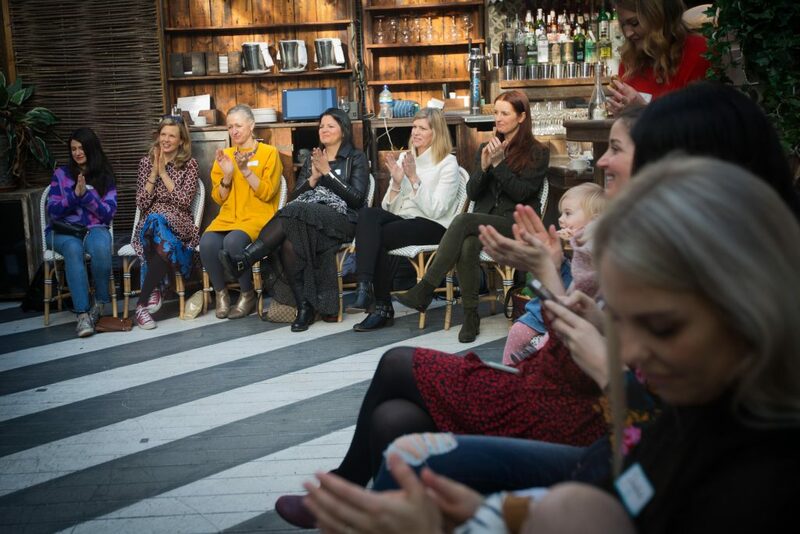 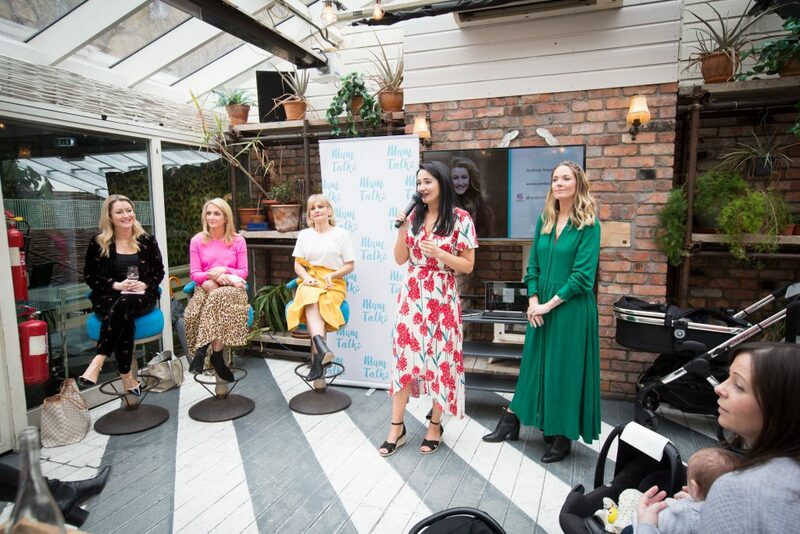 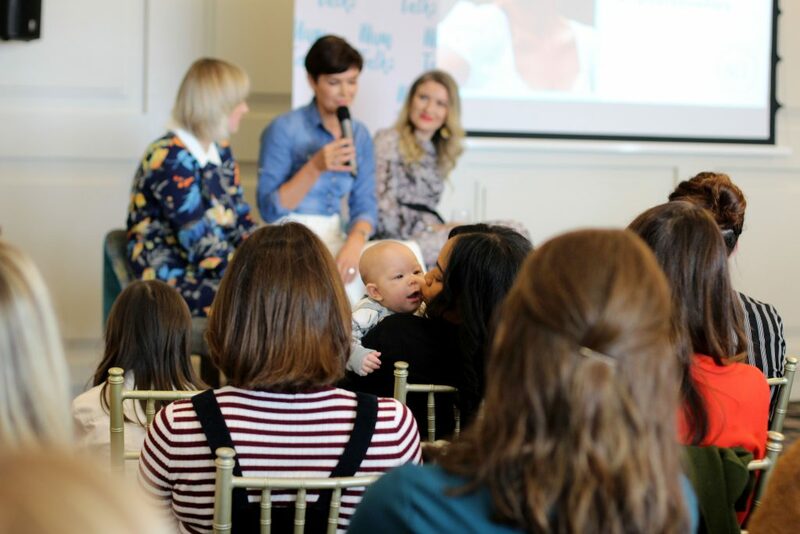 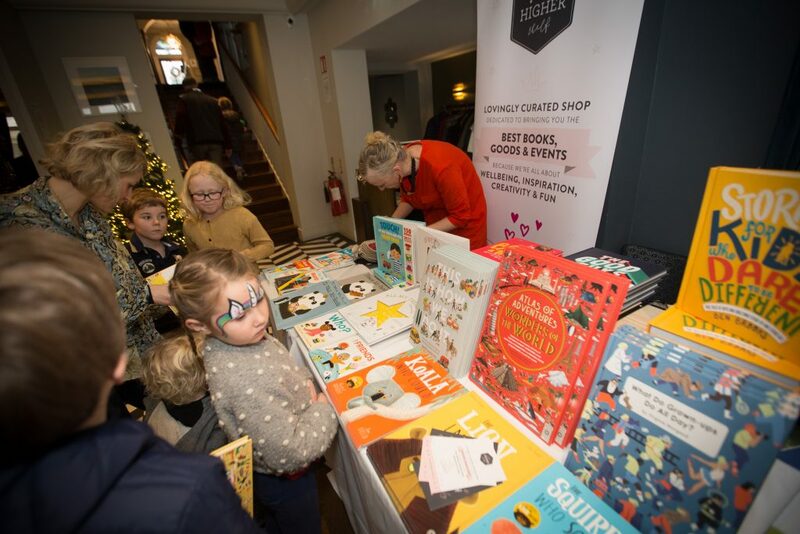 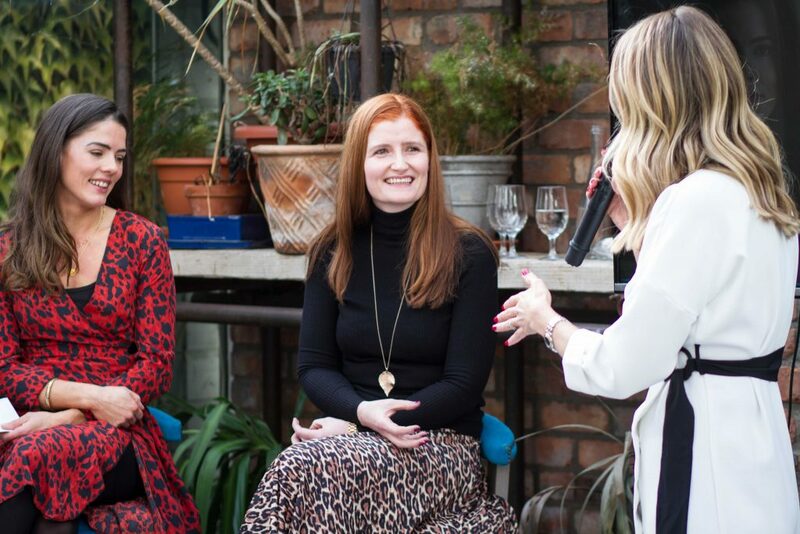 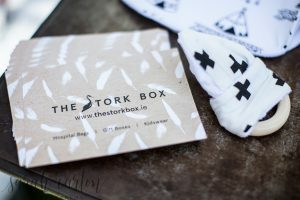 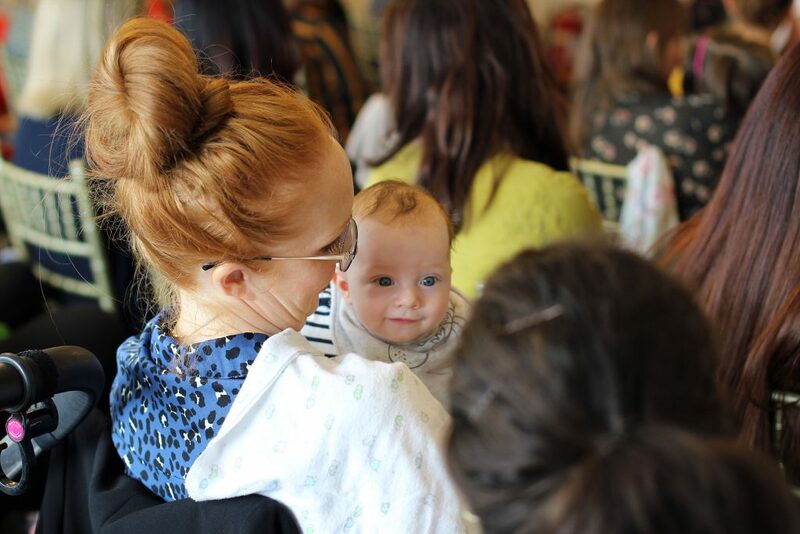 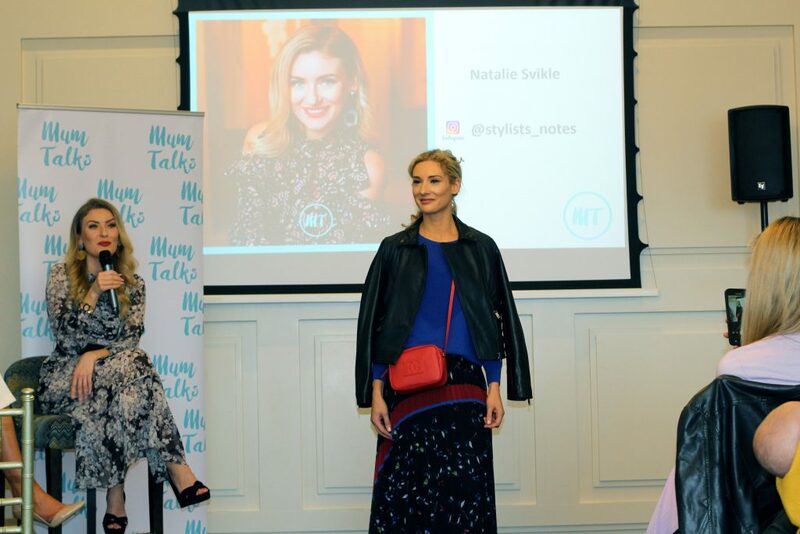 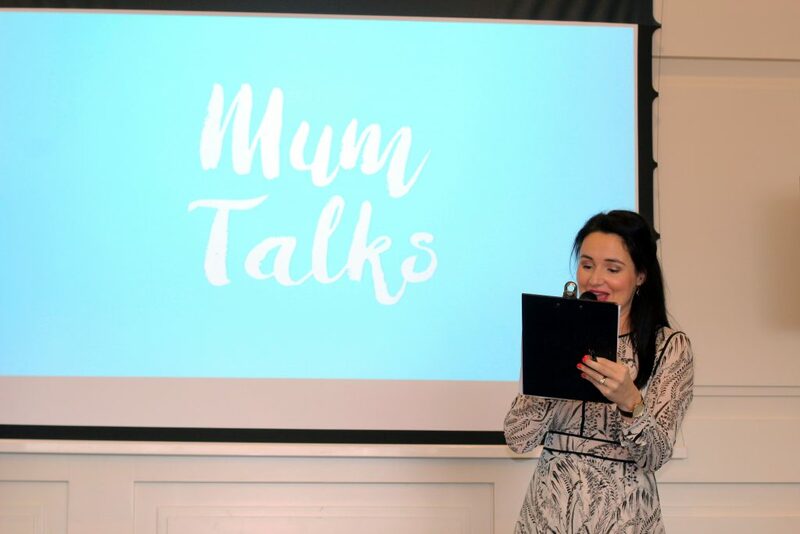 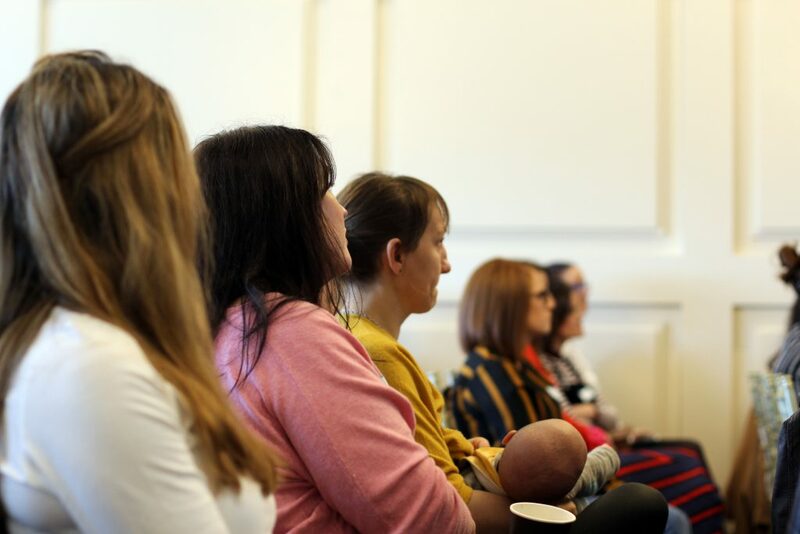 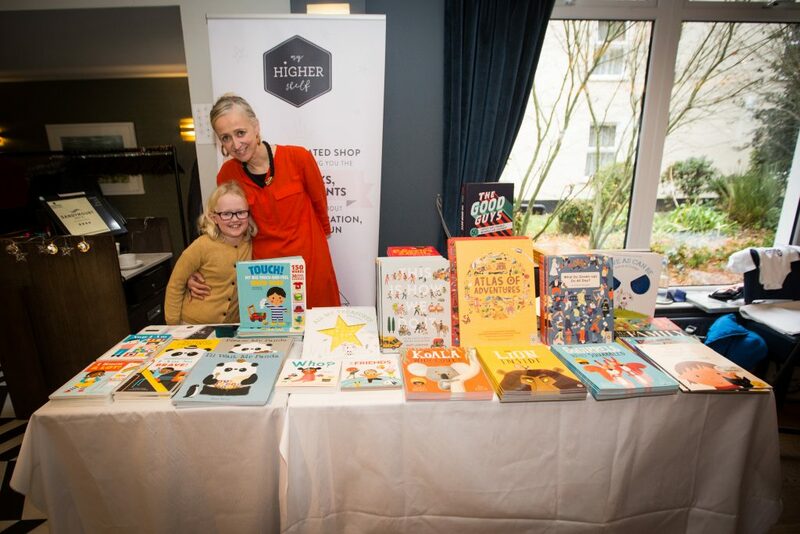 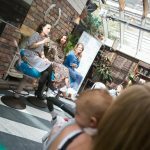 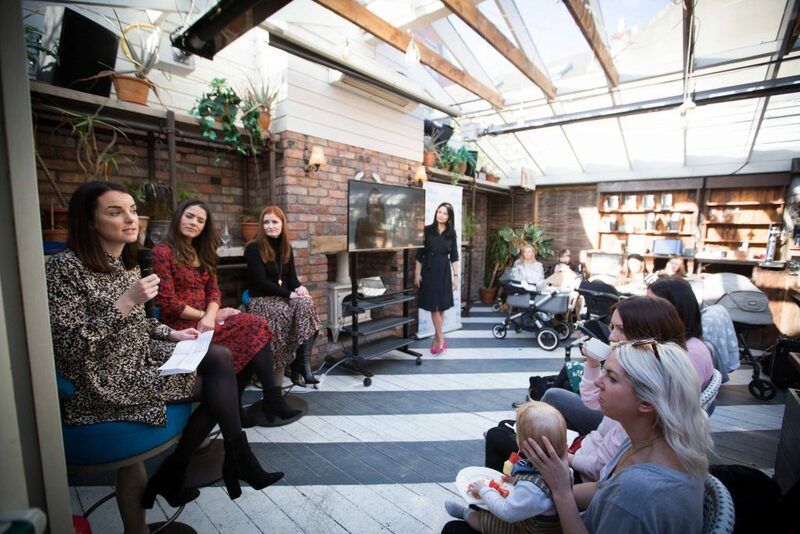 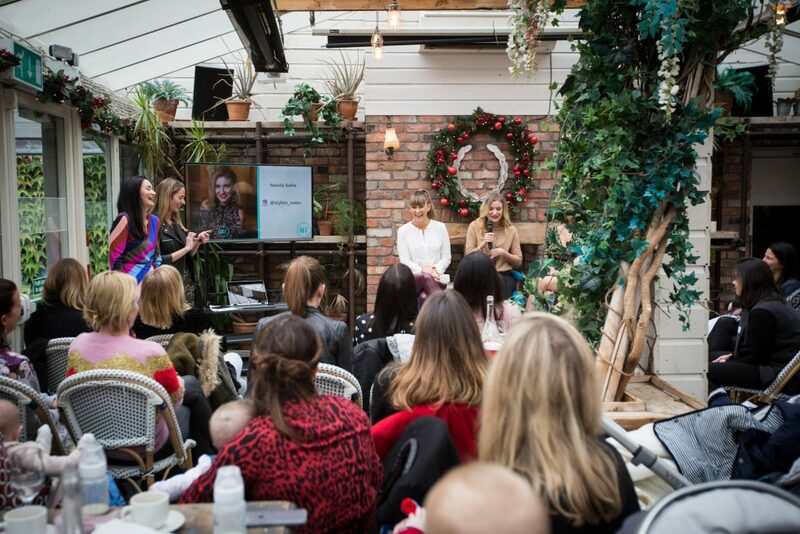 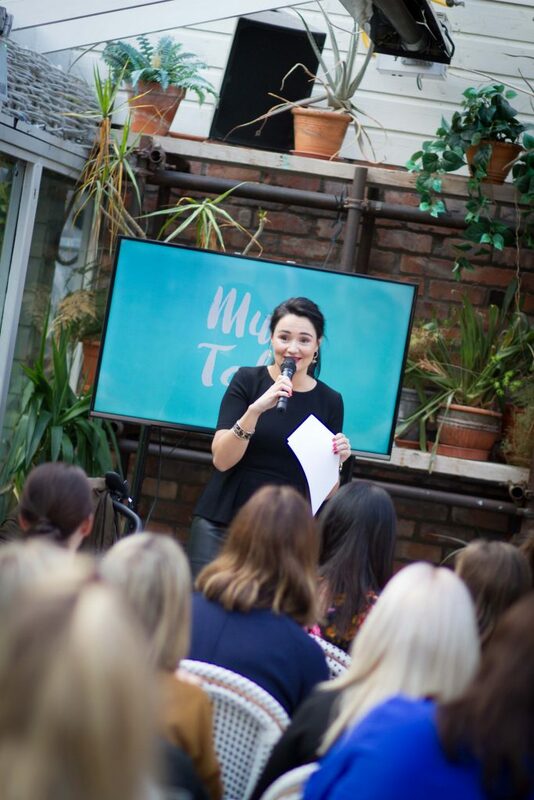 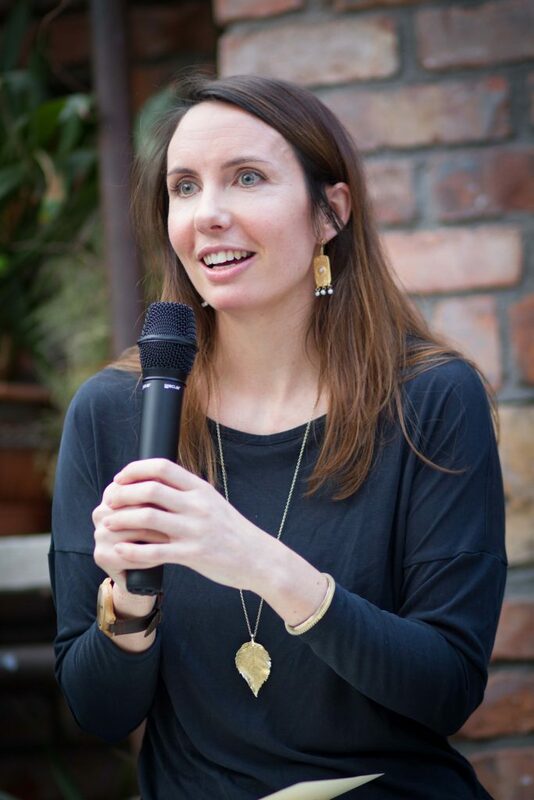 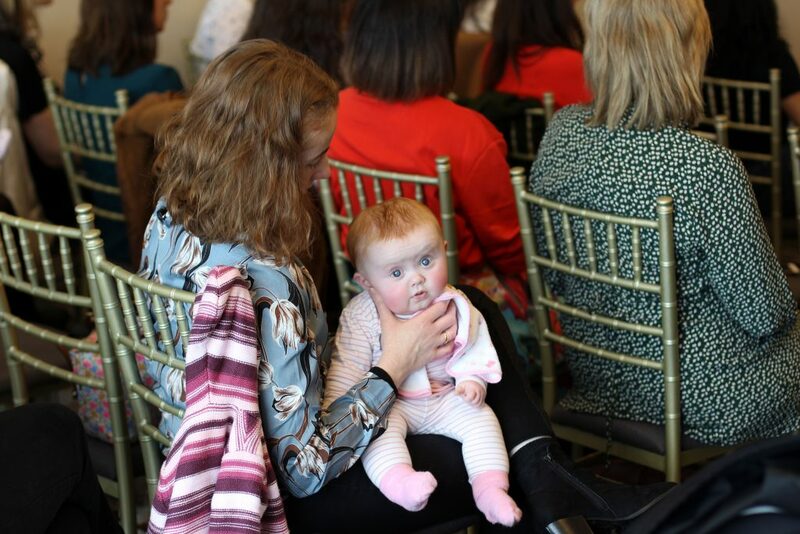 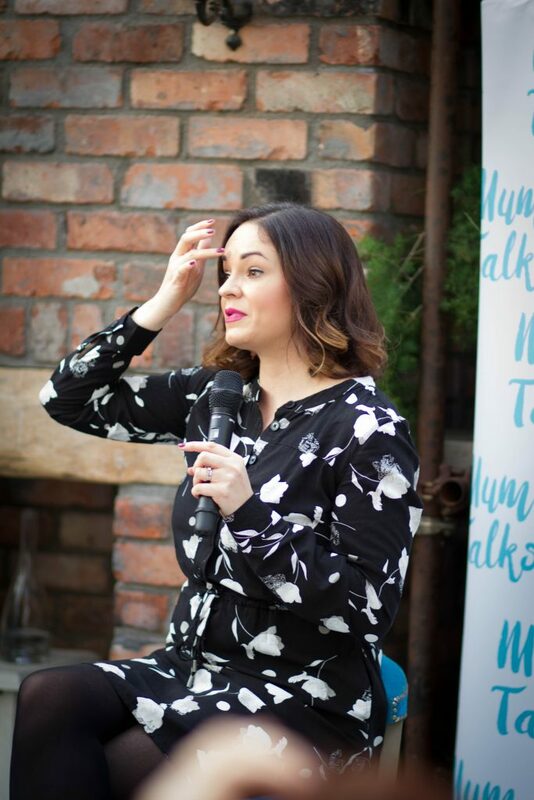 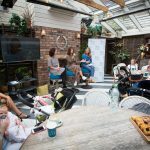 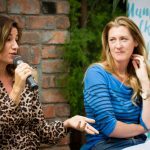 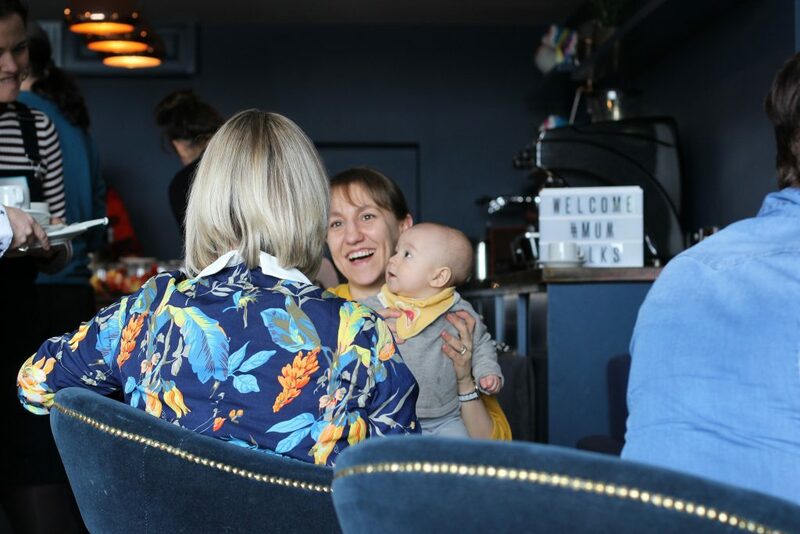 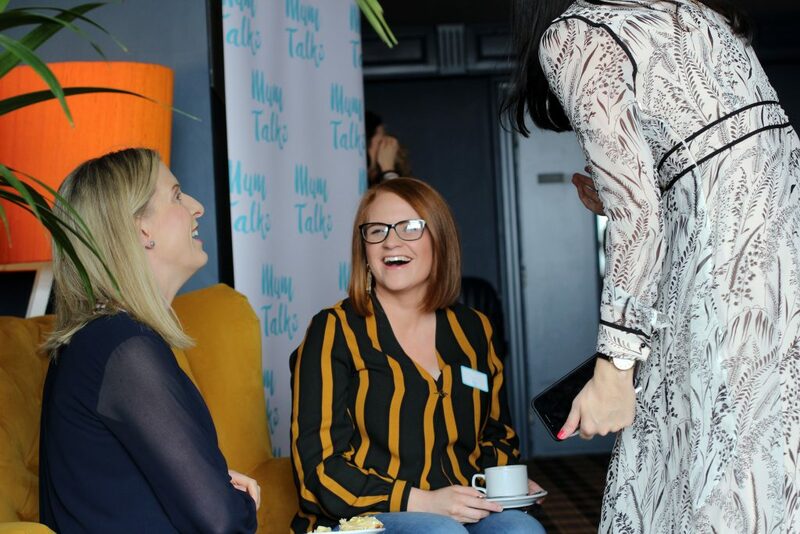 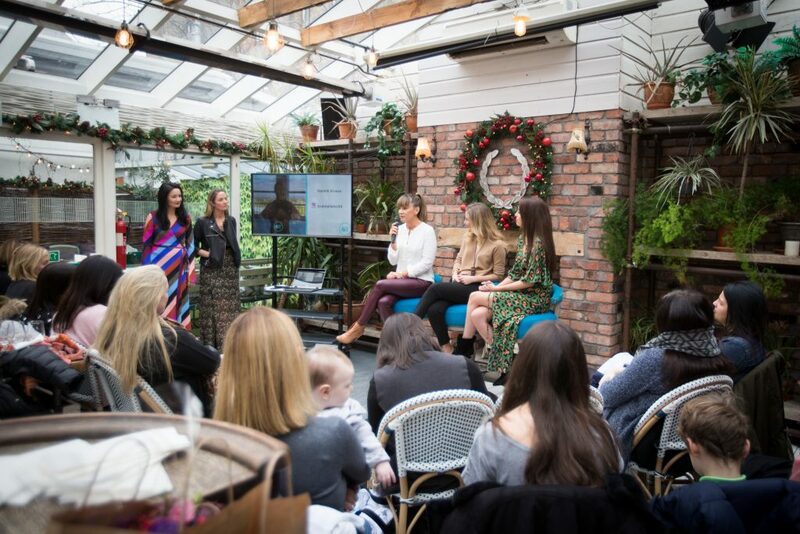 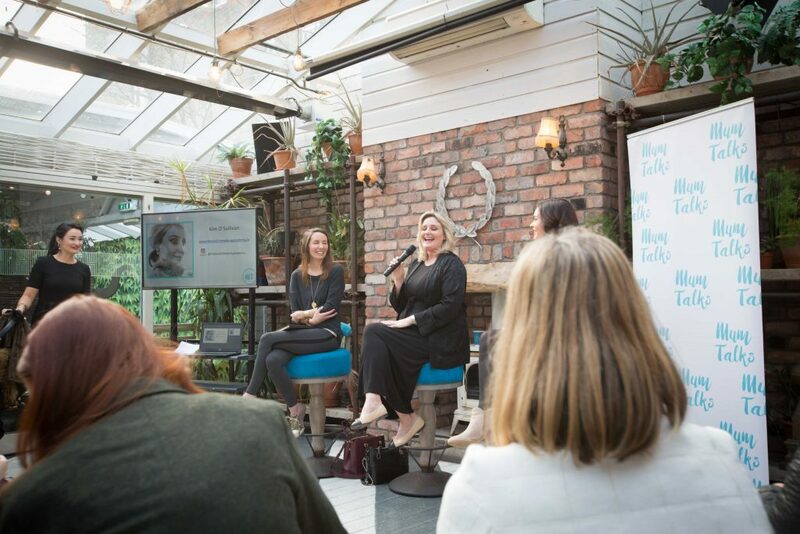 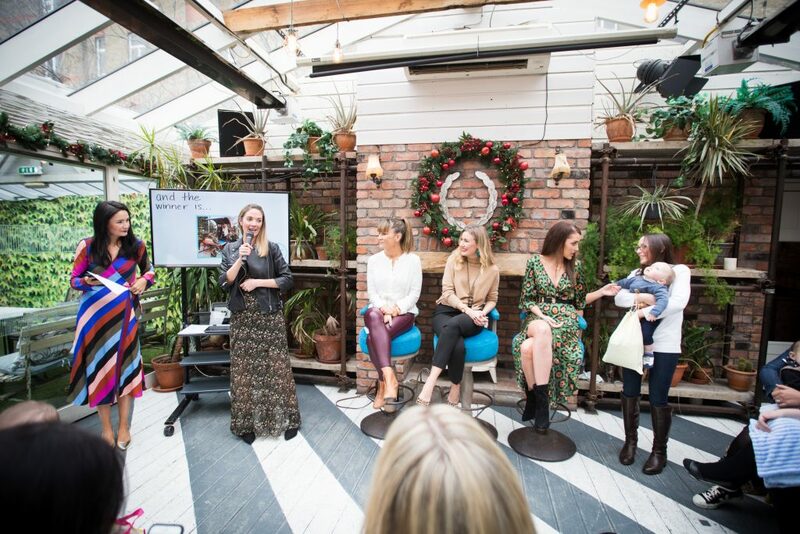 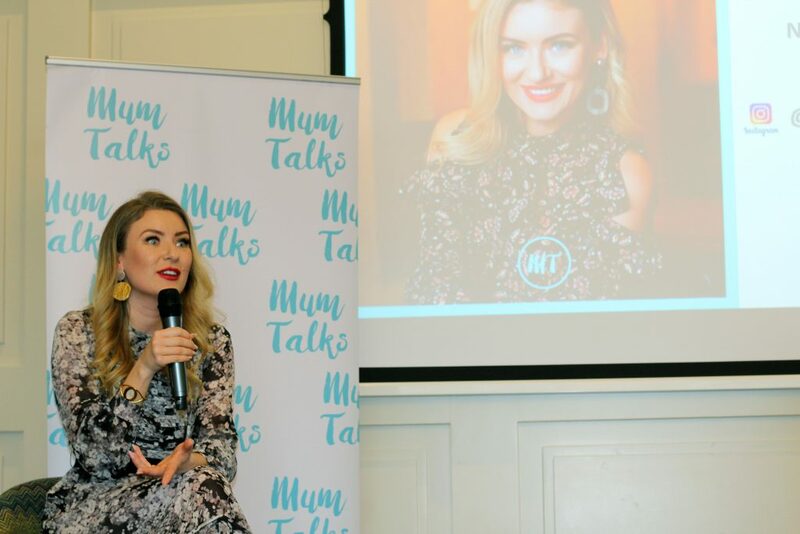 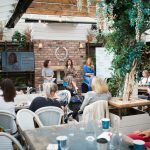 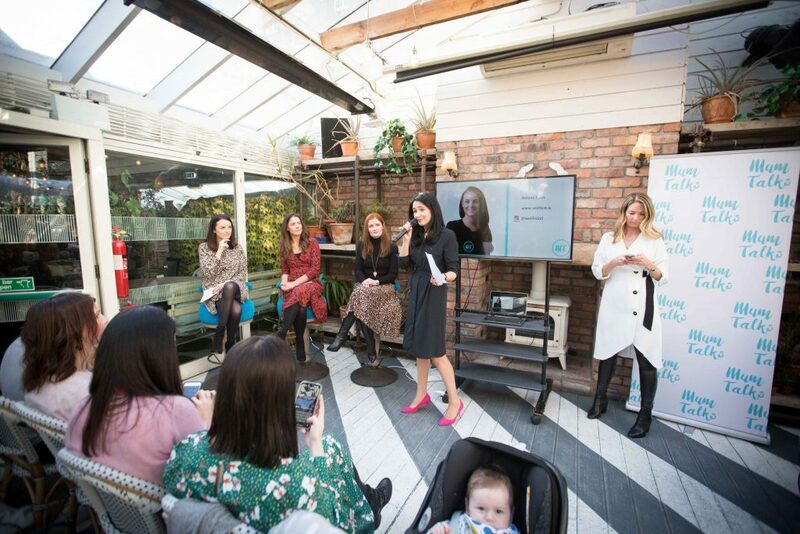 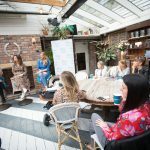 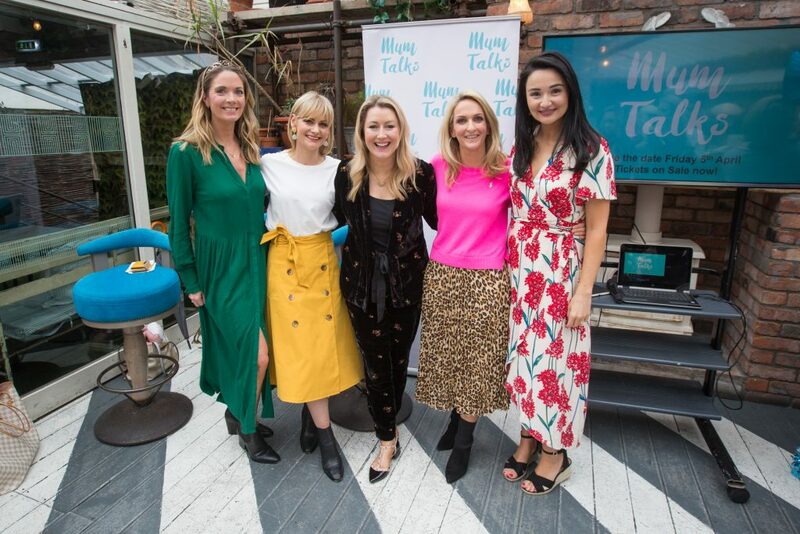 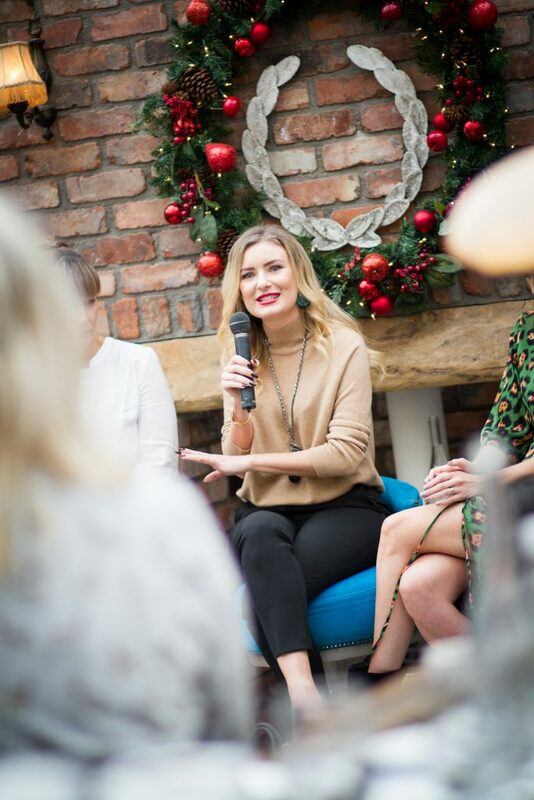 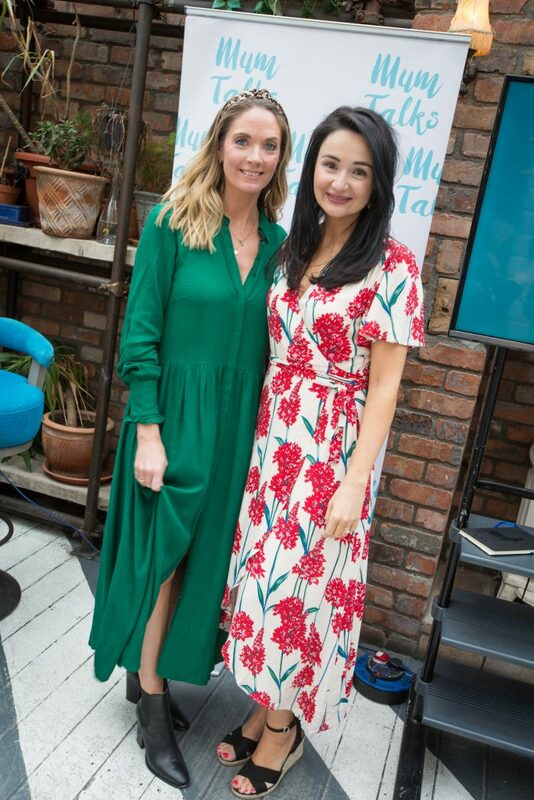 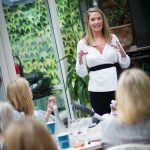 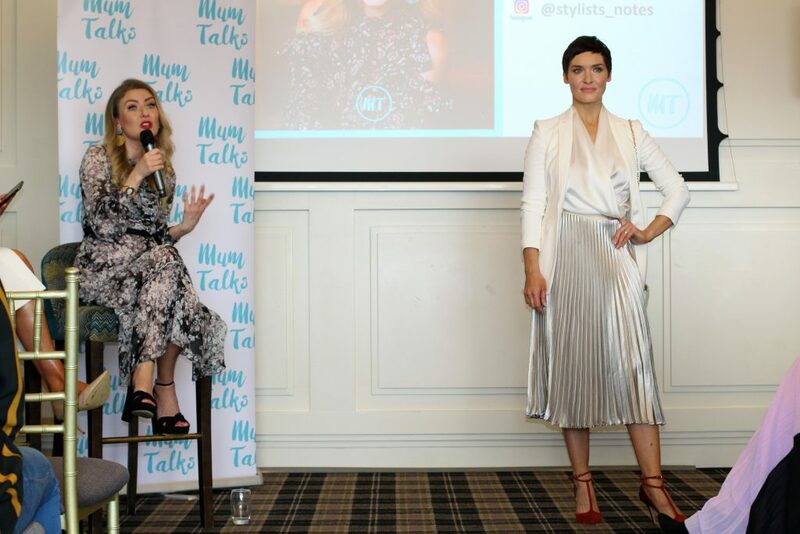 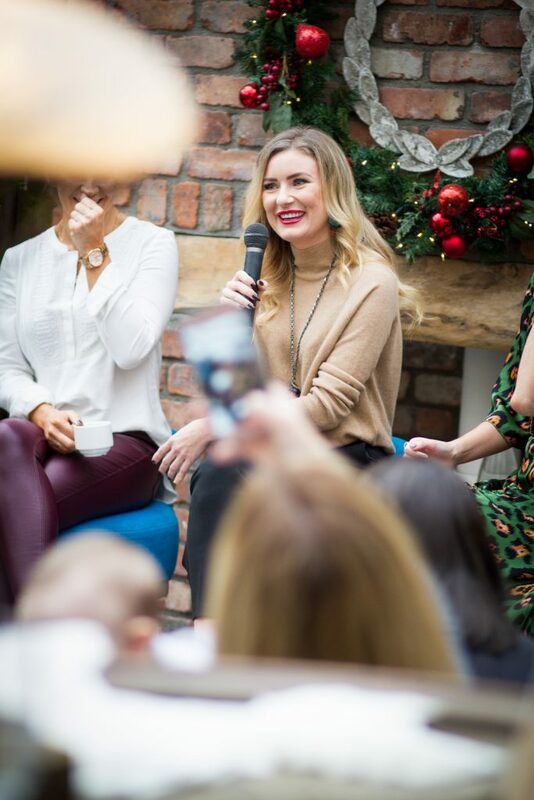 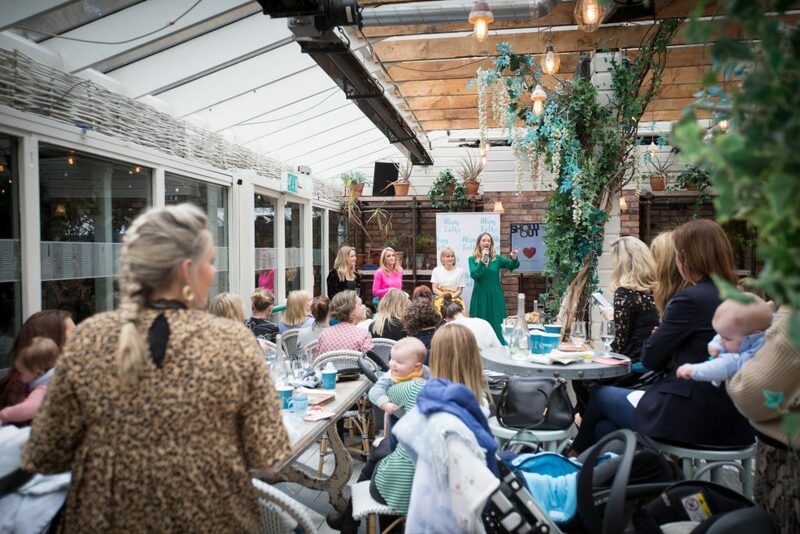 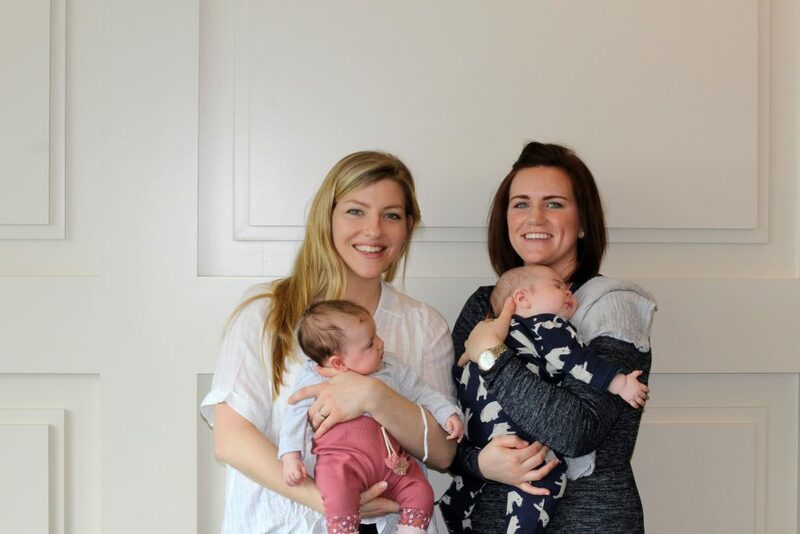 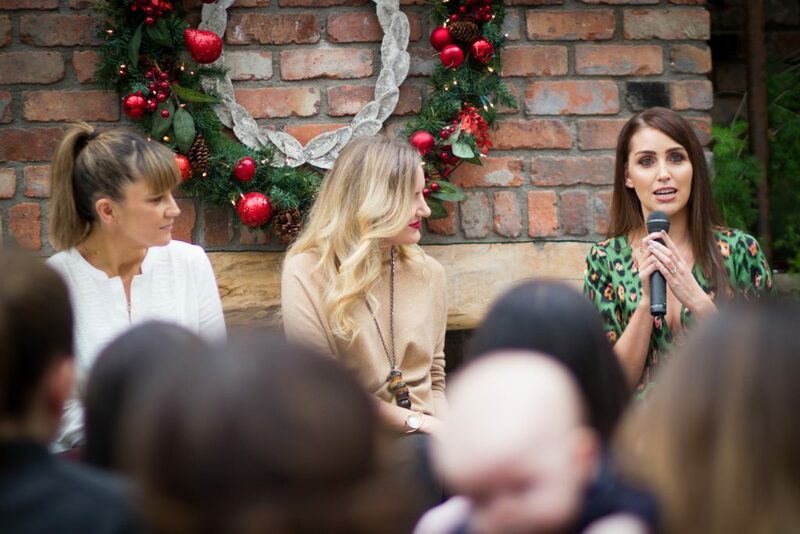 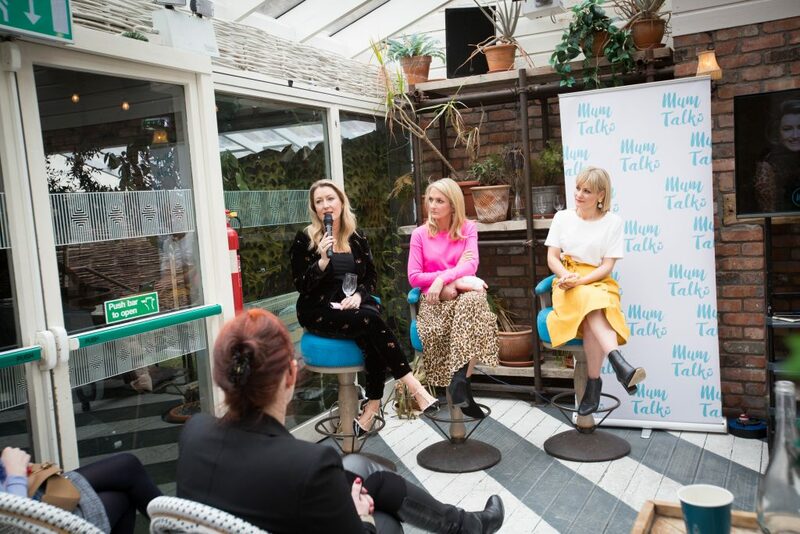 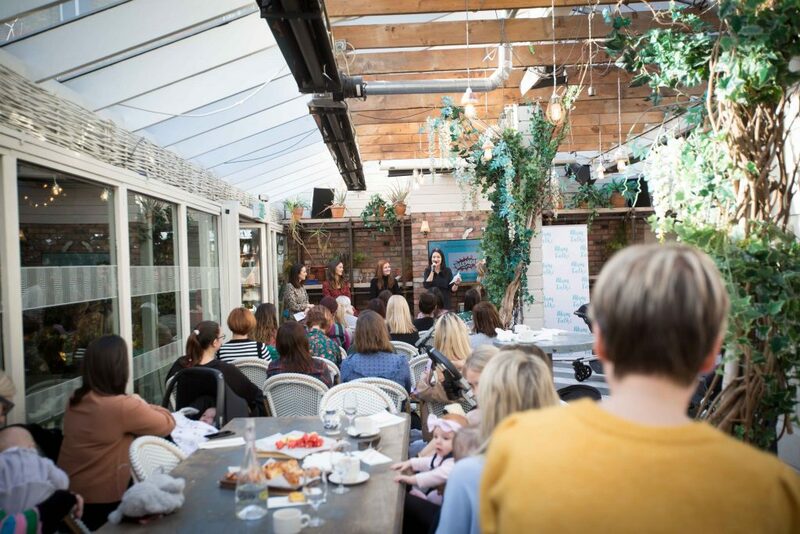 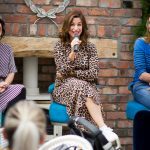 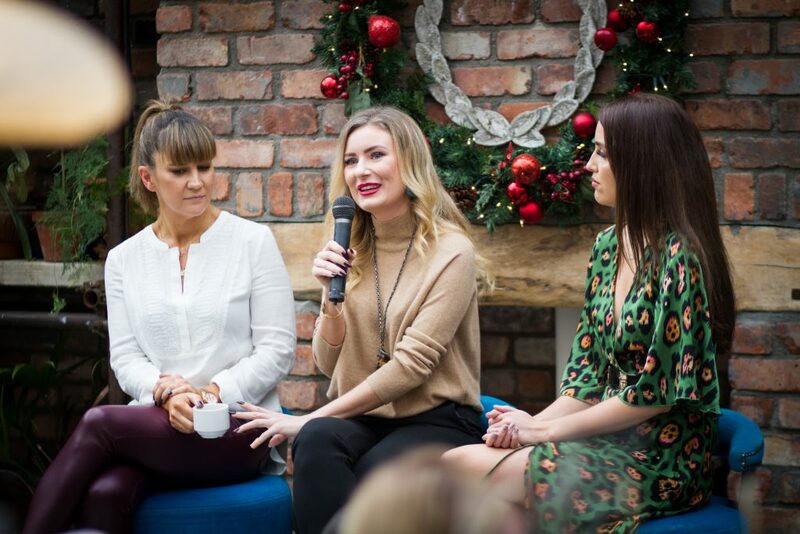 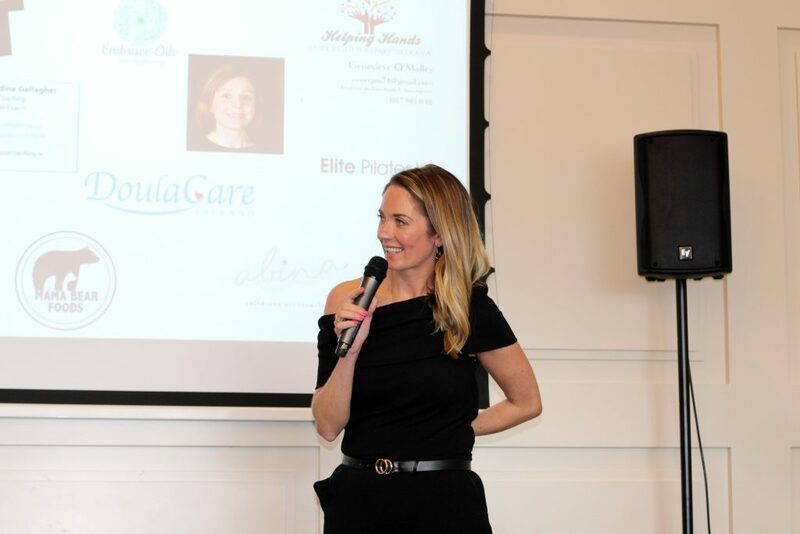 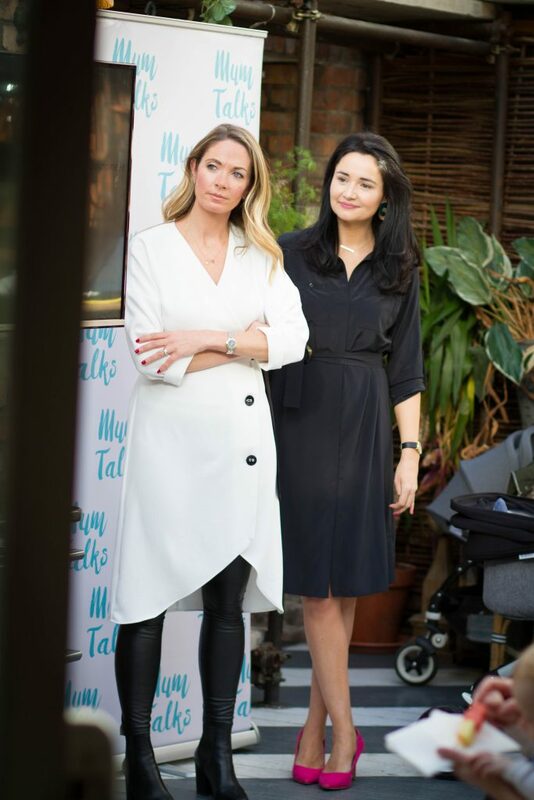 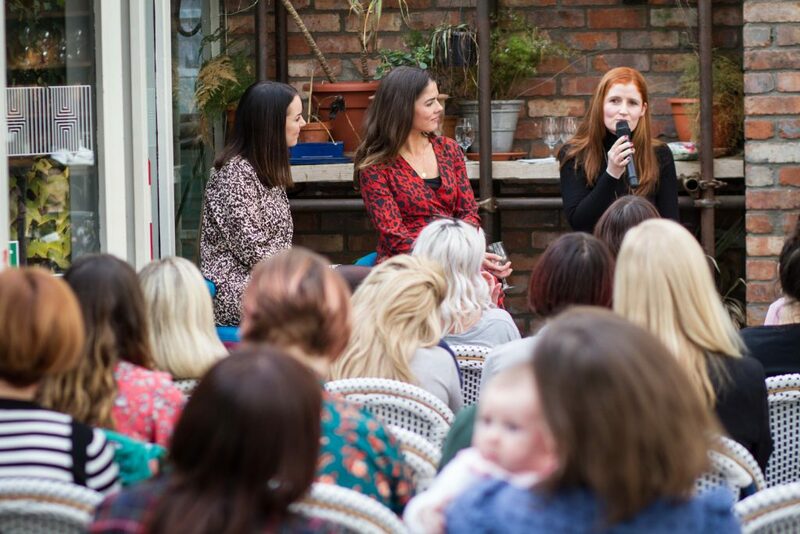 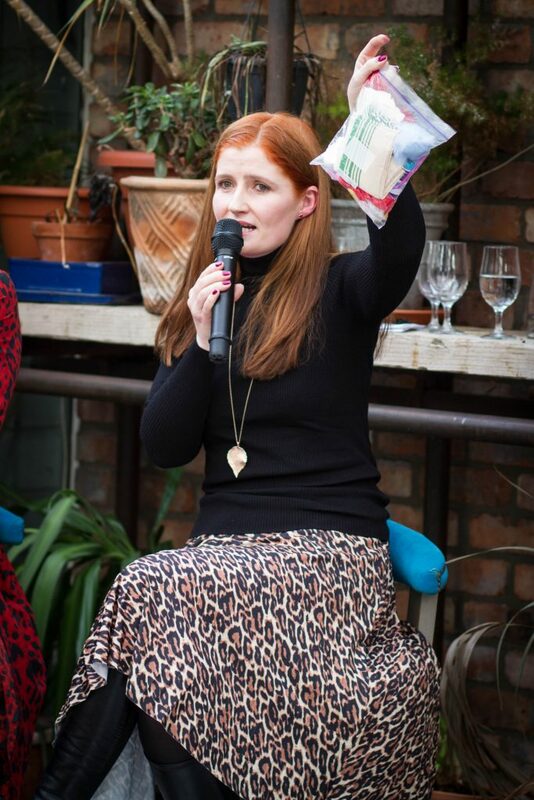 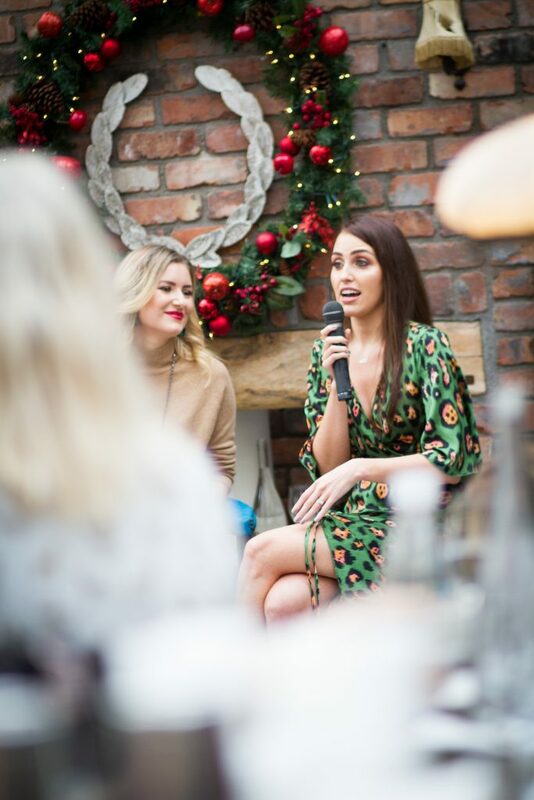 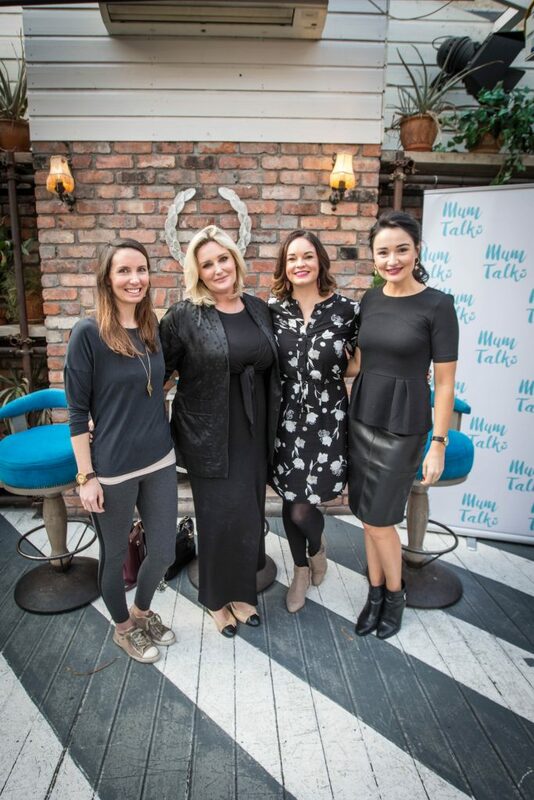 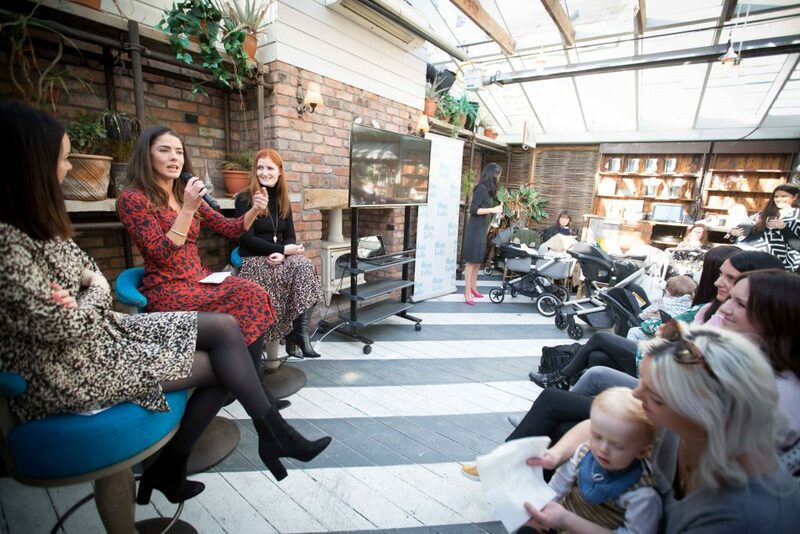 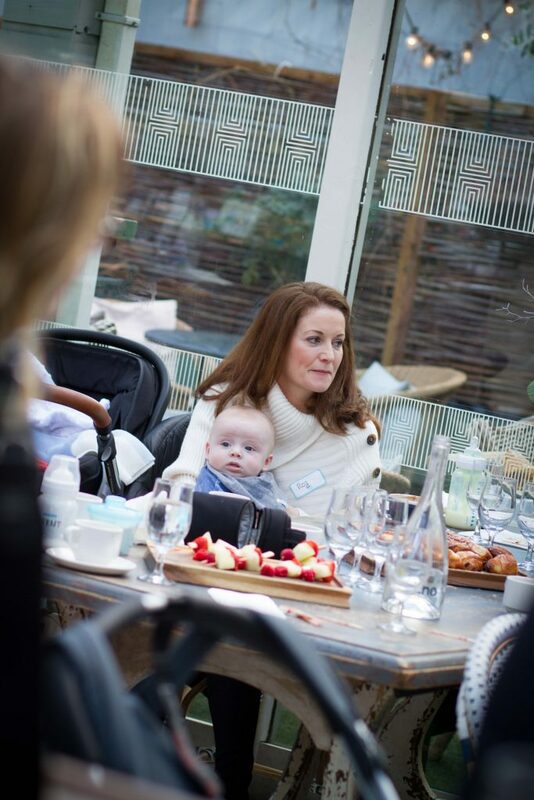 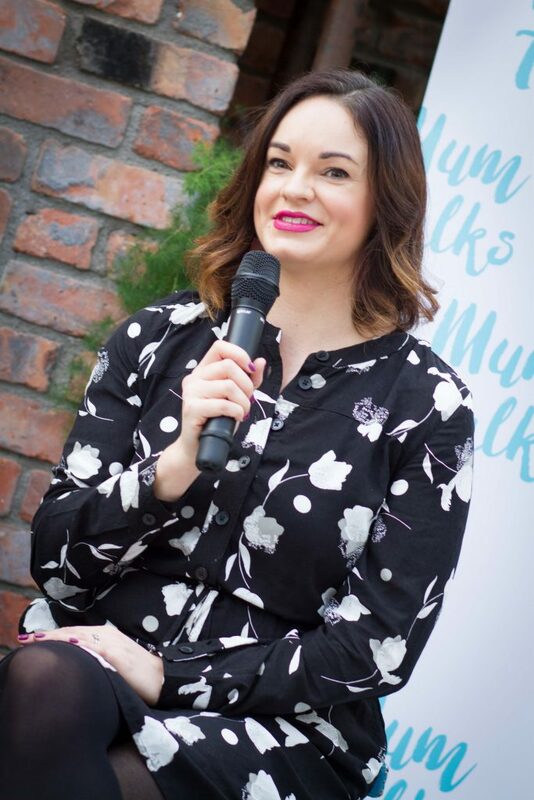 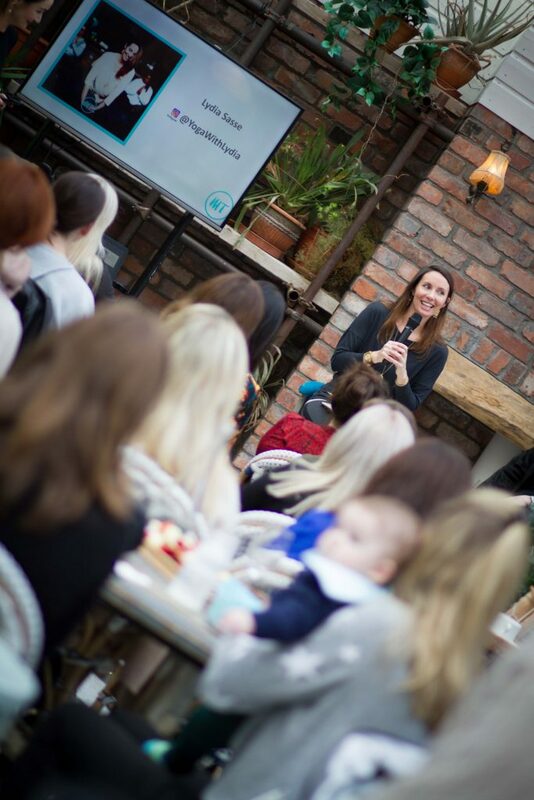 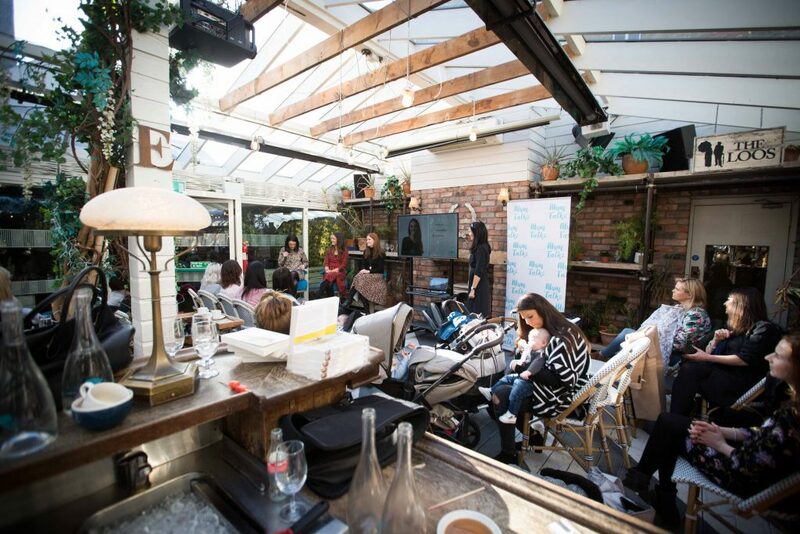 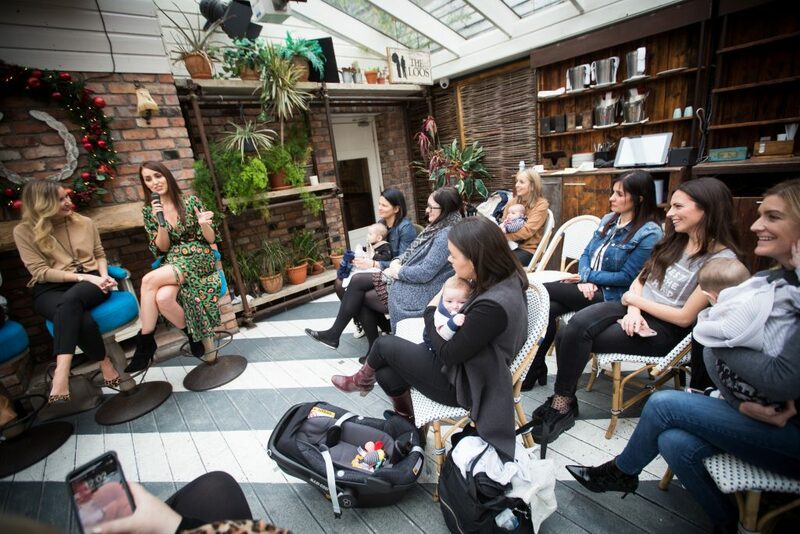 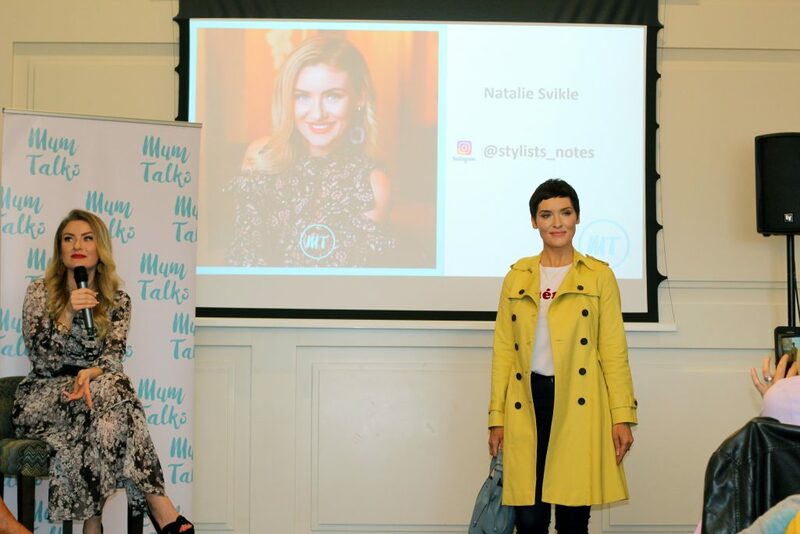 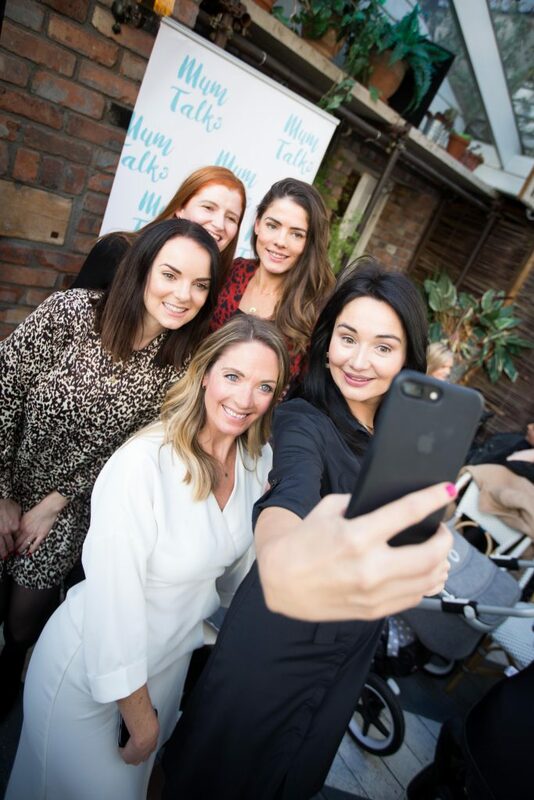 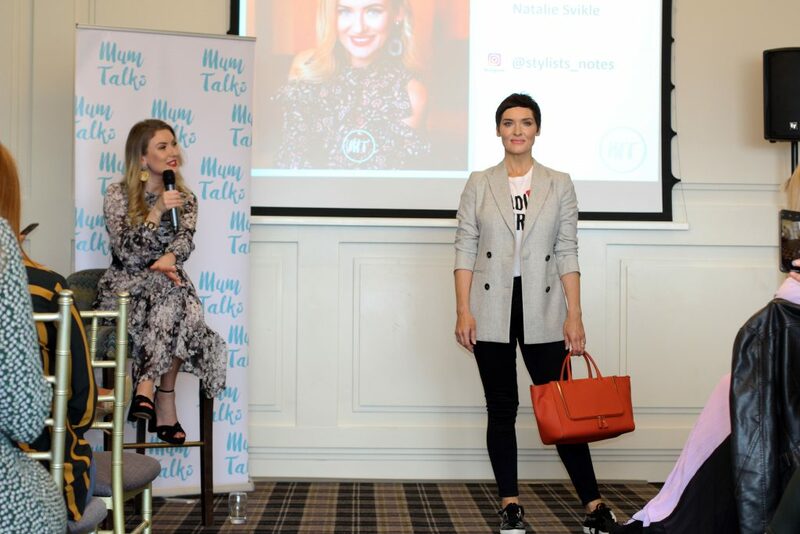 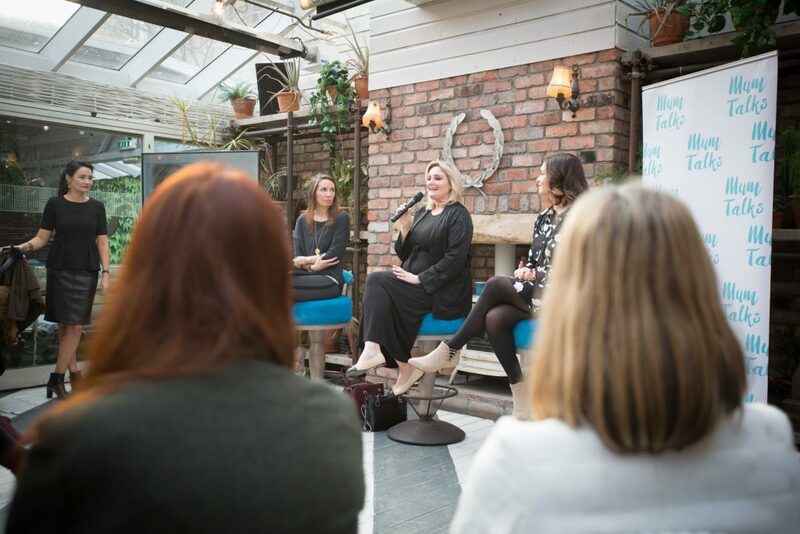 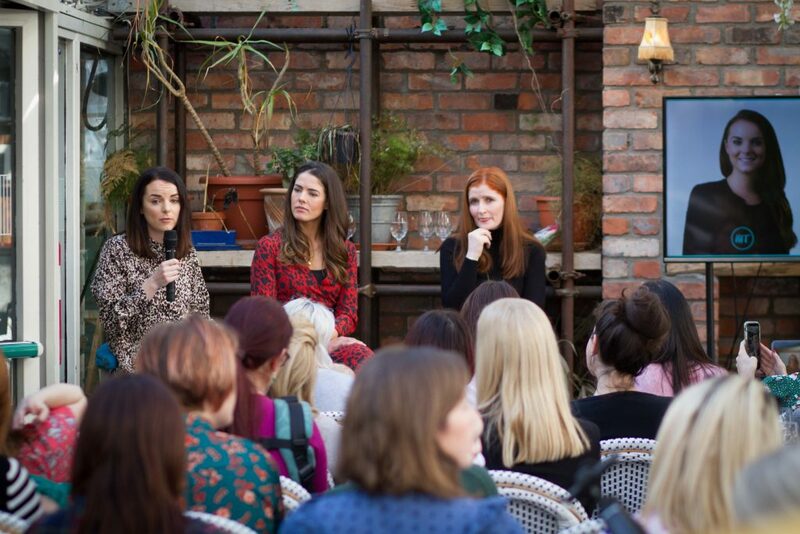 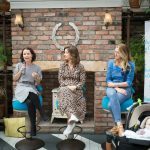 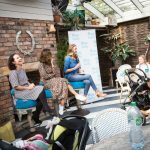 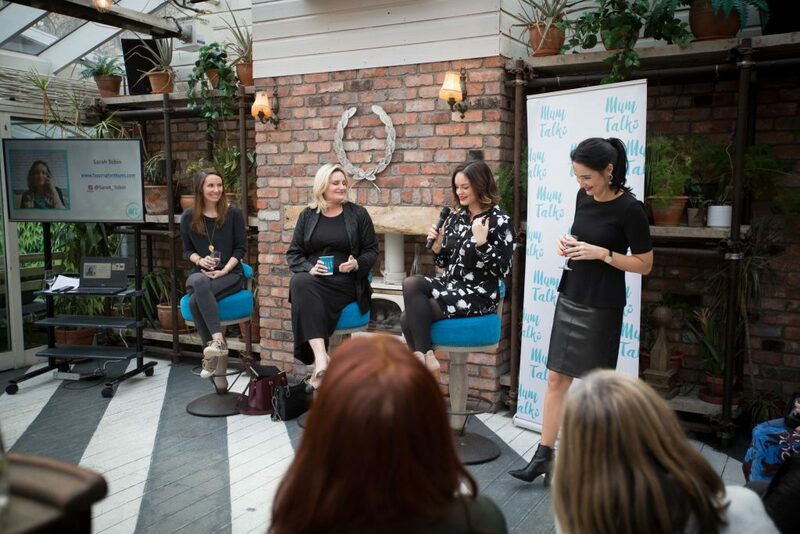 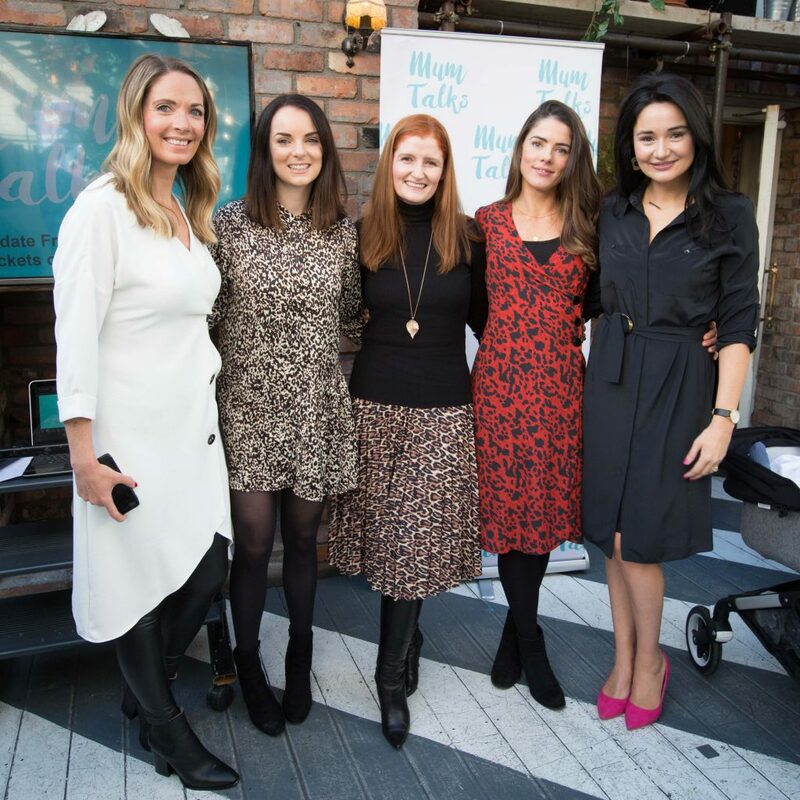 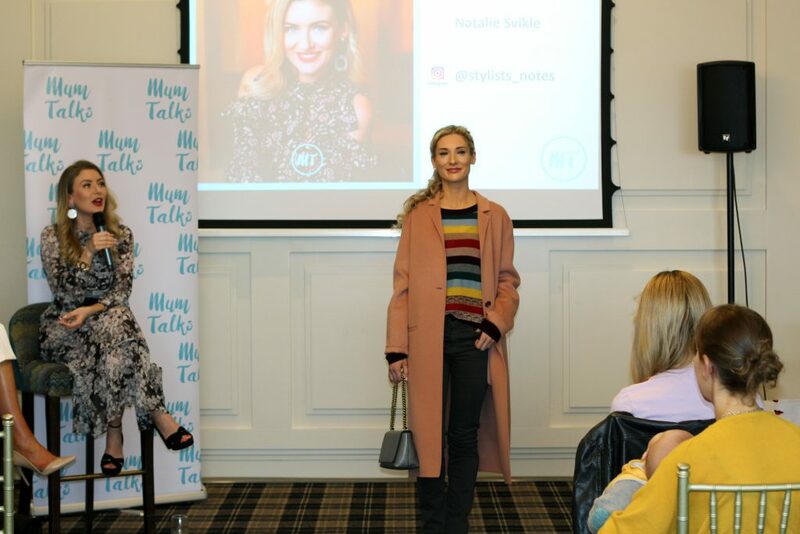 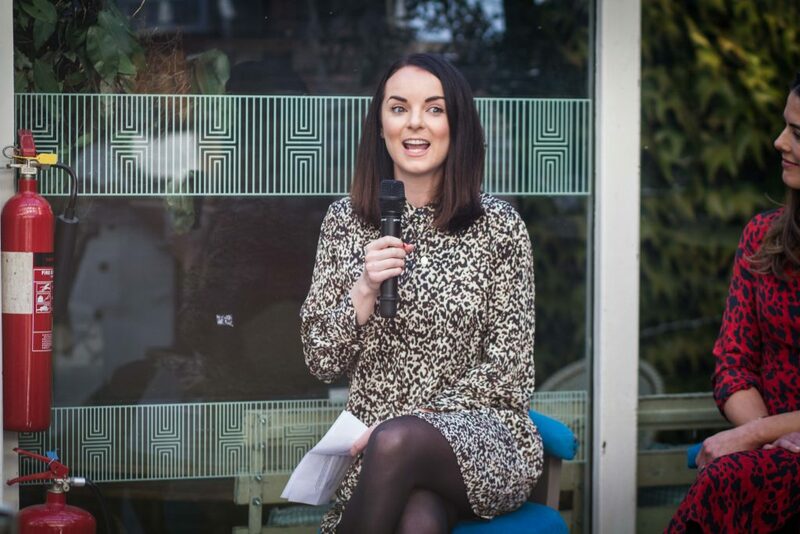 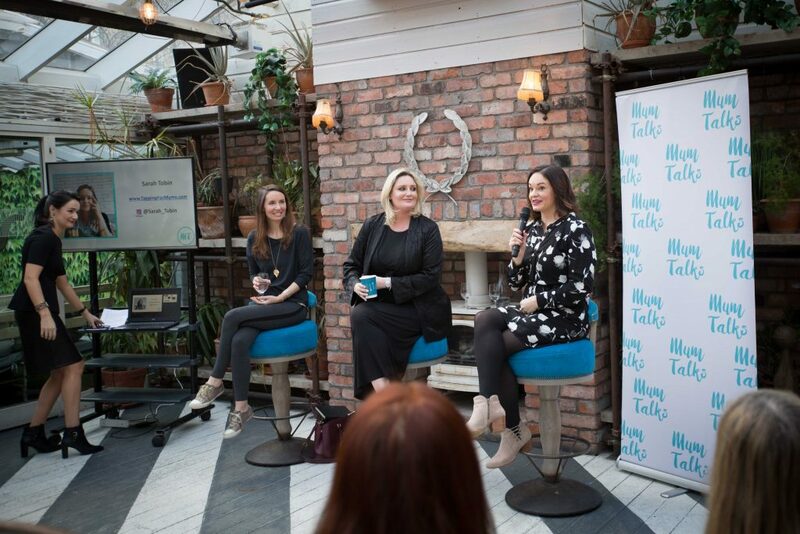 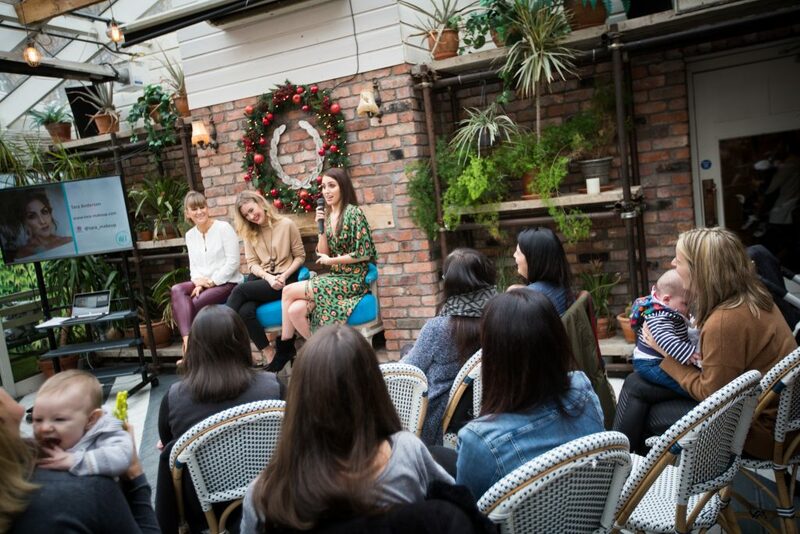 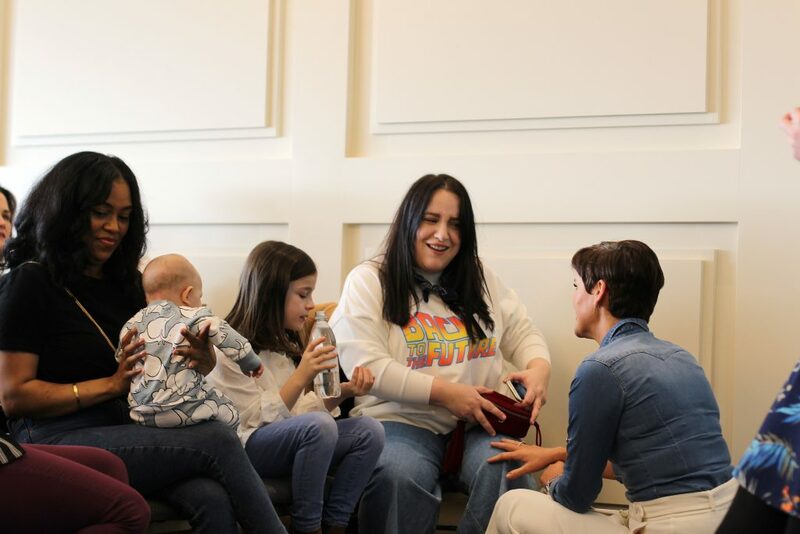 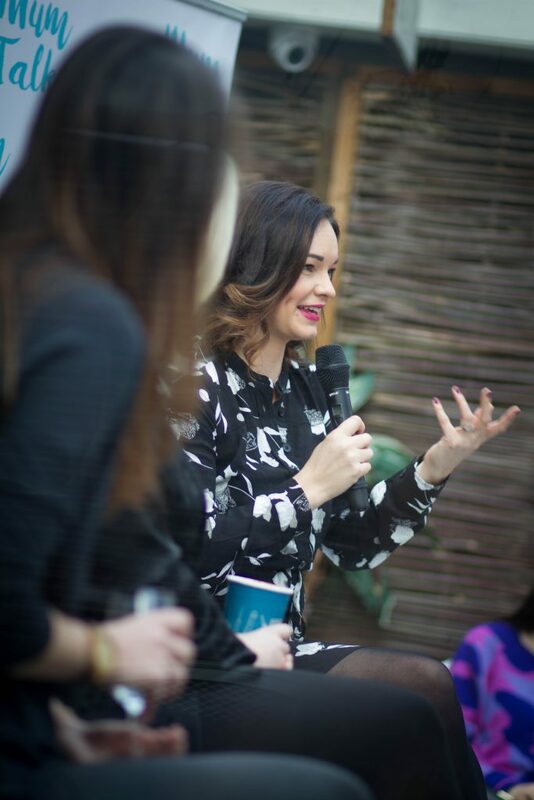 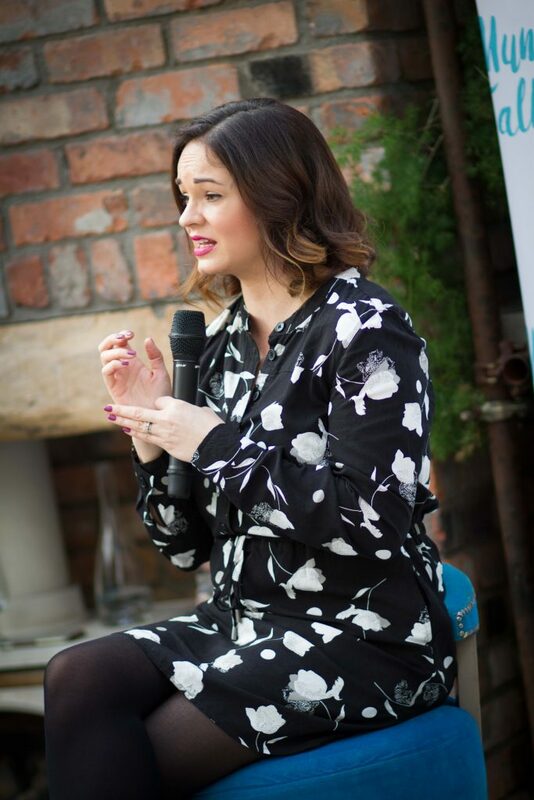 We had a brilliant Mum Talks in March with three great speakers; author and TV presenter, Andrea Hayes, nurse and founder of the blog Nurselstyler, Lynda Quigley, and owner of Bow & Pearl, Bronagh O’Sullivan. 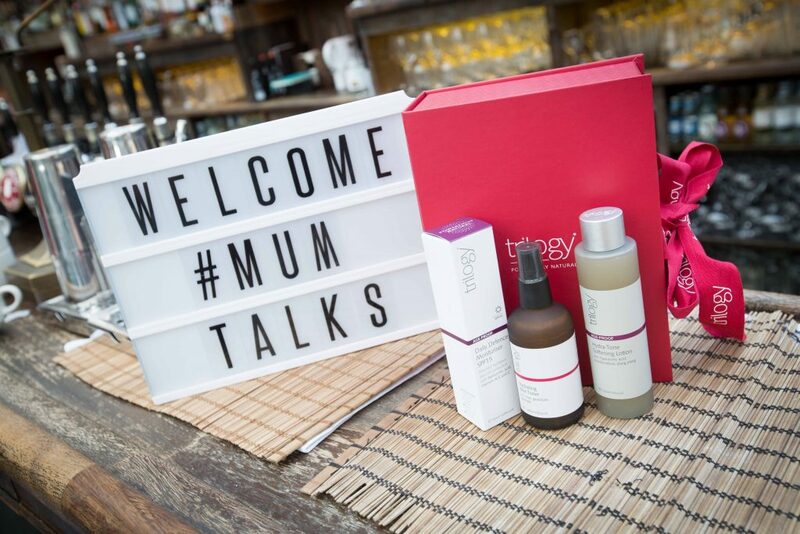 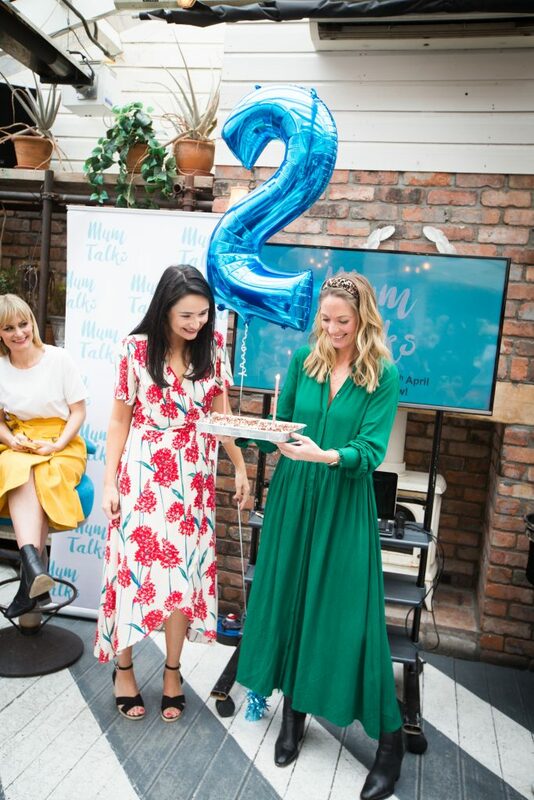 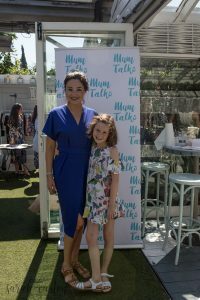 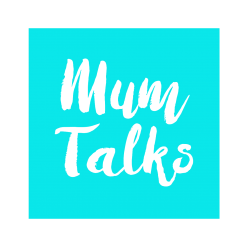 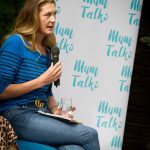 It was also a special day for Mum Talks as we turned 2! 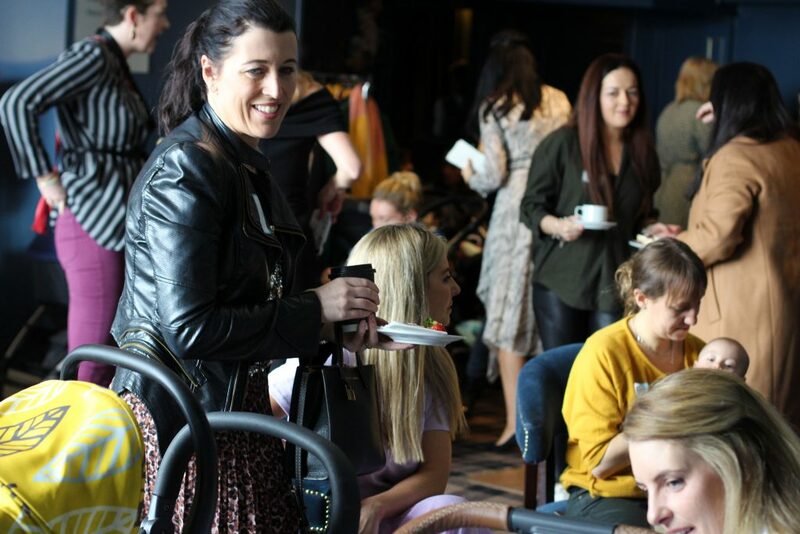 There were so many new faces this month which we love to see and we hope you enjoyed the morning as much as we did! 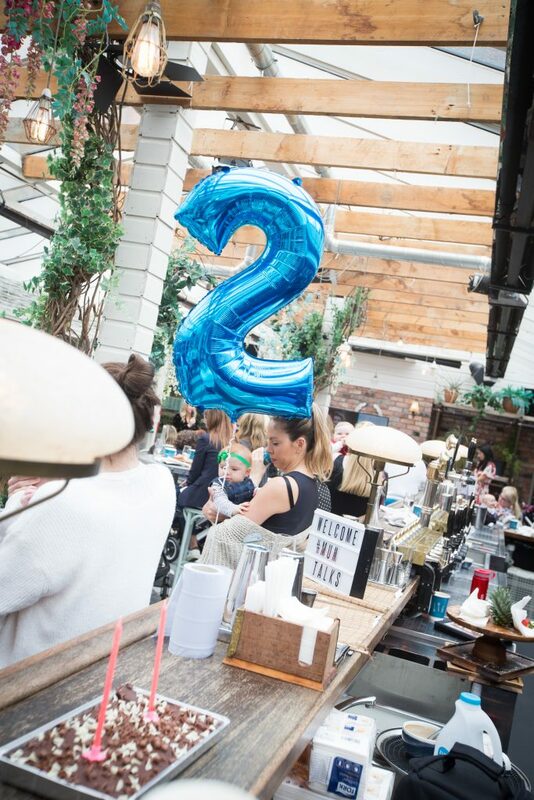 Did we mention we turned two? 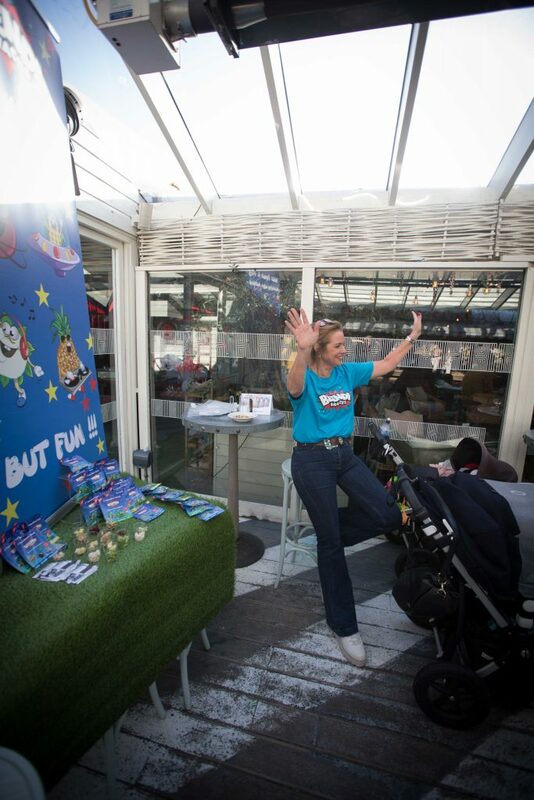 What an amazing morning we had in Cork! 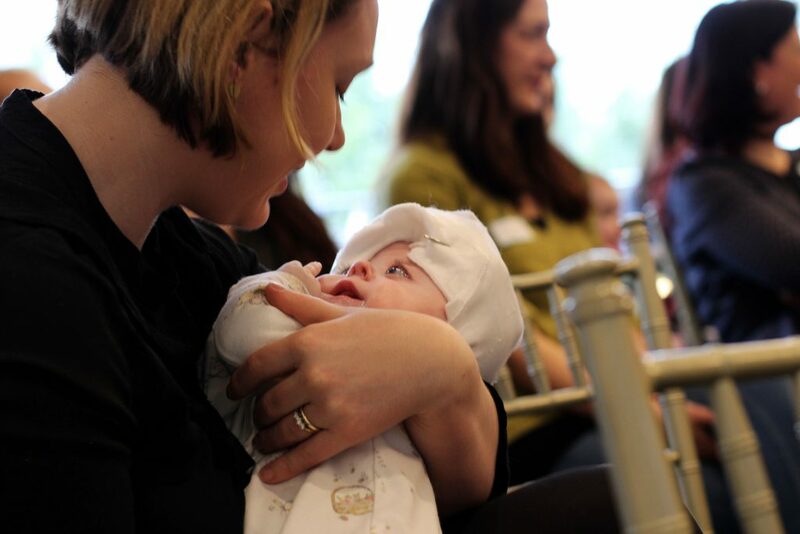 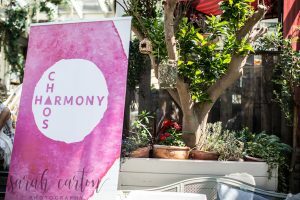 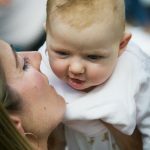 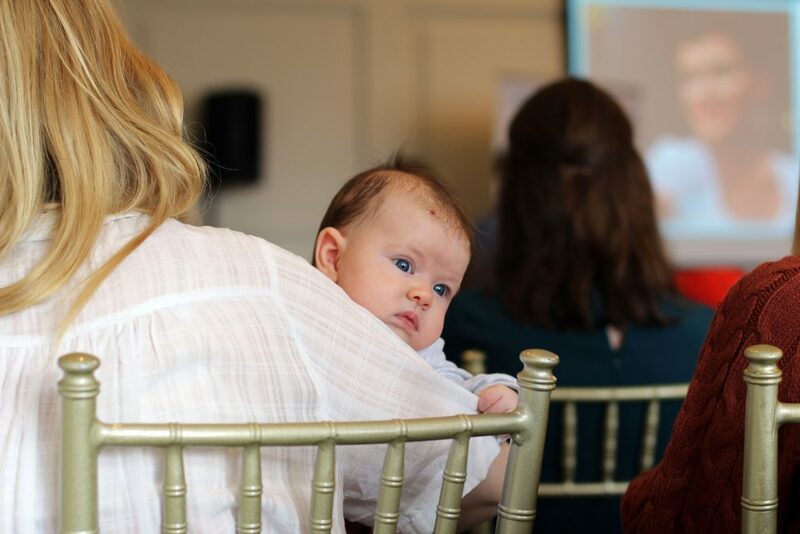 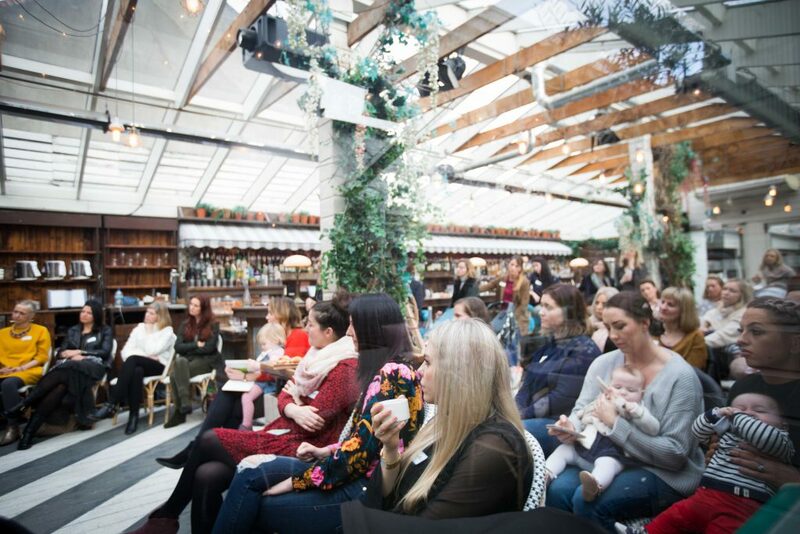 Still buzzing from listening to our inspiring speakers; Deirdre O’Shaughnessy (Deshocks), Natalie Svikle and Helen Quealy Murphy (Daily Diva Diary) and meeting so many lovely mamas. 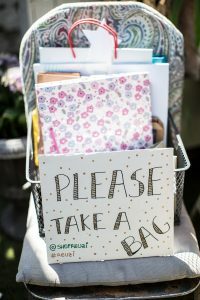 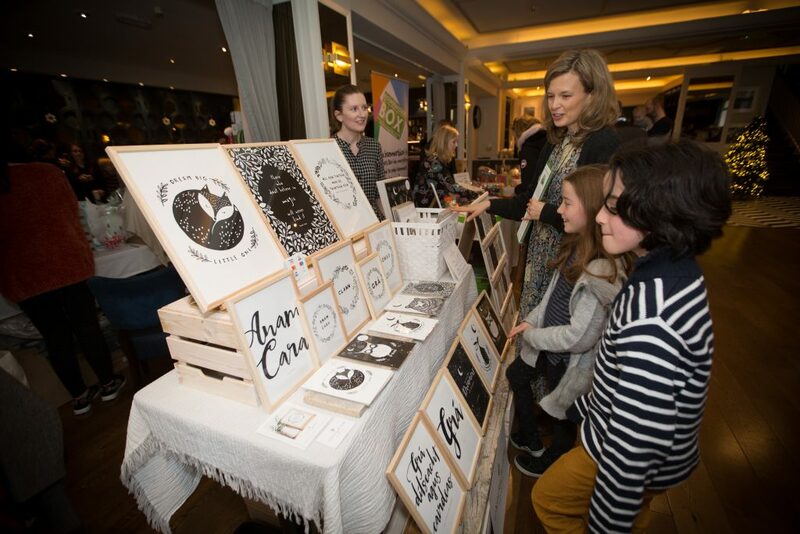 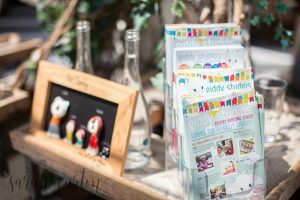 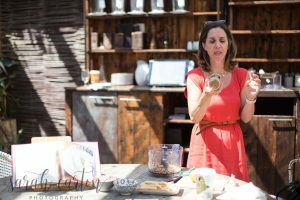 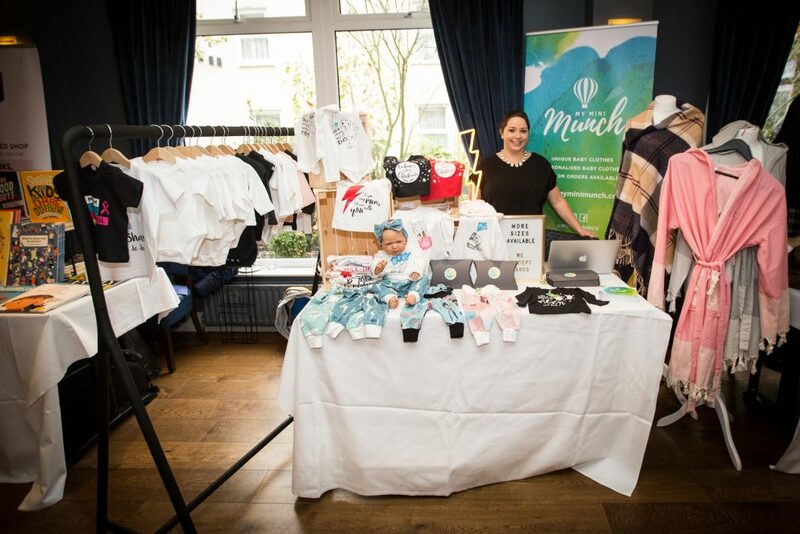 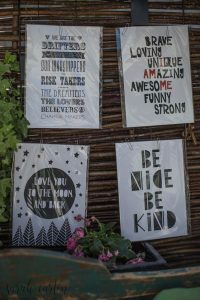 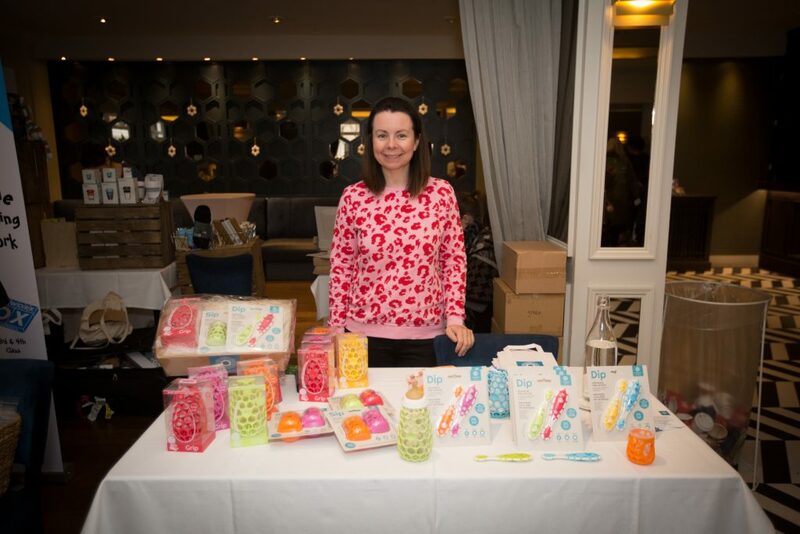 Under The Willow Paper Co.
At each Mum Talks event, we are blown away by the amazing biz mums starting up successful enterprises. 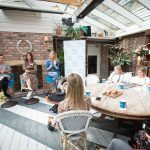 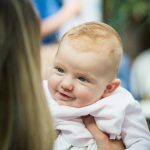 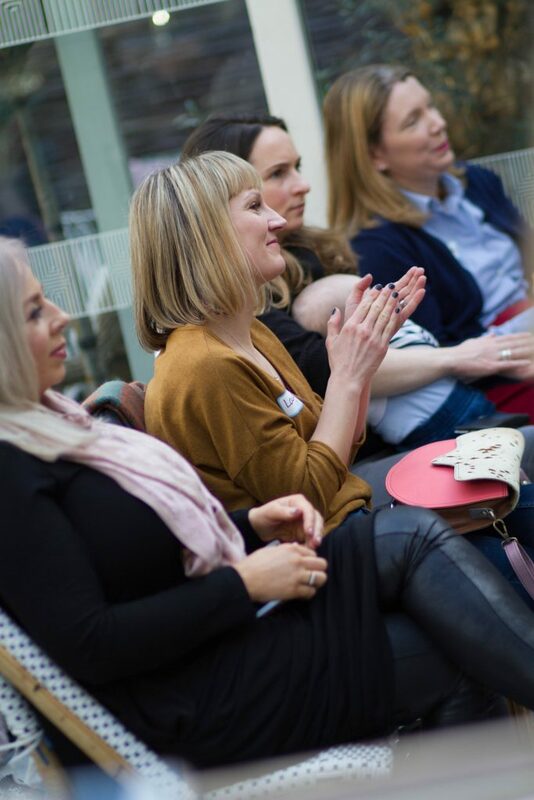 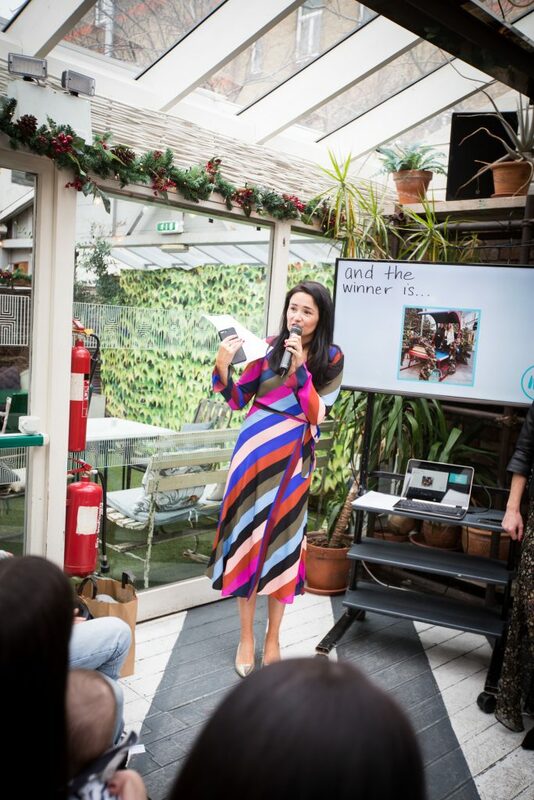 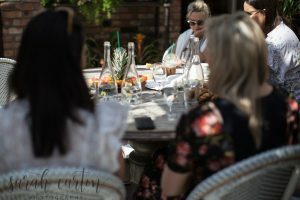 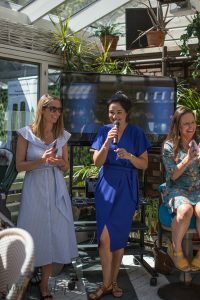 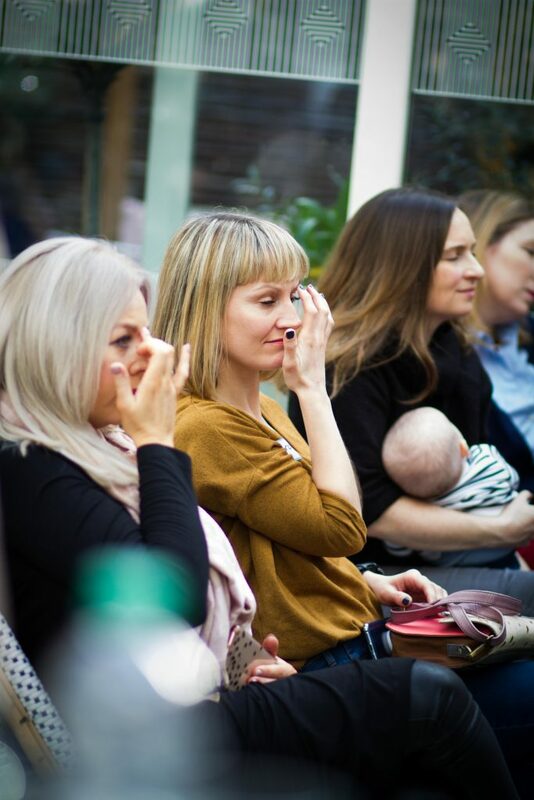 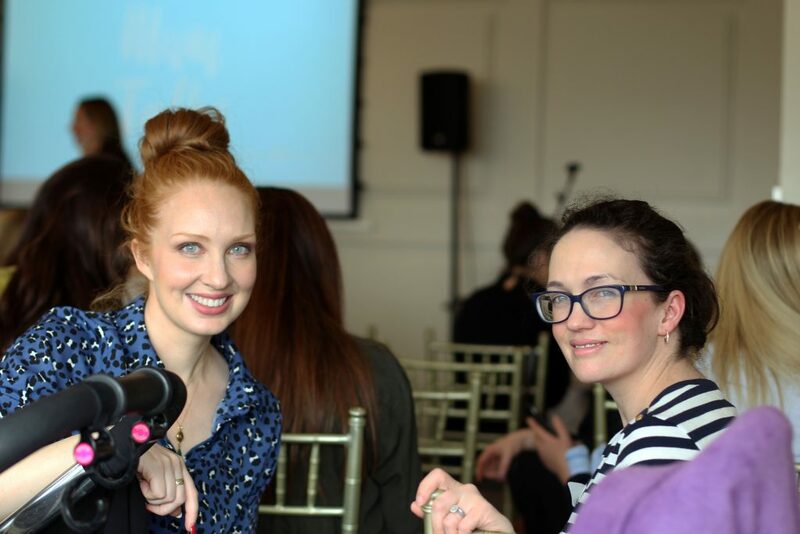 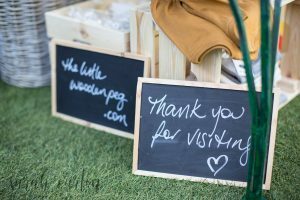 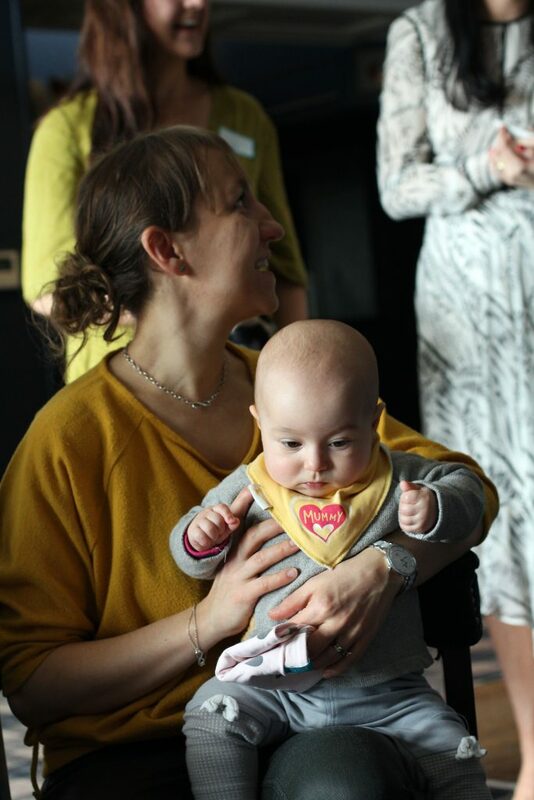 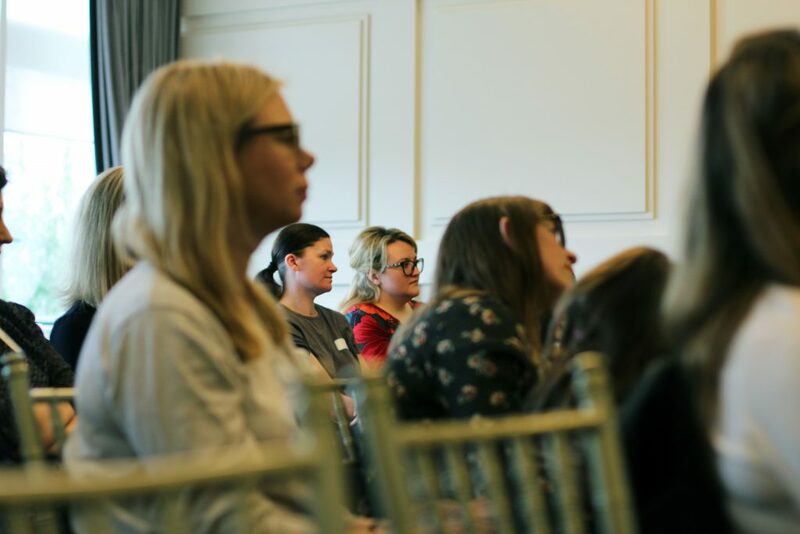 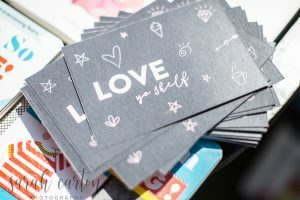 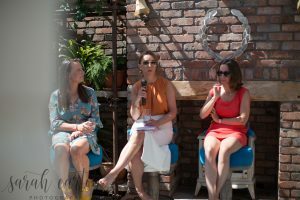 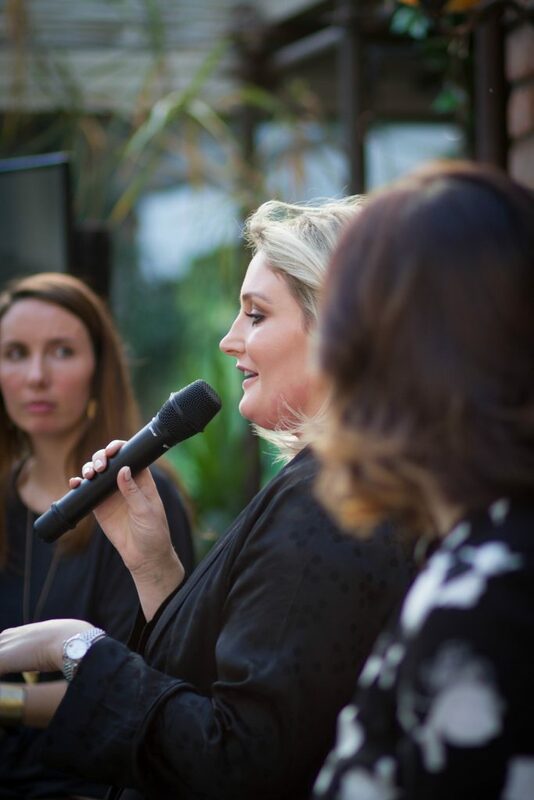 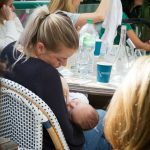 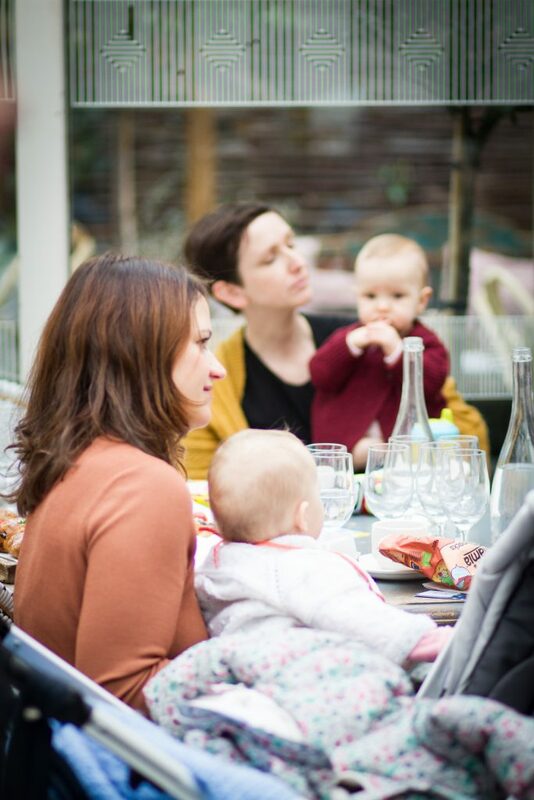 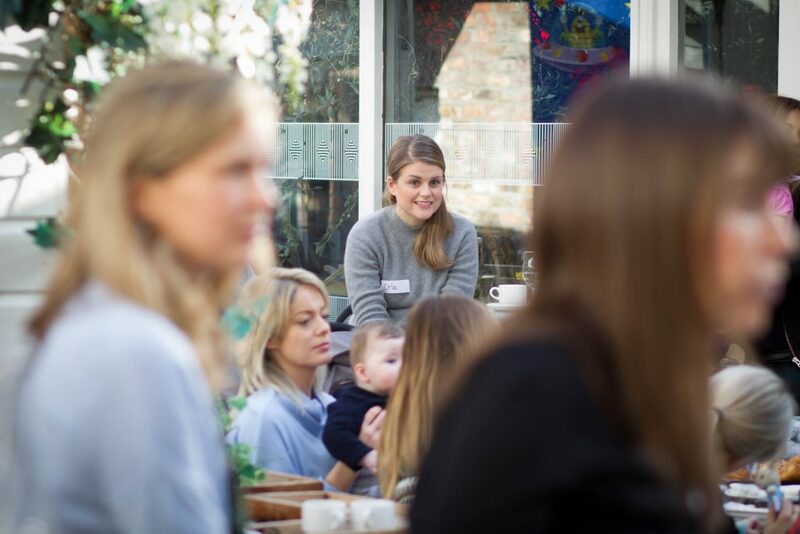 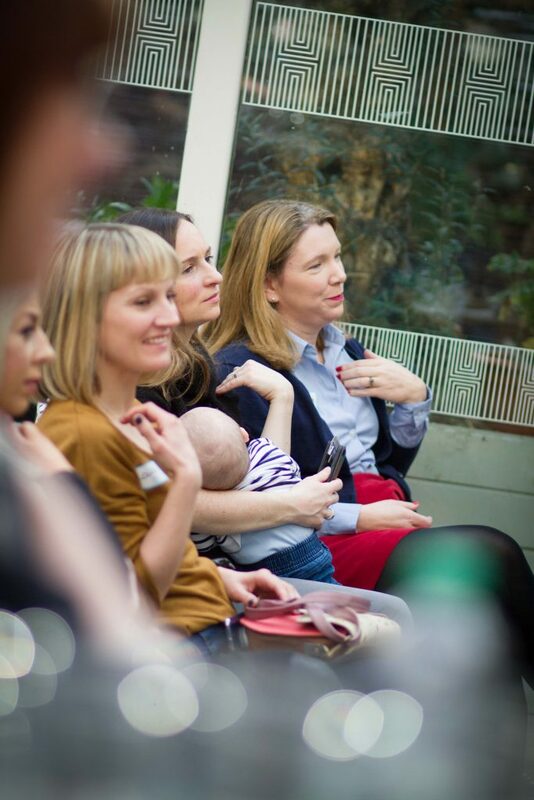 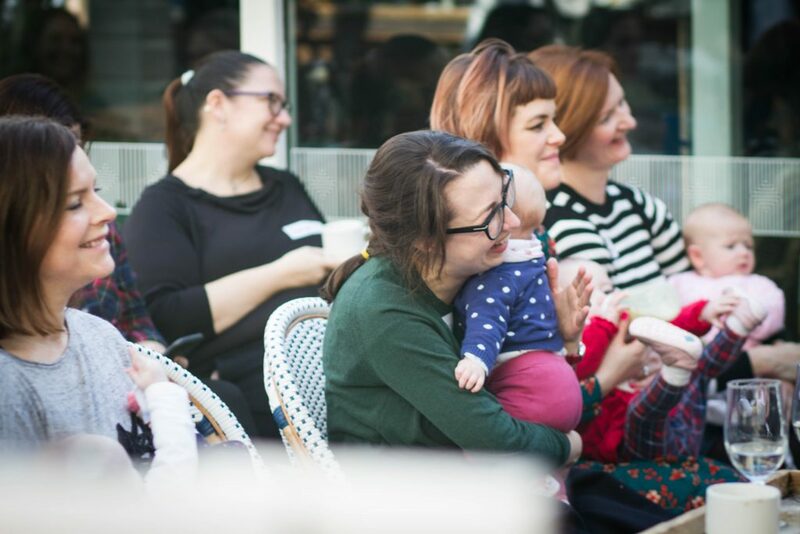 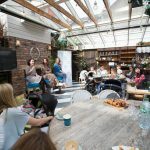 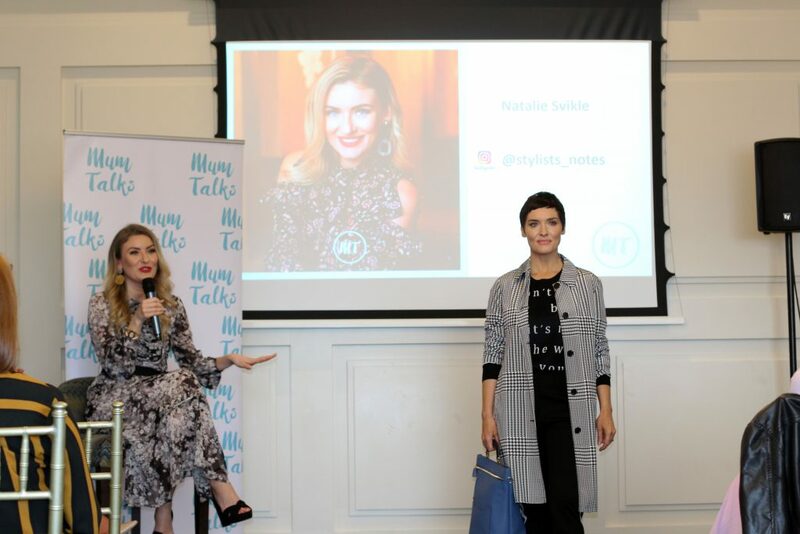 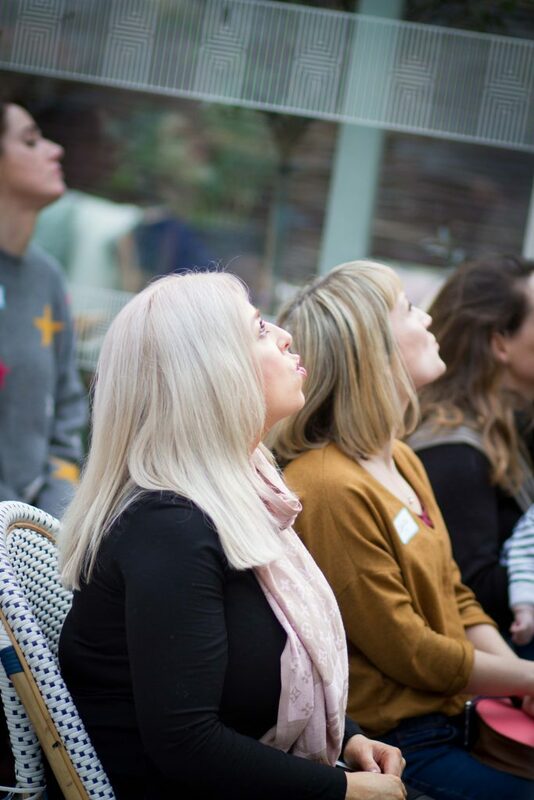 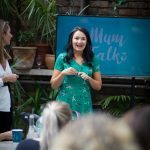 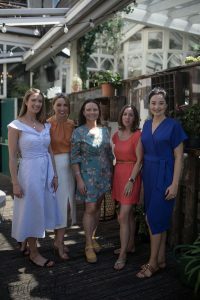 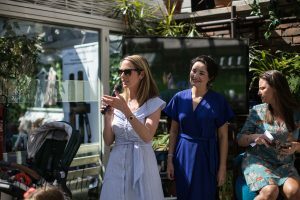 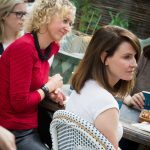 At our monthly talks, we have a Shout-Out section for anyone in the room that morning who has a business or blog they want to promote to our Mama tribe. 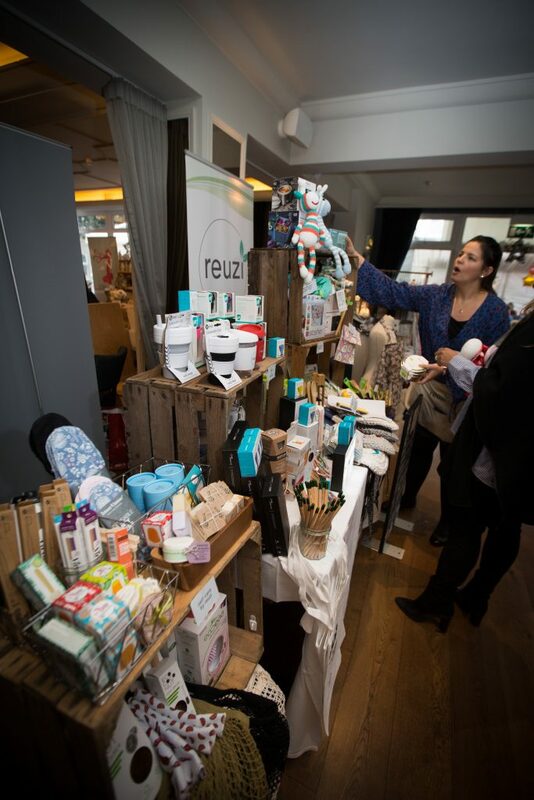 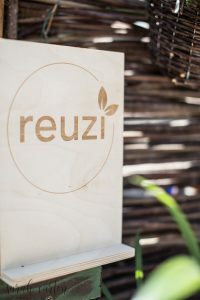 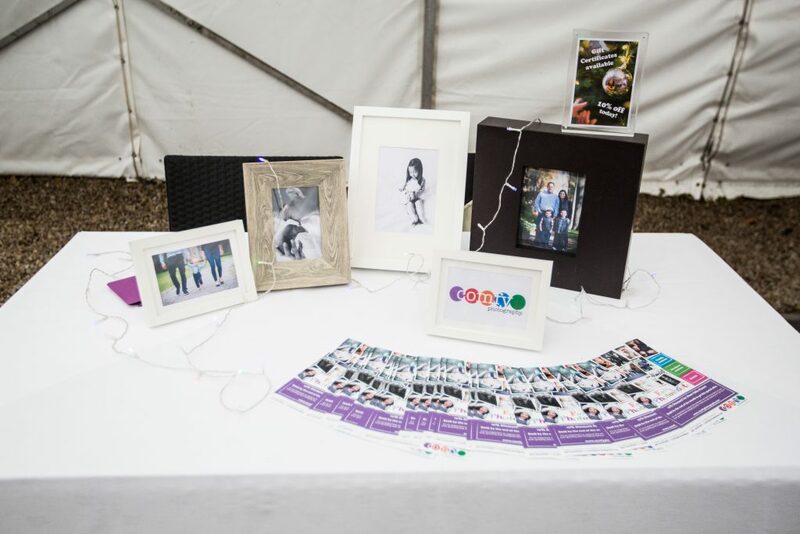 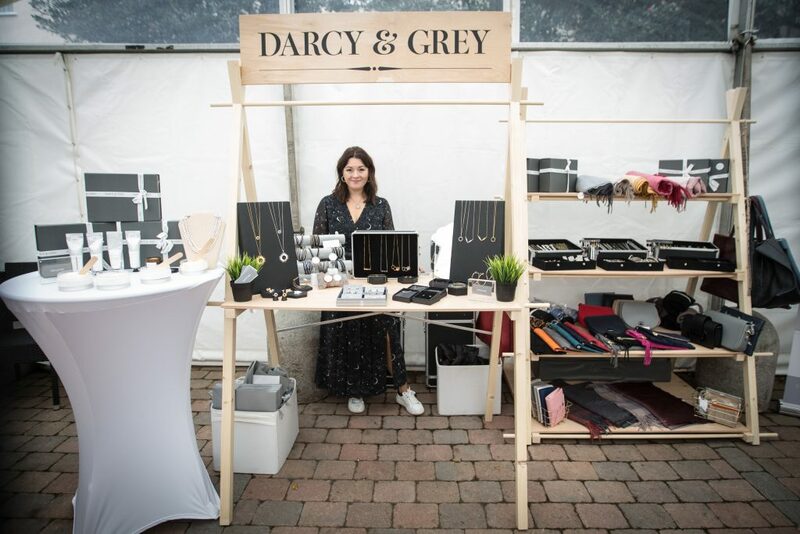 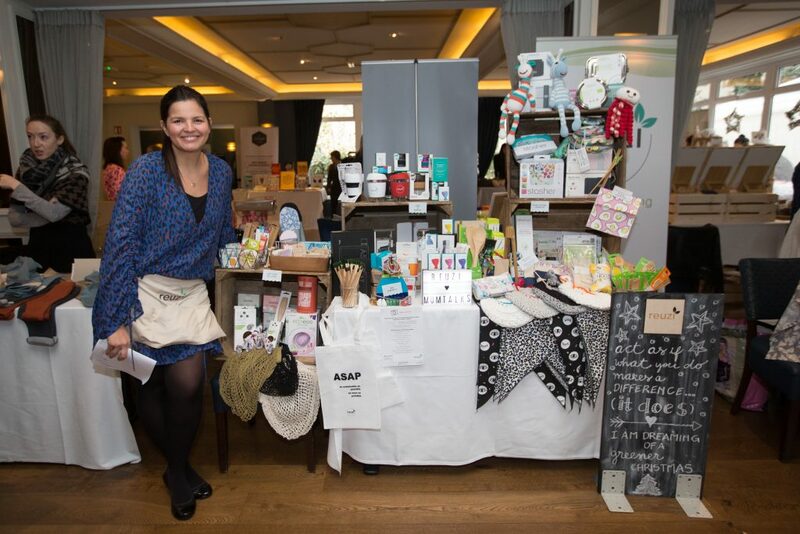 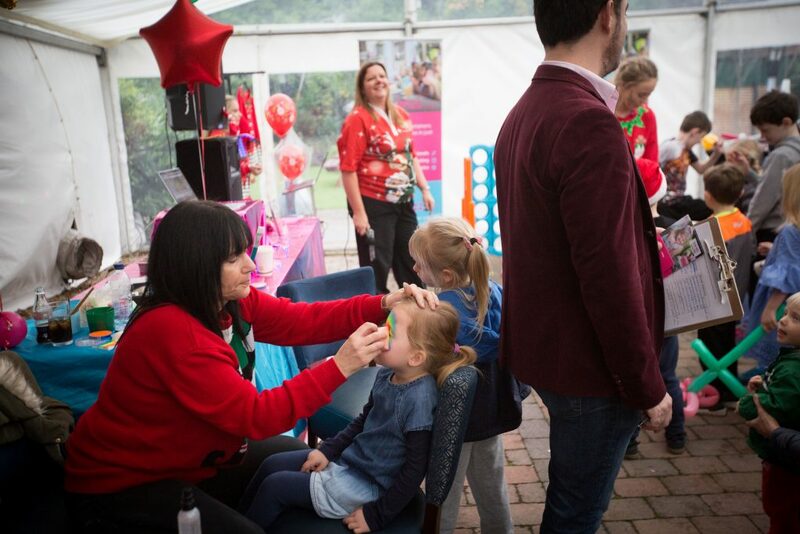 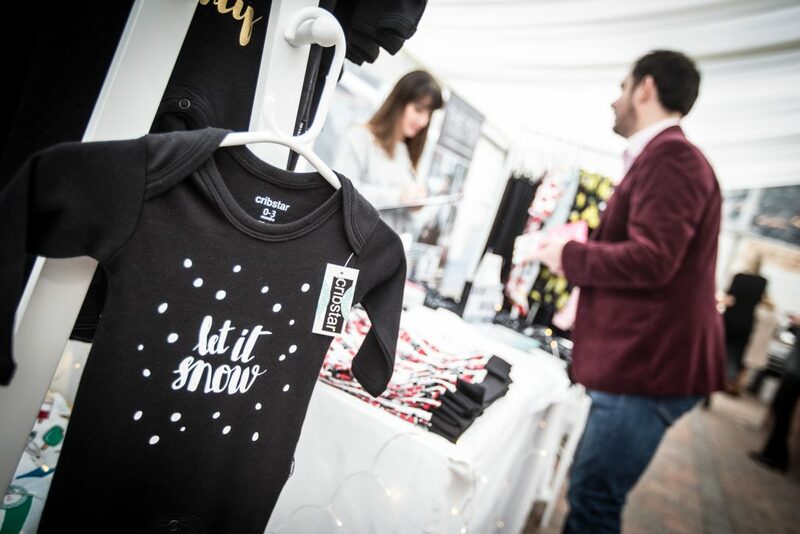 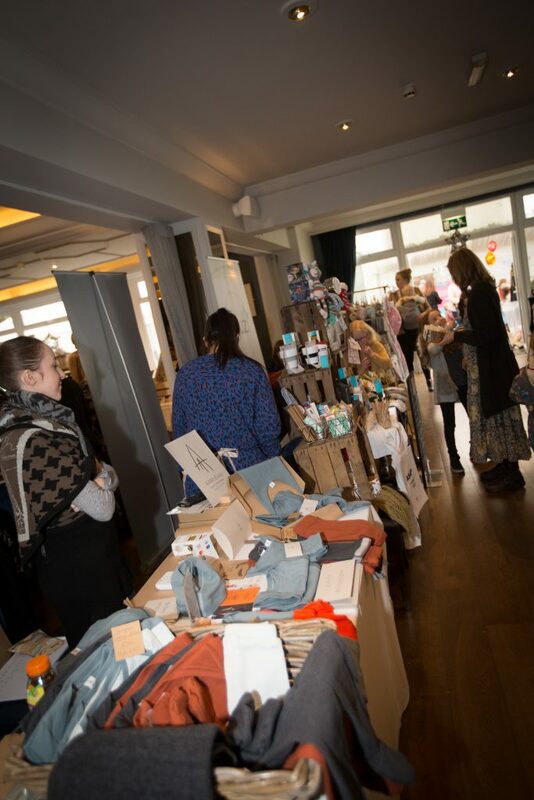 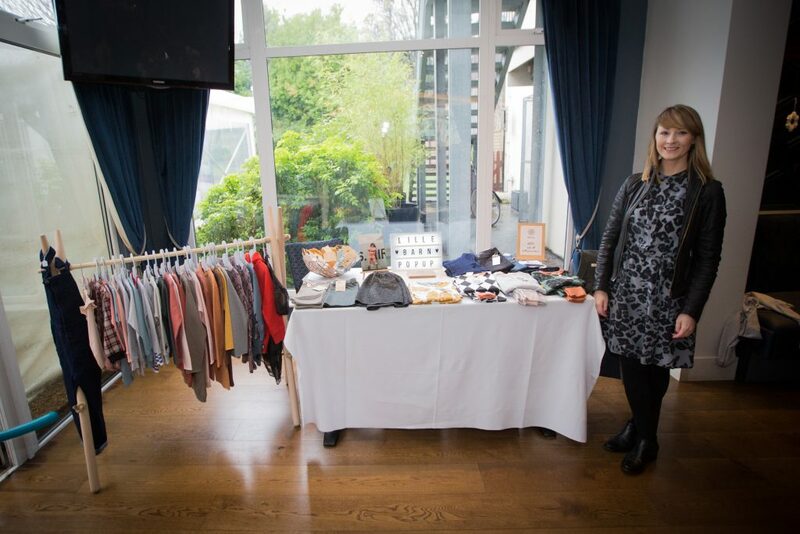 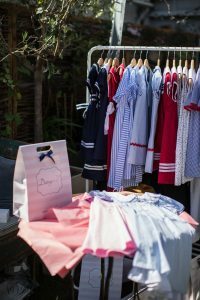 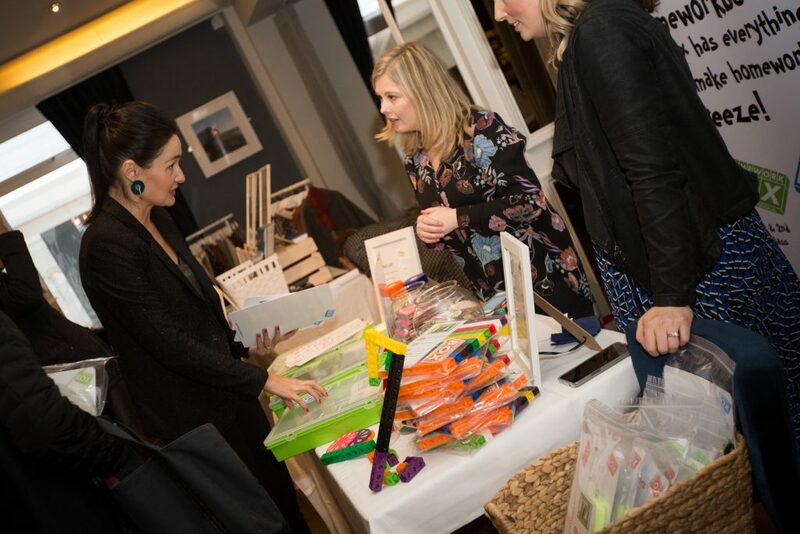 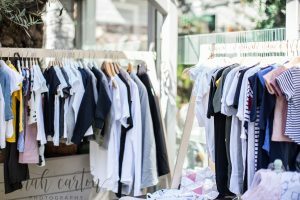 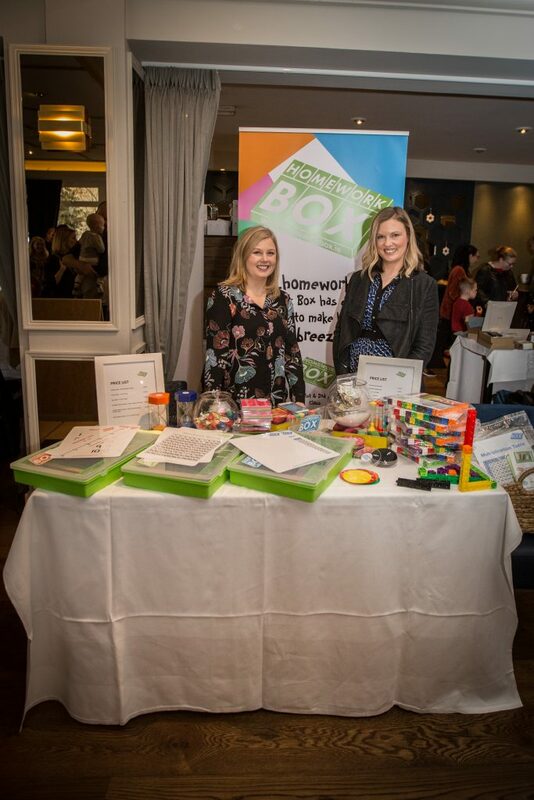 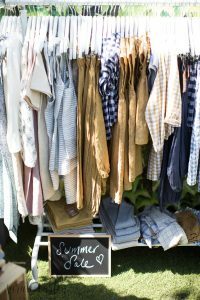 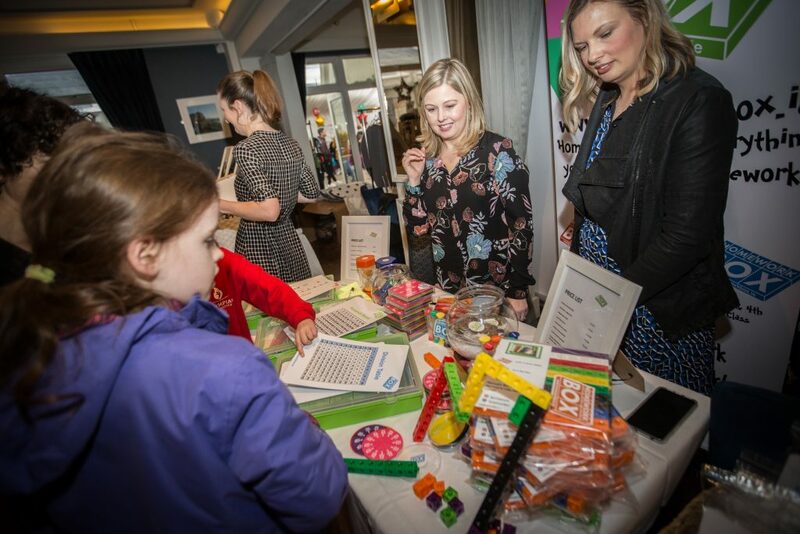 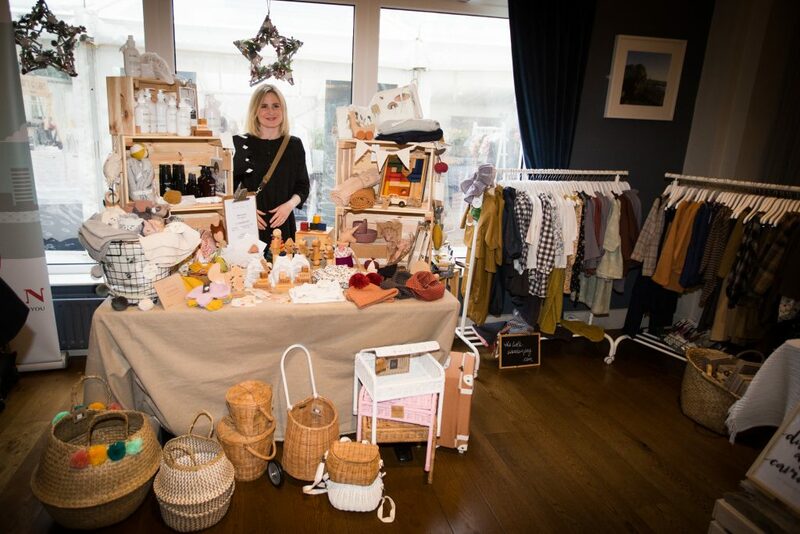 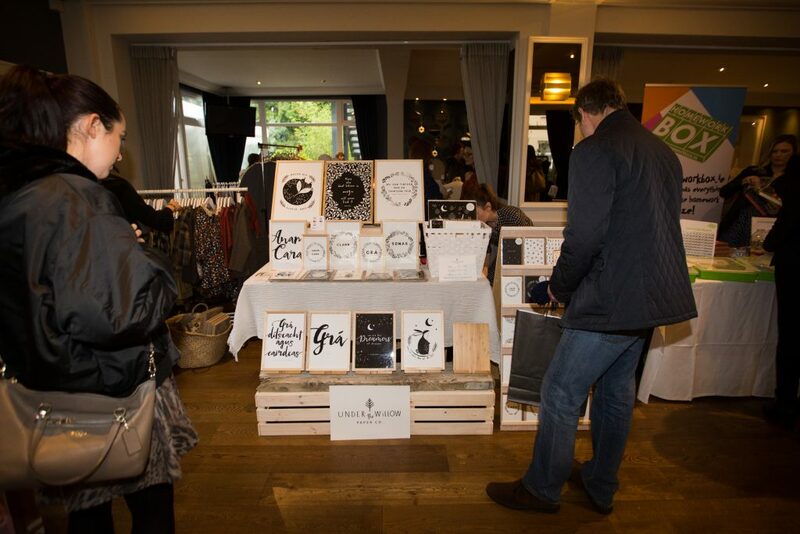 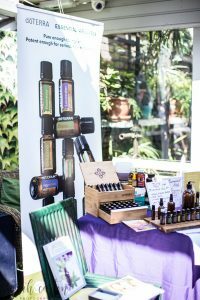 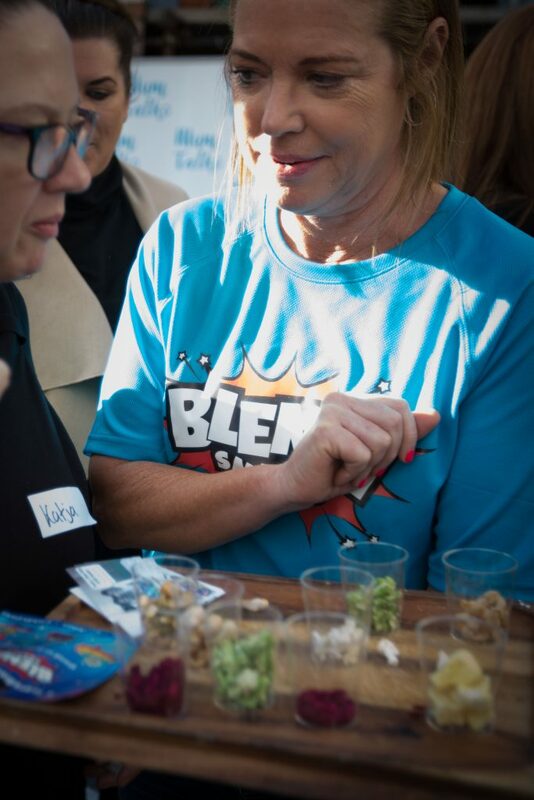 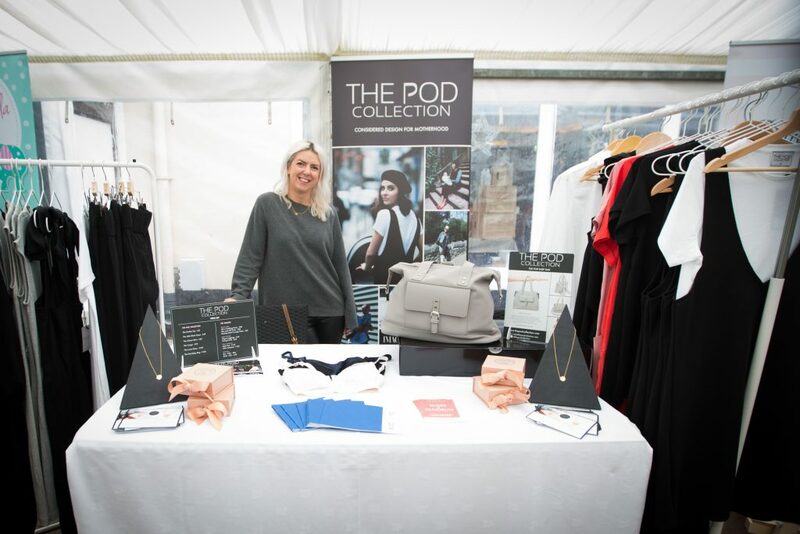 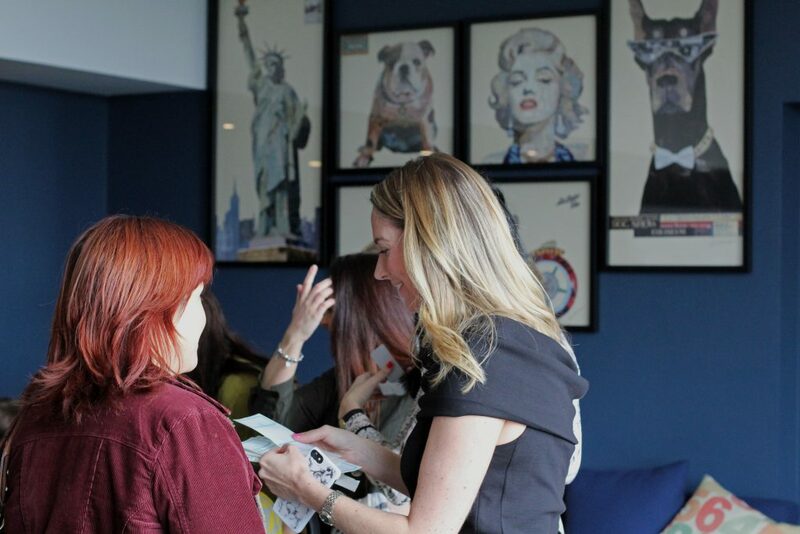 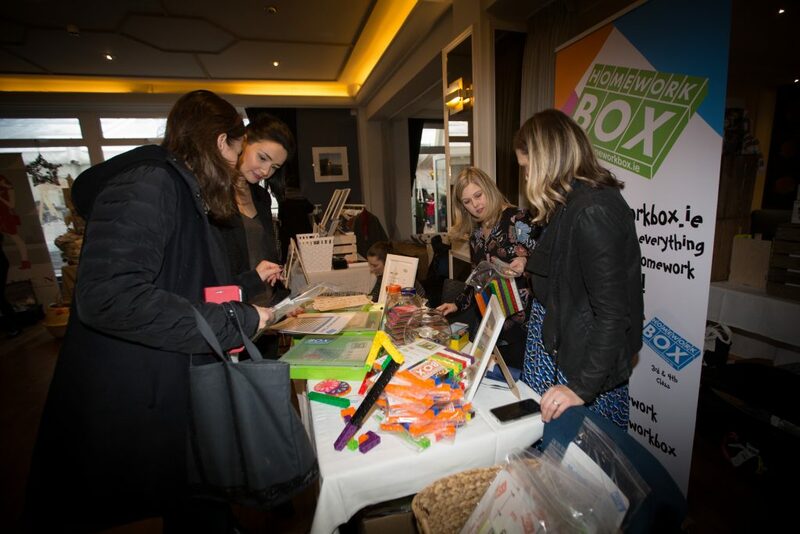 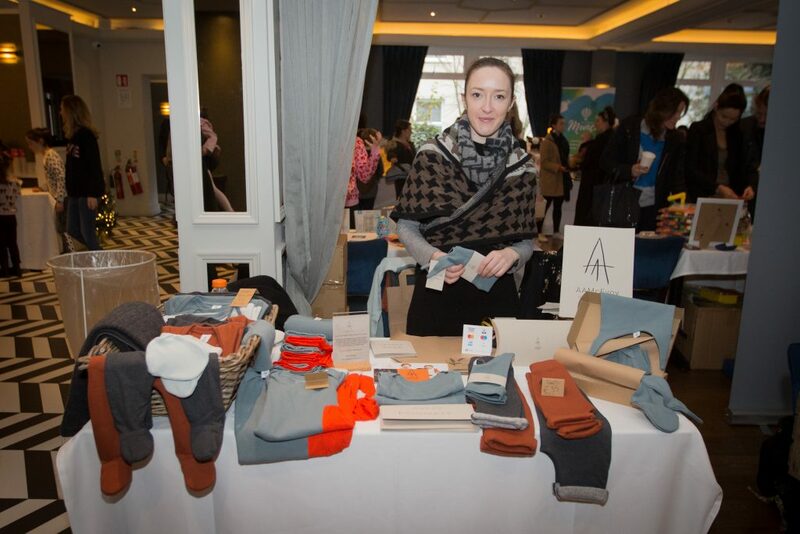 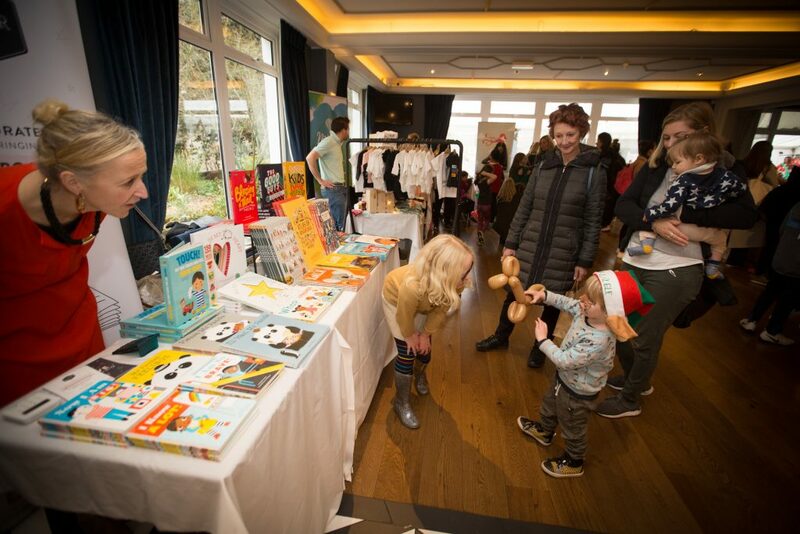 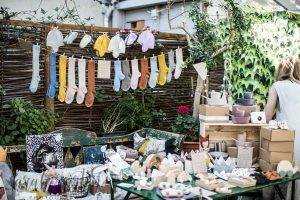 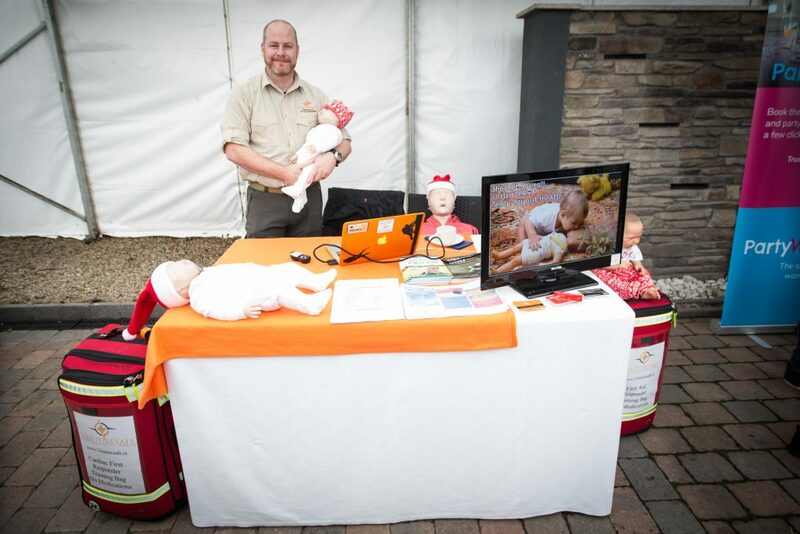 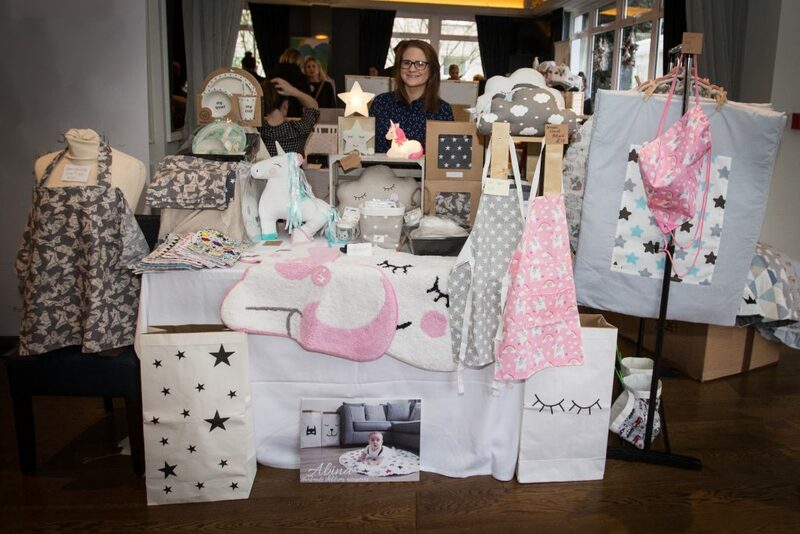 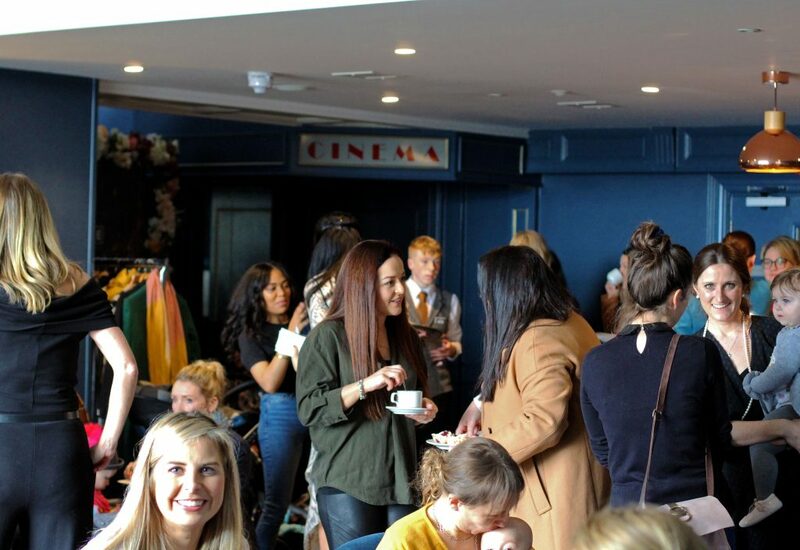 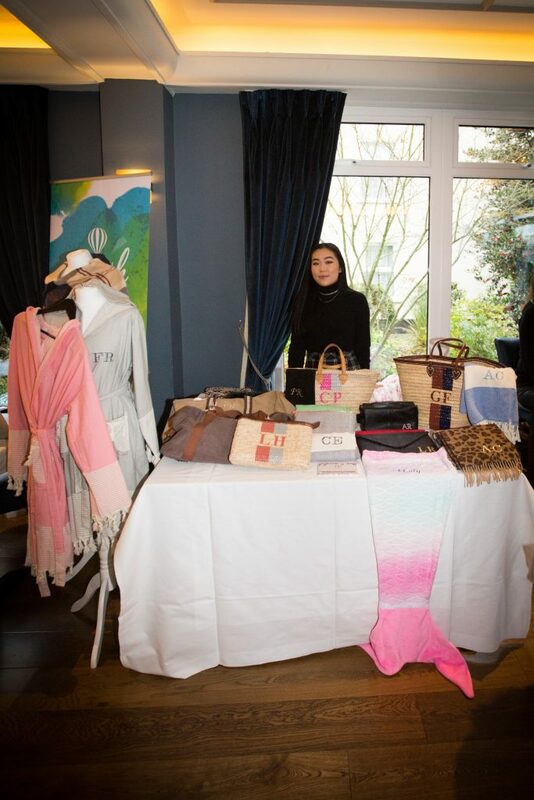 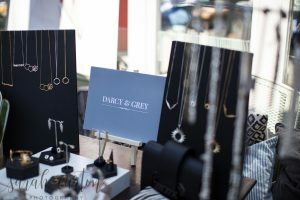 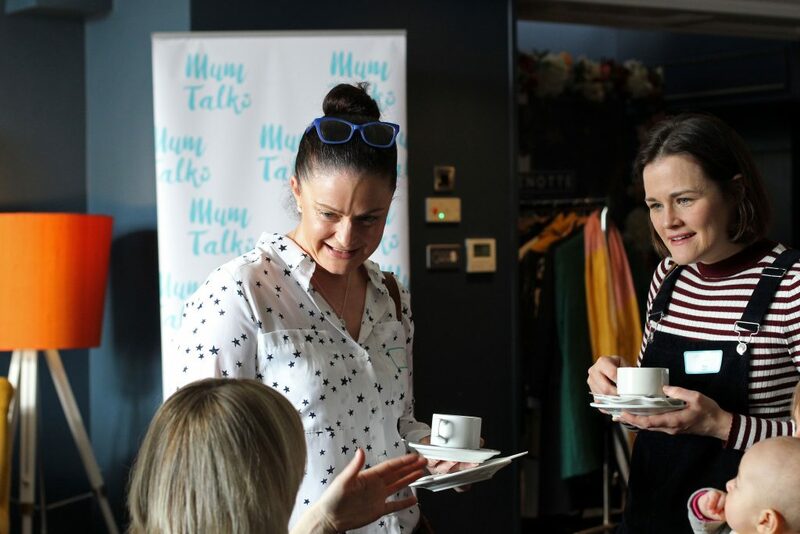 In June we decided to take it a step further and host a market for any businesses who wanted to exhibit or sell to the mums attending the June talk. 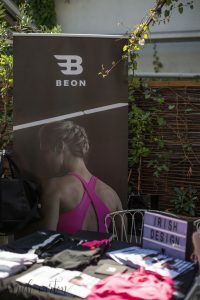 We also promoted the market to the surrounding businesses on Leeson st. and to anyone who wanted to pop in. 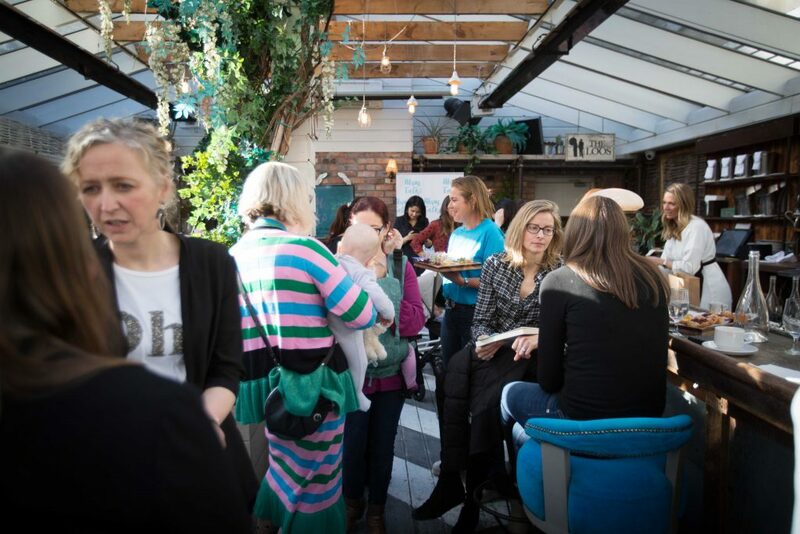 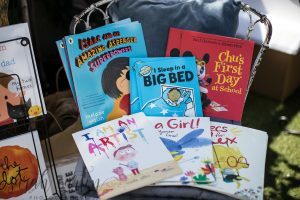 It was a fabulous addition to the morning and there was such a buzz of support and connection! 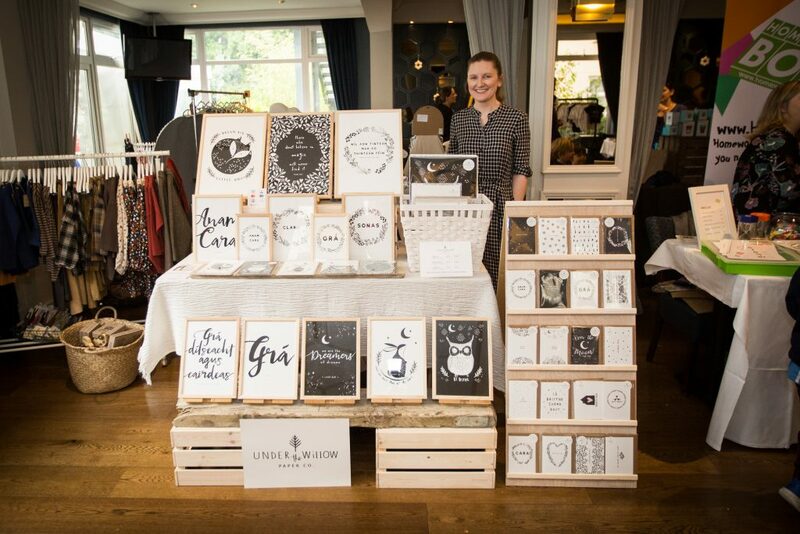 Here are some pictures from the morning taken by the super talented photographer Sarah Carton. 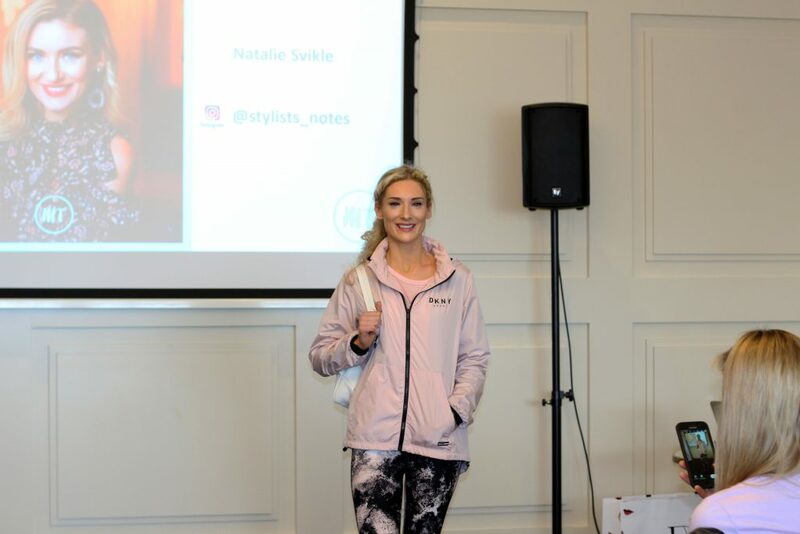 Be sure to check out her website and follow her on social. 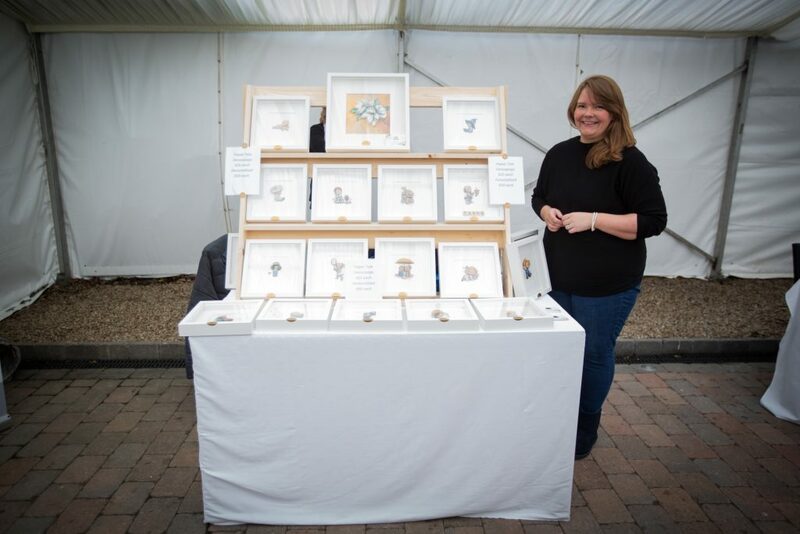 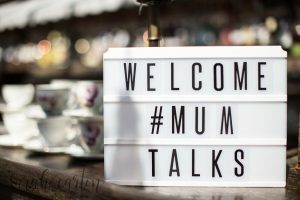 Mum Talks exciting June partnership with Kildare Village! 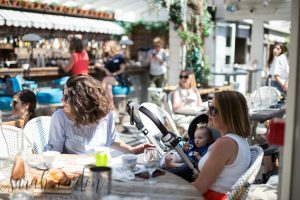 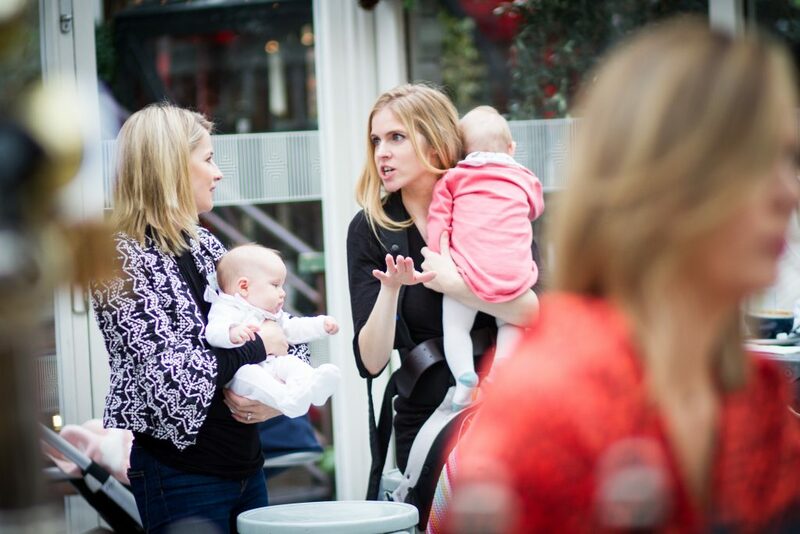 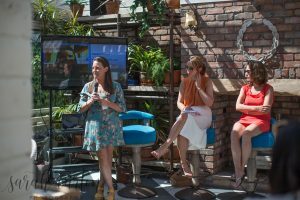 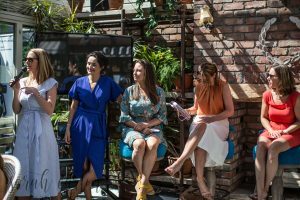 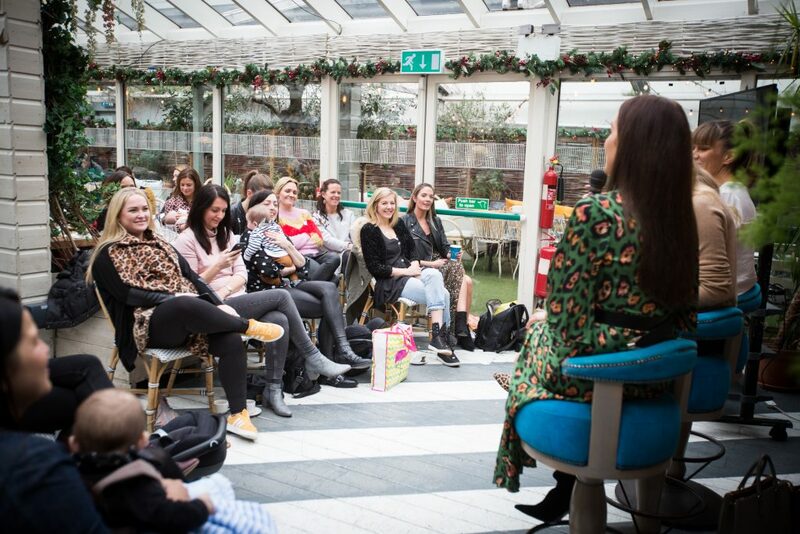 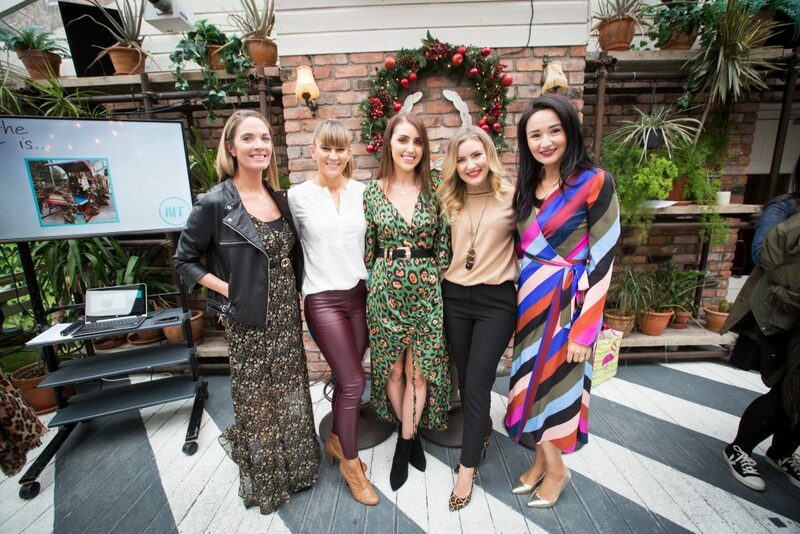 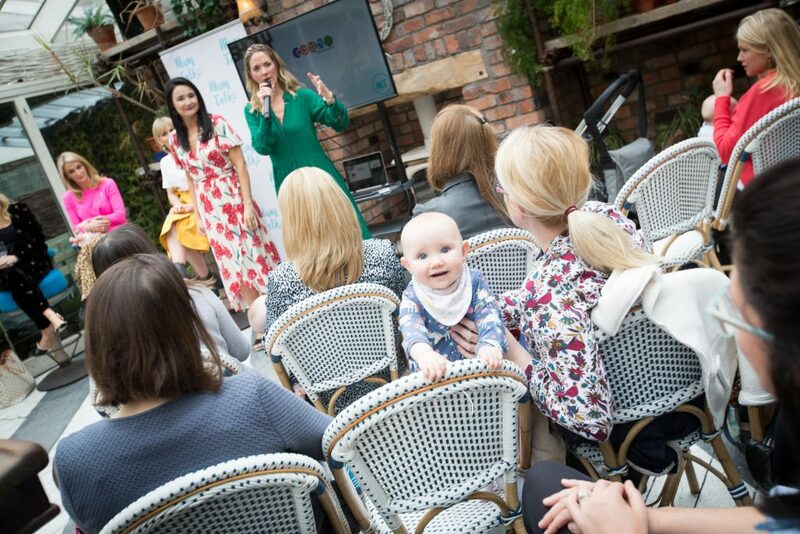 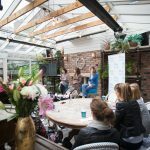 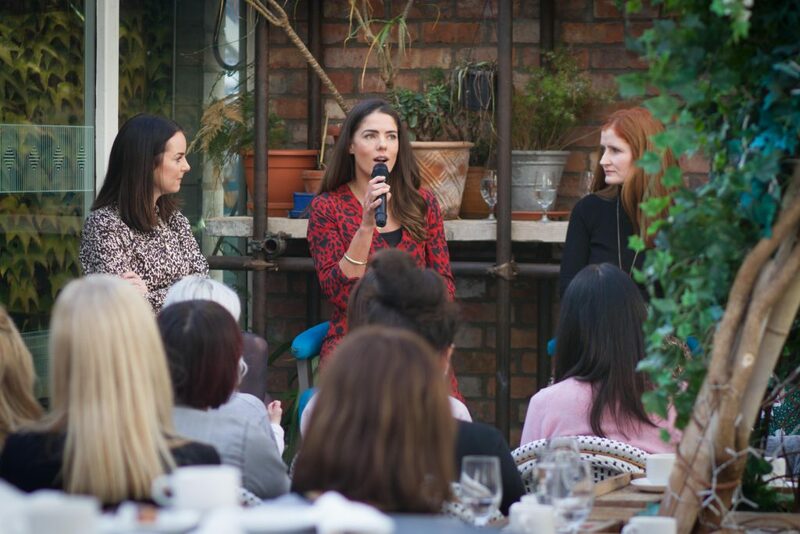 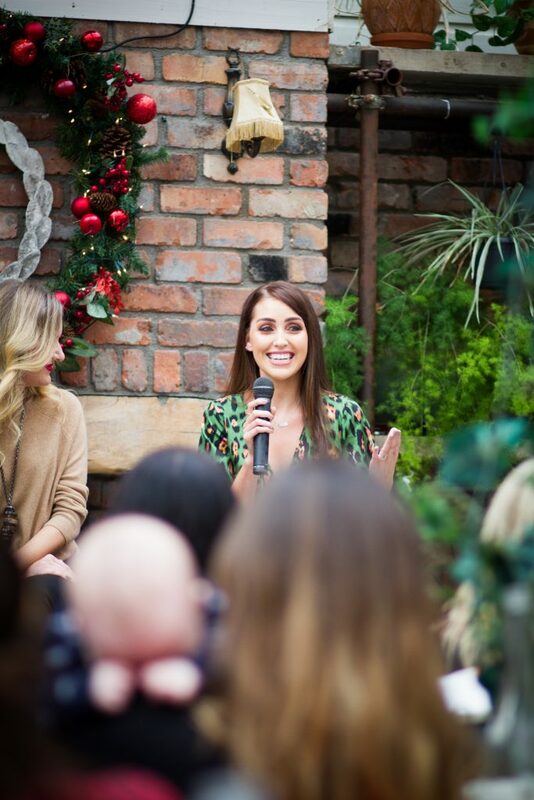 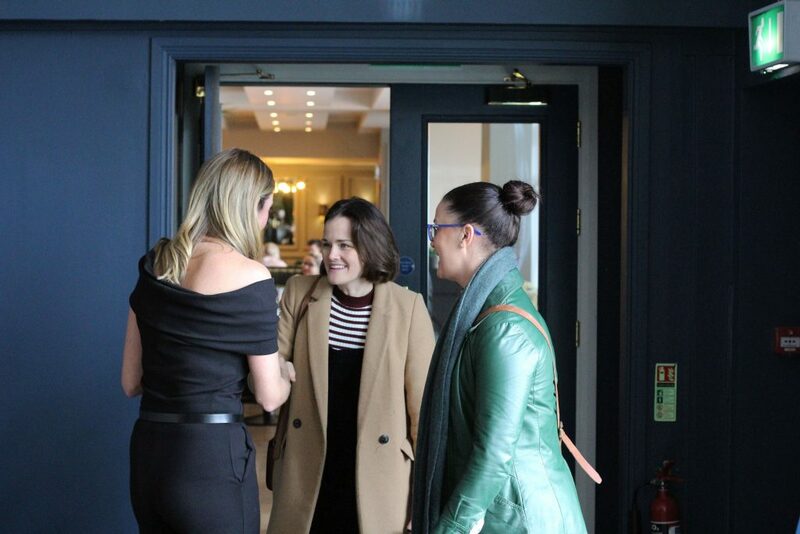 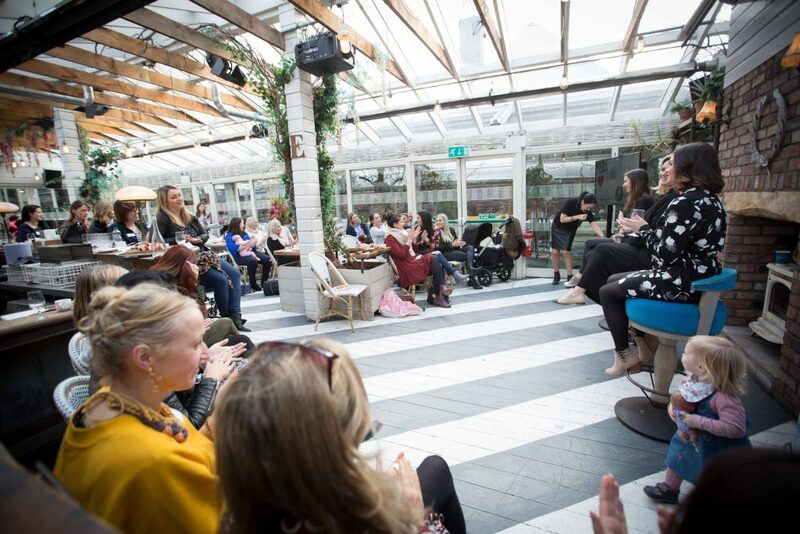 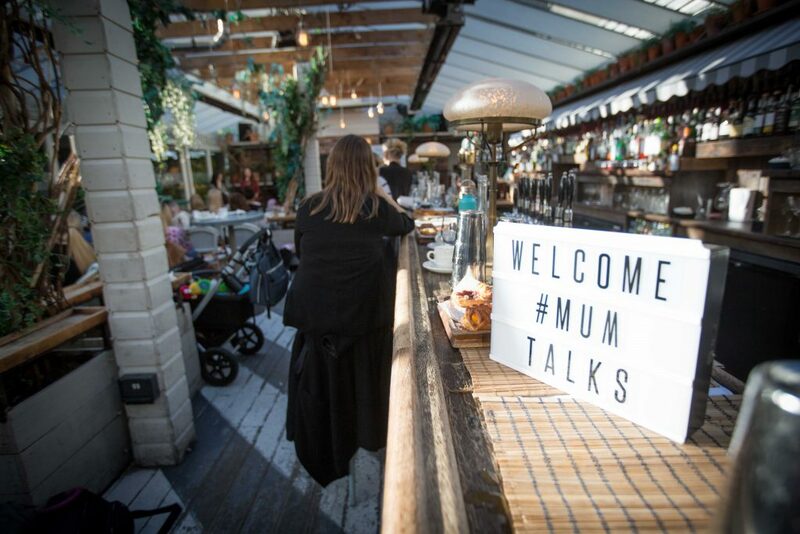 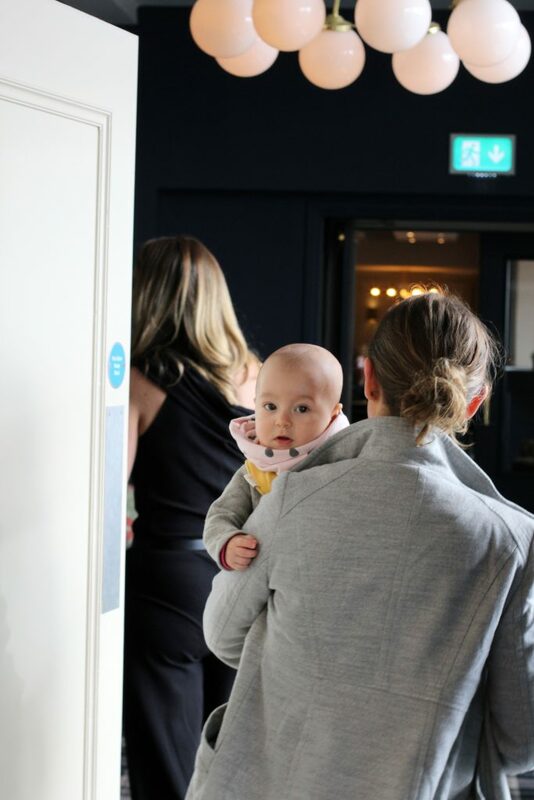 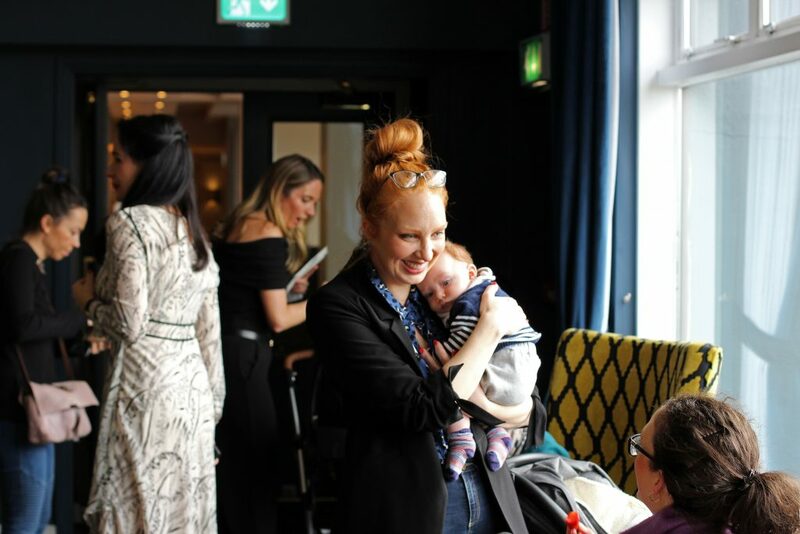 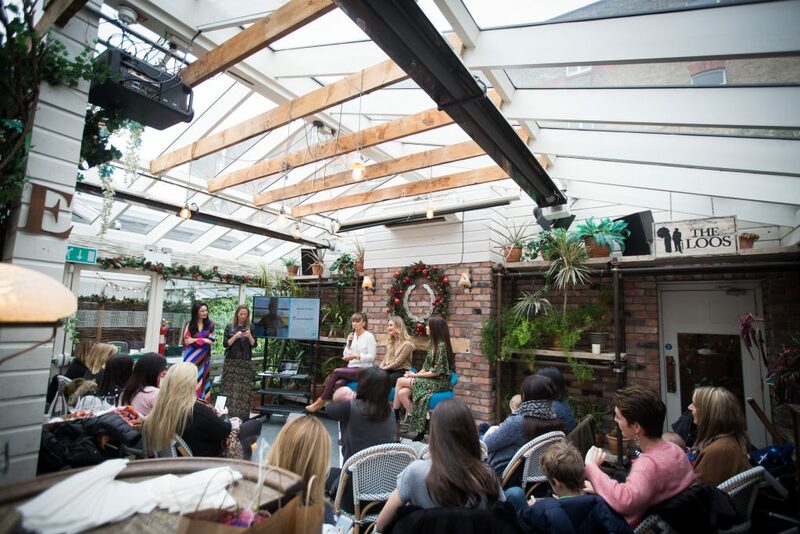 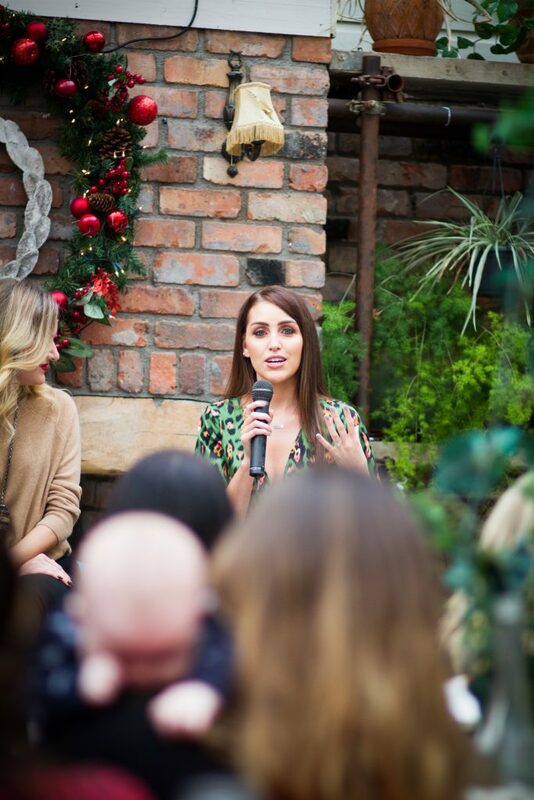 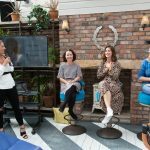 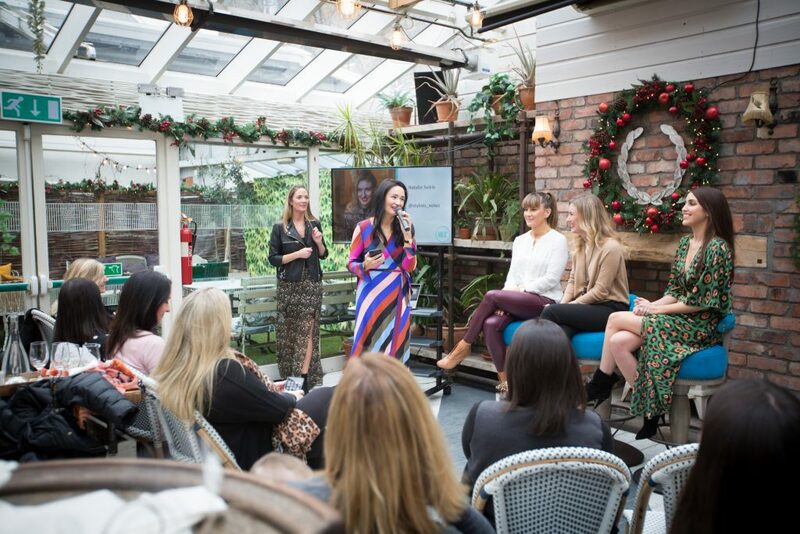 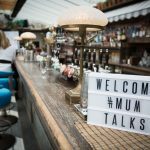 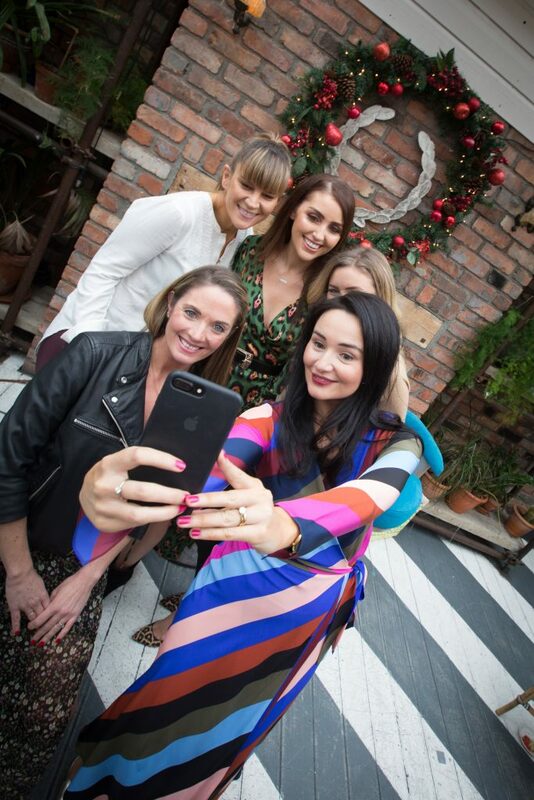 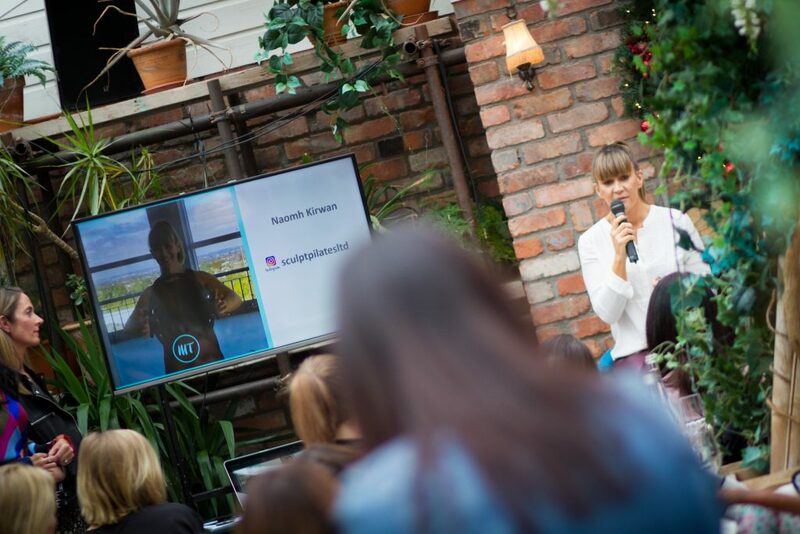 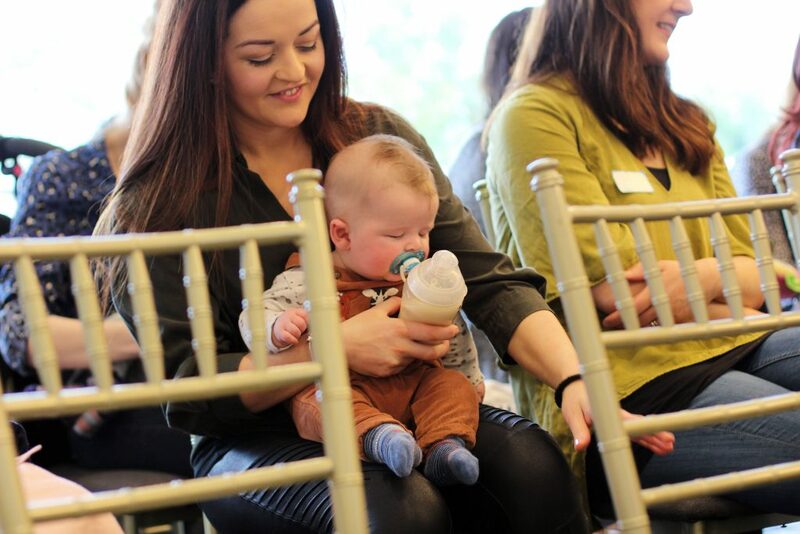 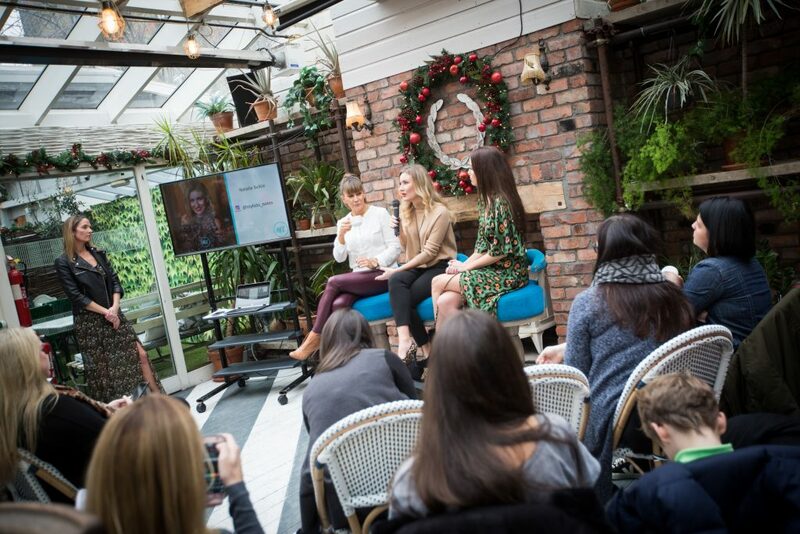 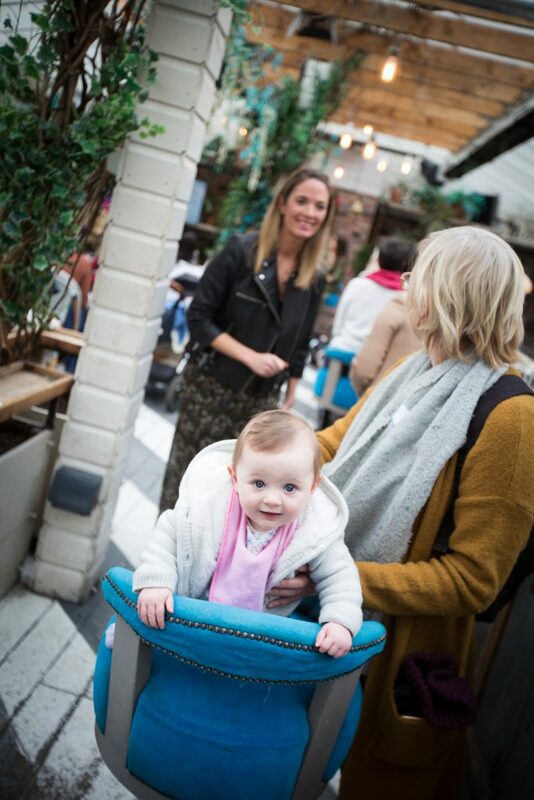 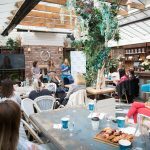 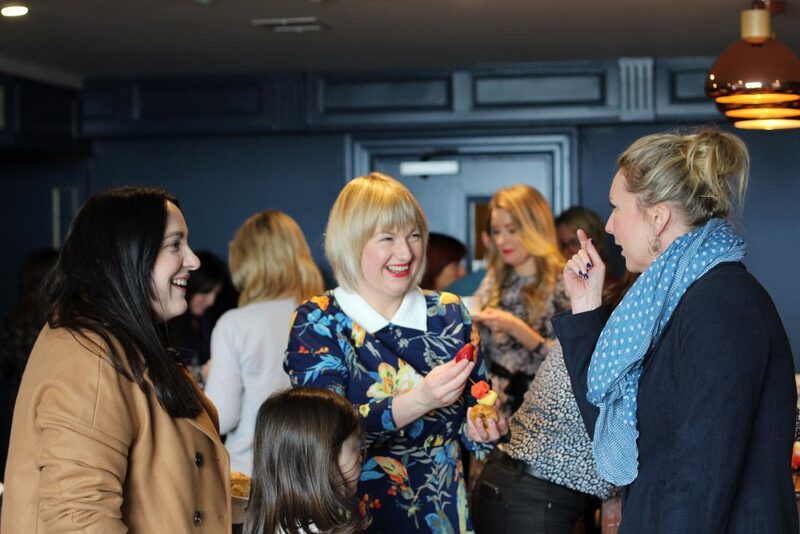 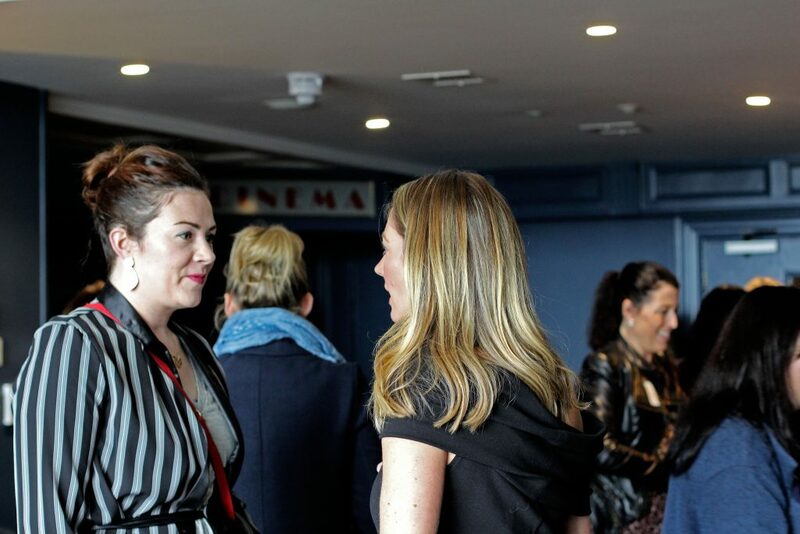 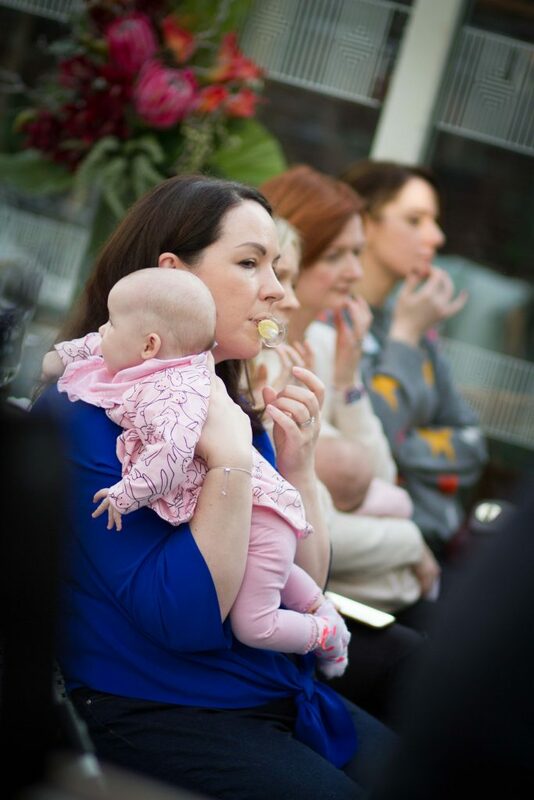 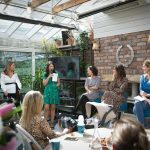 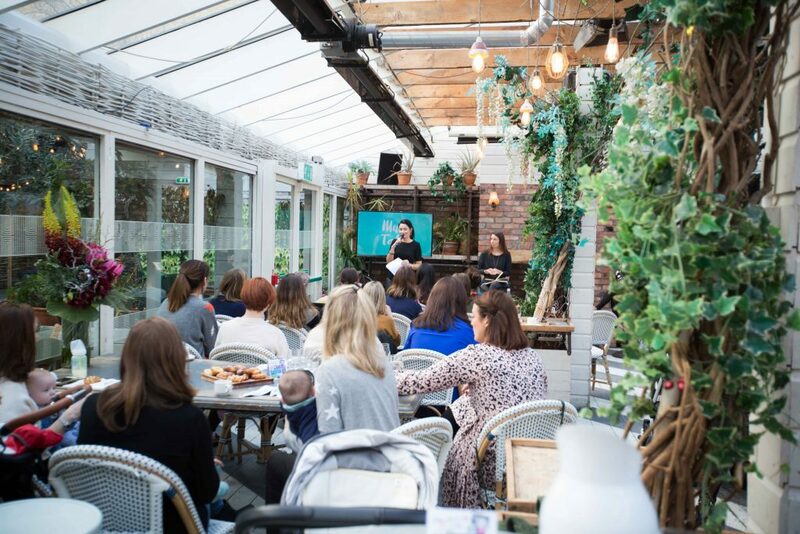 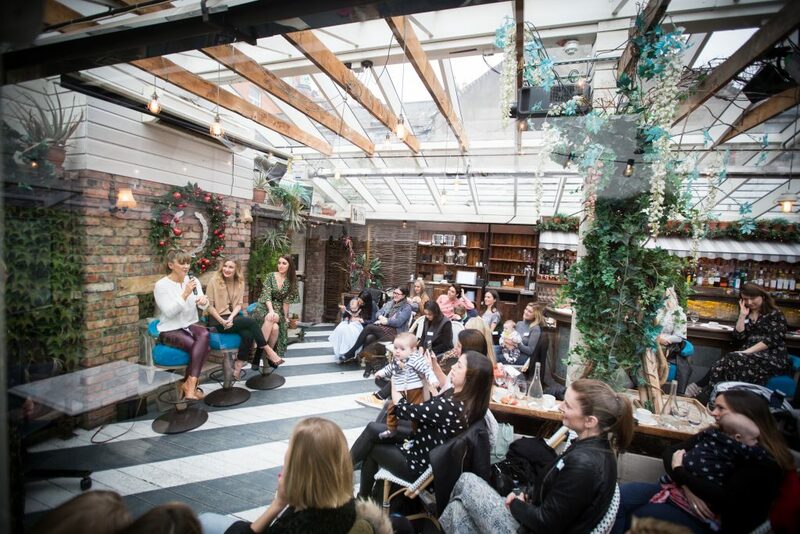 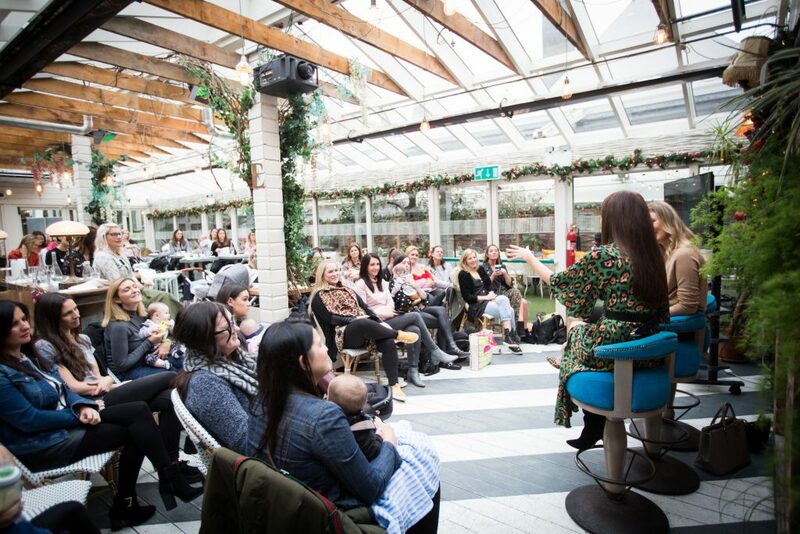 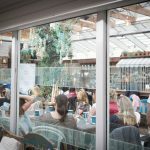 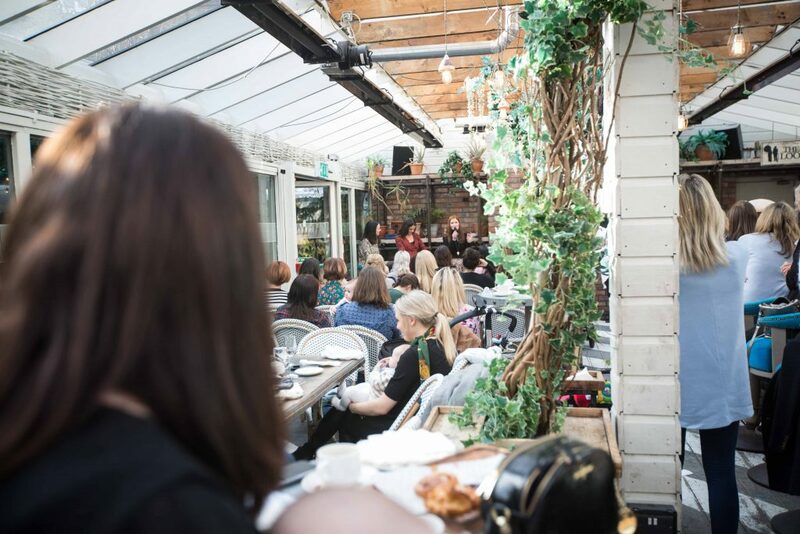 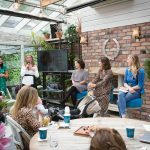 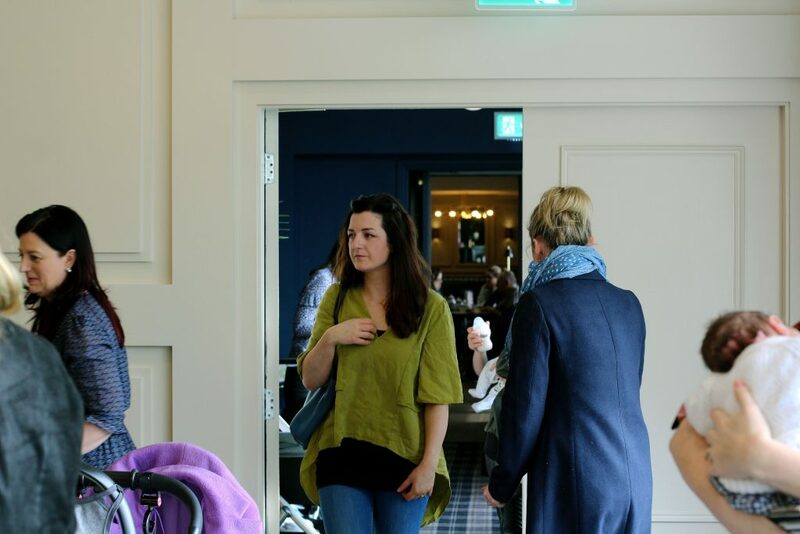 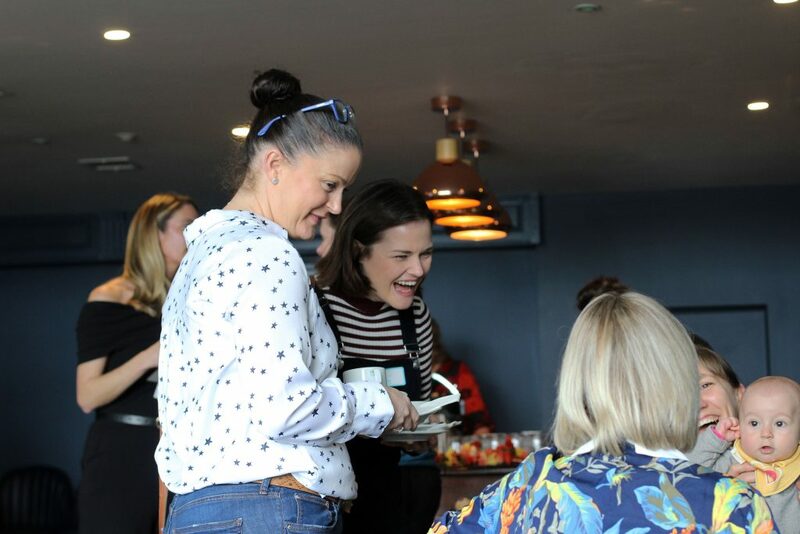 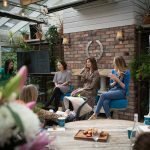 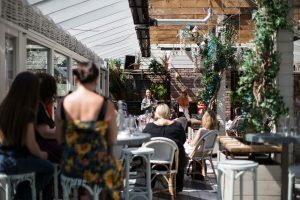 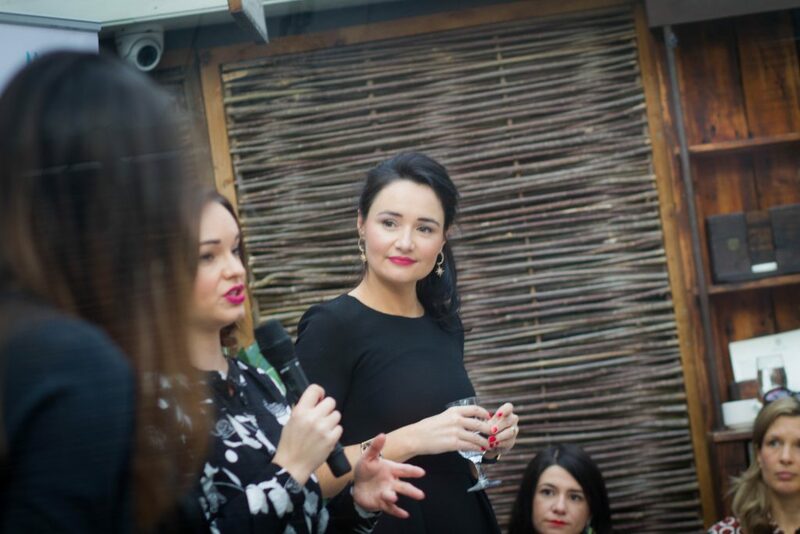 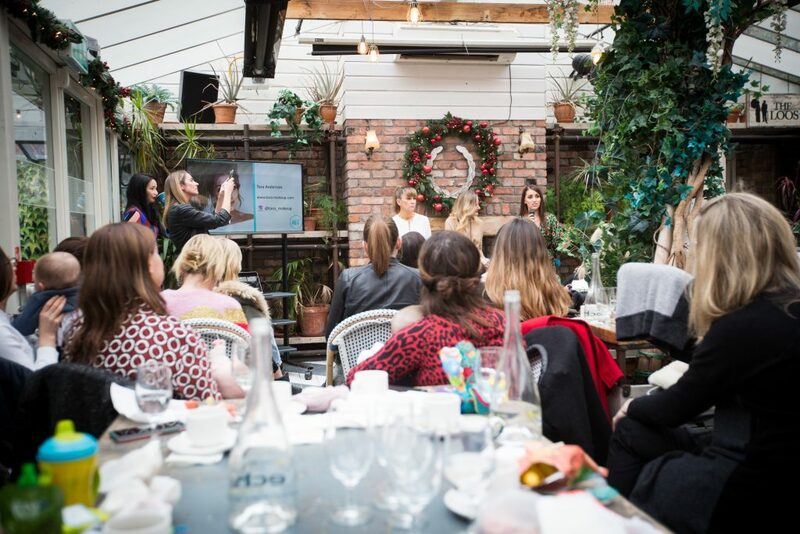 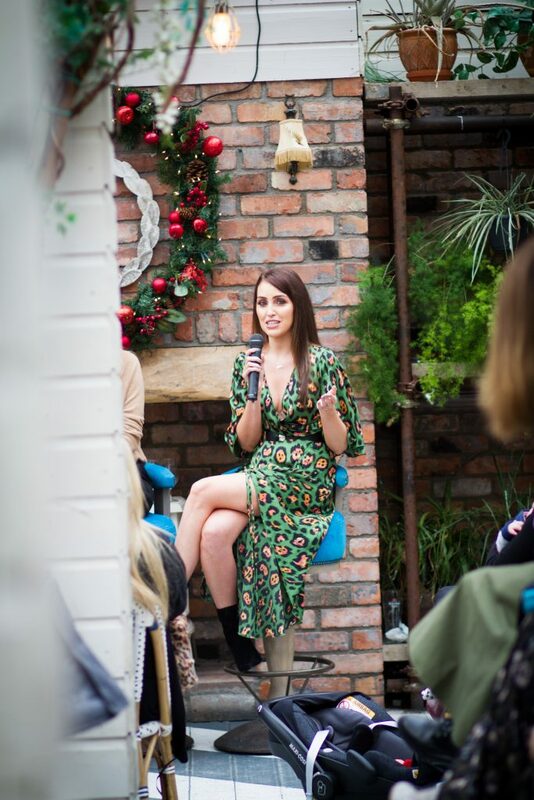 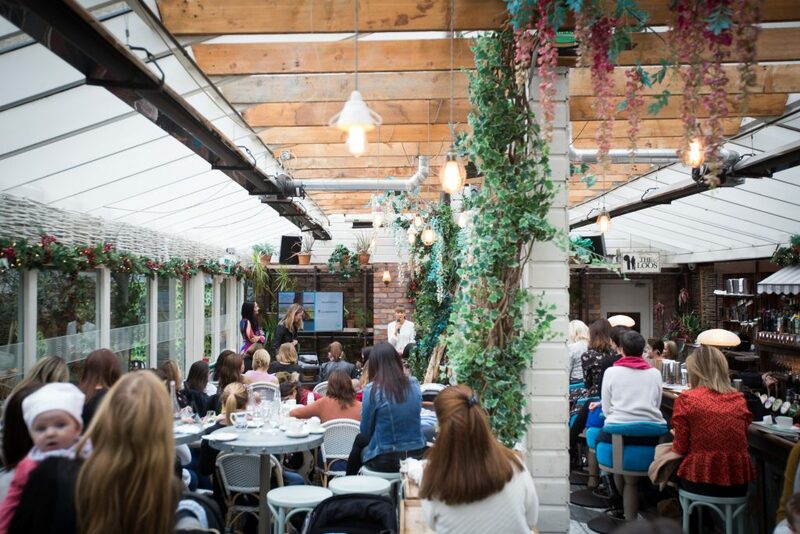 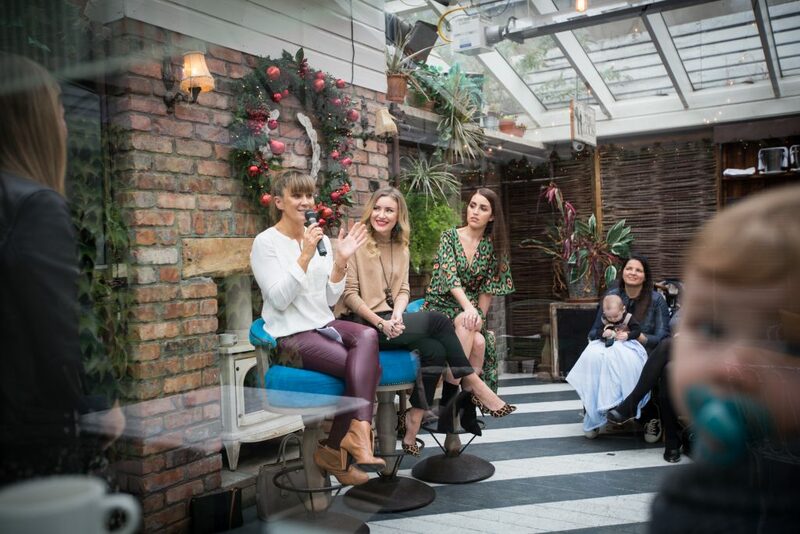 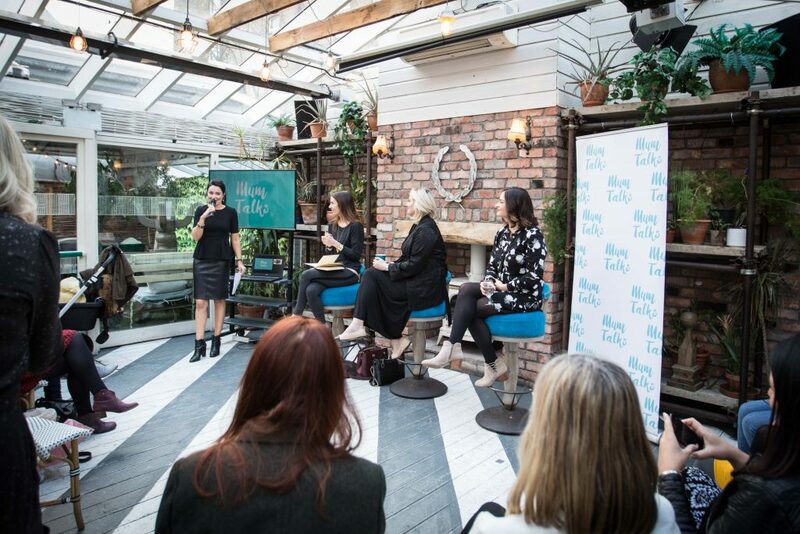 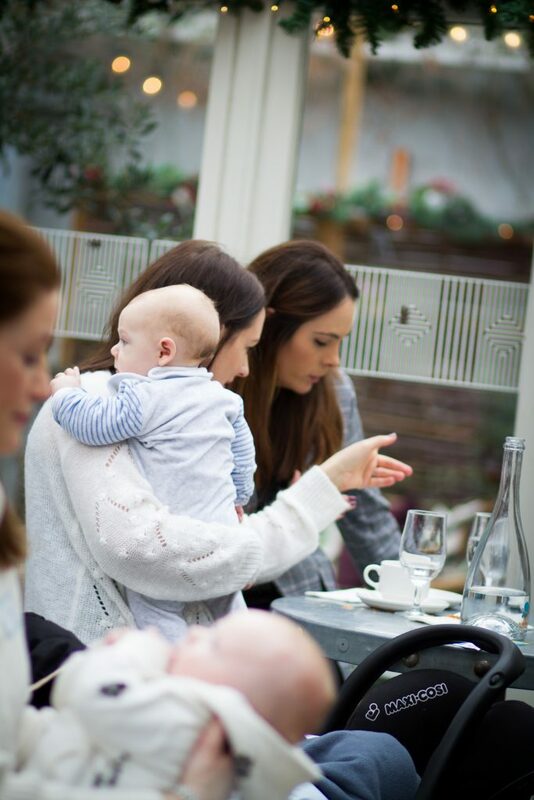 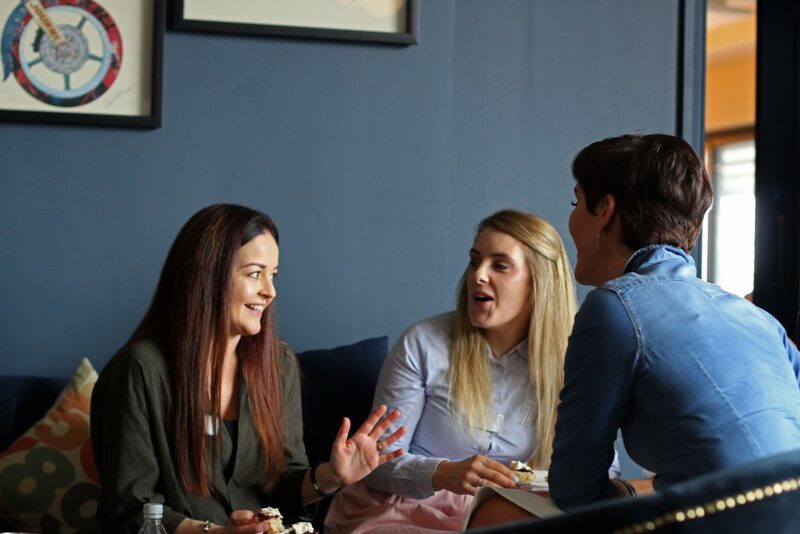 Mum Talks are delighted to have partnered with Kildare Village to bring you three meetups in June for mums looking to get out of the house and meet like-minded women and to be inspired! 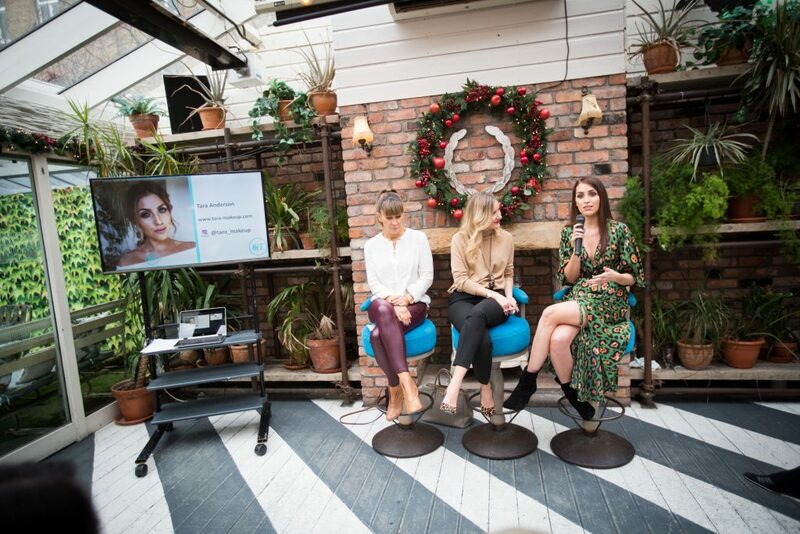 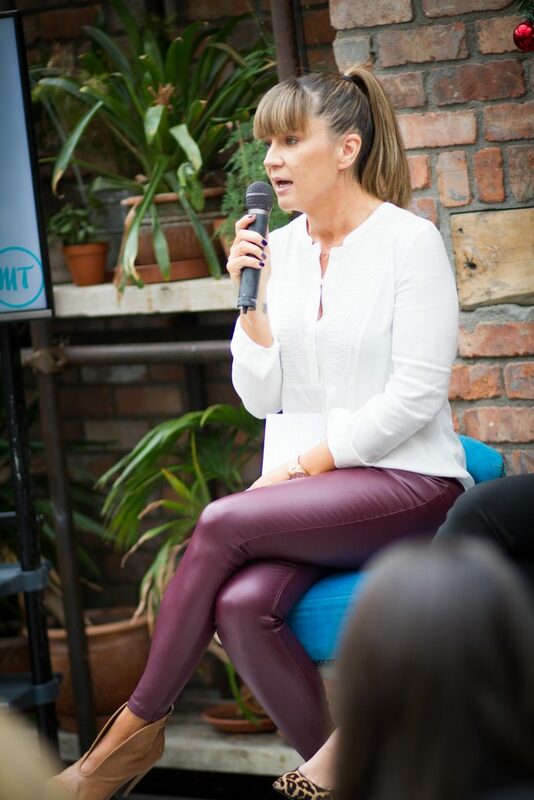 The first took place in Dublin on the 12th June in House on Leeson Street with the incredibly brave and inspiring Georgie Crawford (Spin1038), also speaking at the event was Jessica Mitton and Suzanne Leydon founders of the health and wellness website The WellNow Company and the highly regarded and talented Creative Director and Stylist Sinead Keenan. 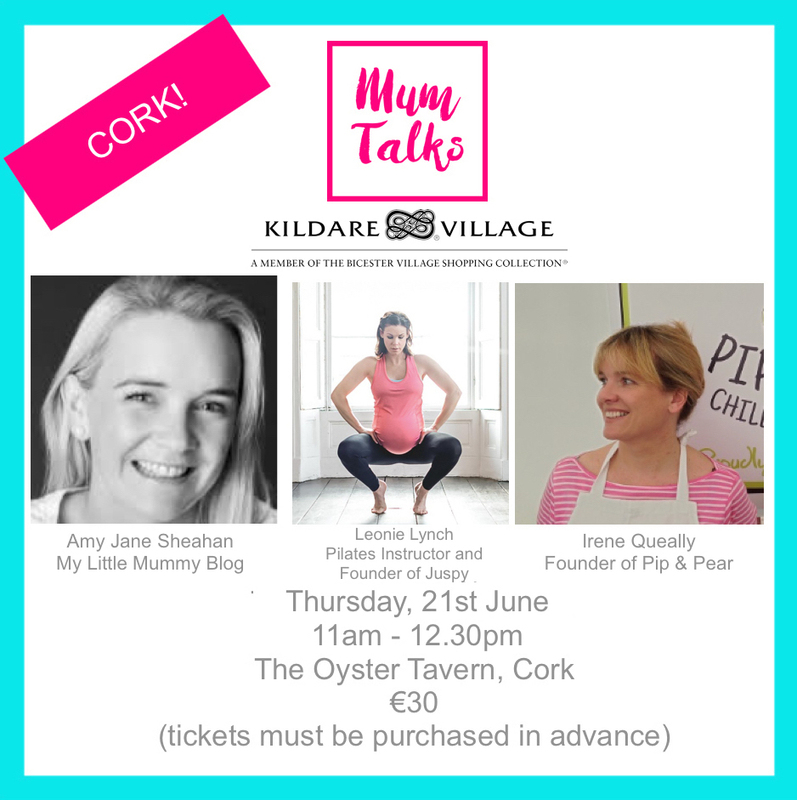 Our next Mum Talks will be in Cork on the 21st June in The Oyster Tavern on Market Lane, where they will be joined by Irene Quigly, founder of the wholesome and nutritious chilled baby food Pip and Pear, also joining the panel of inspiring speakers are Leonie Lynch, Entrepreneur and Pilates specialist and Amy Jane Sheahan of My Little Mummy Blog. 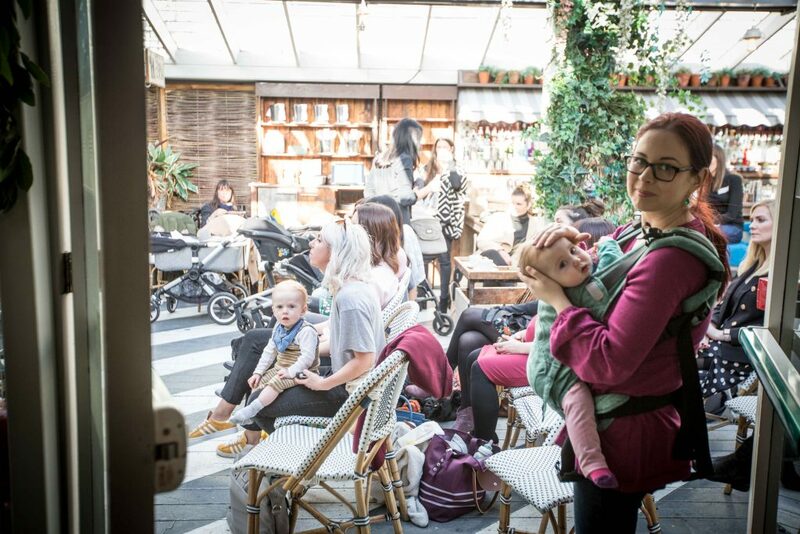 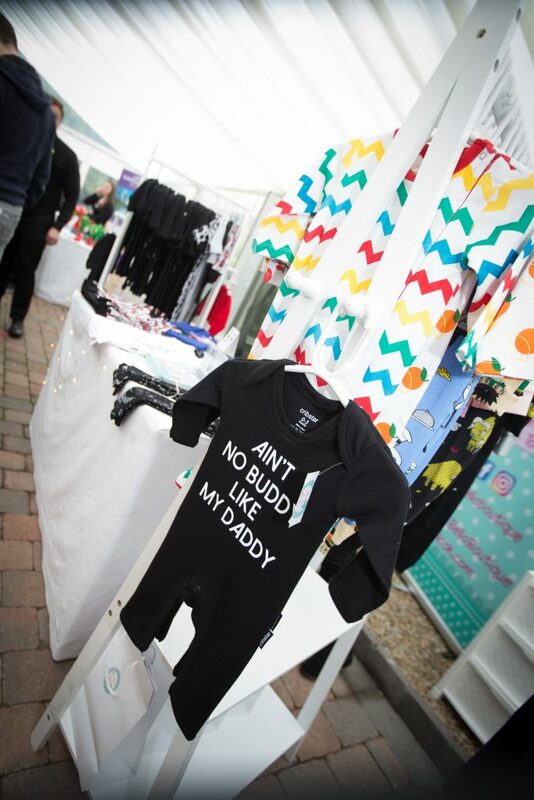 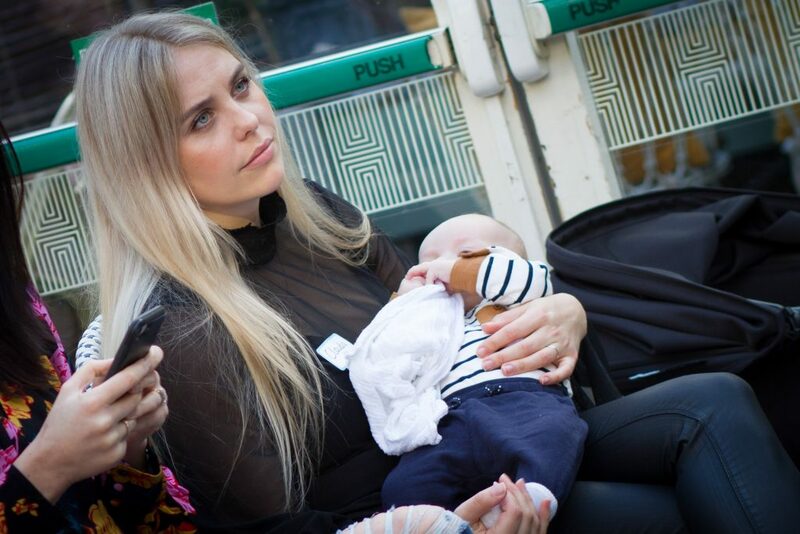 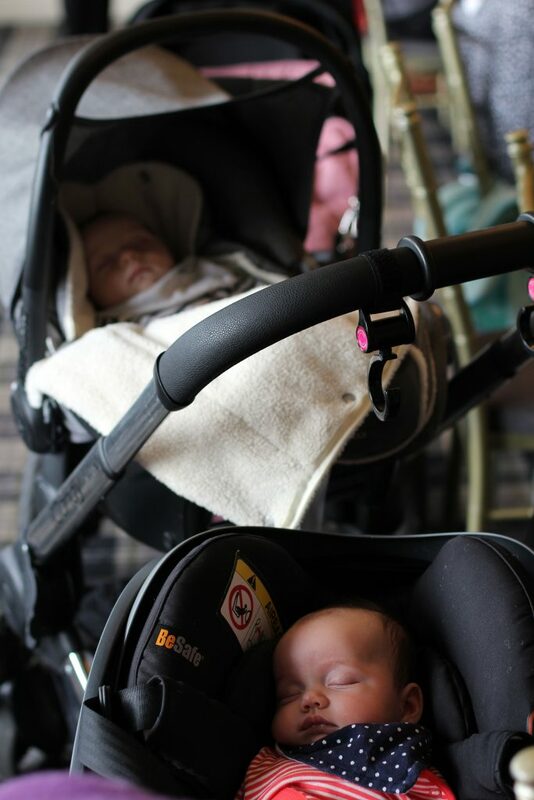 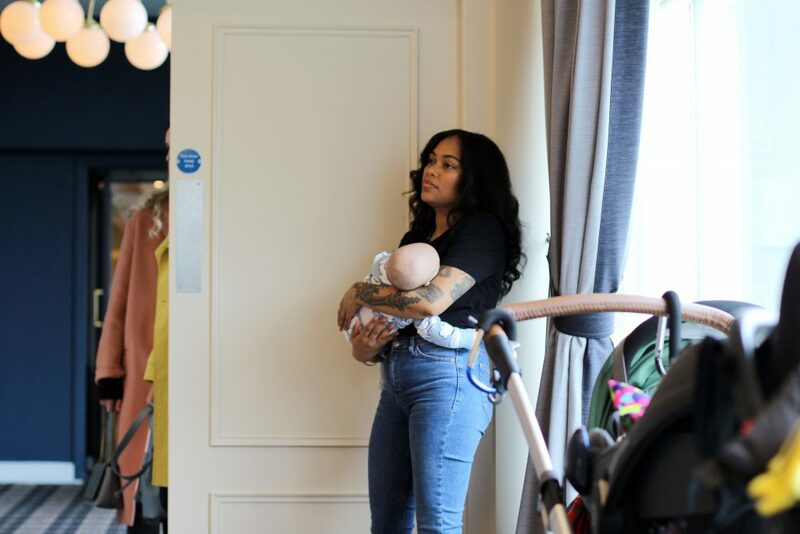 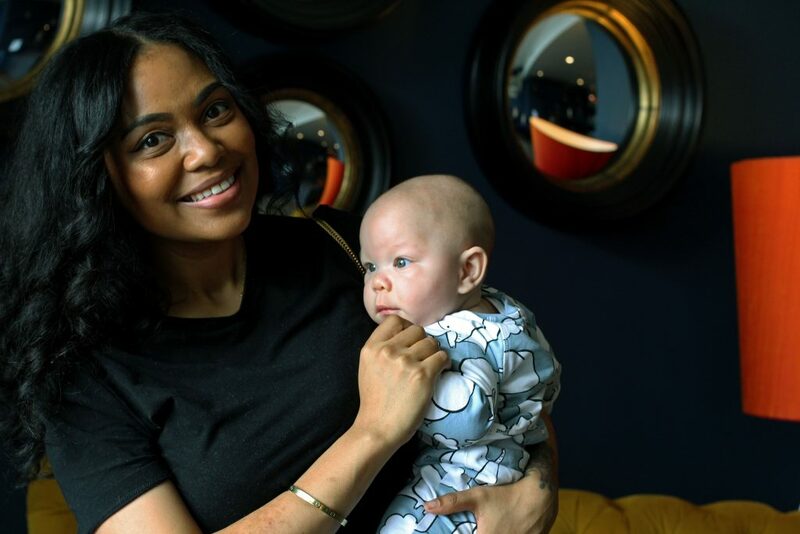 The venue is comfortable with enough space for prams and all the rest of the paraphernalia needed, so come along with baby or solo, whatever suits you! 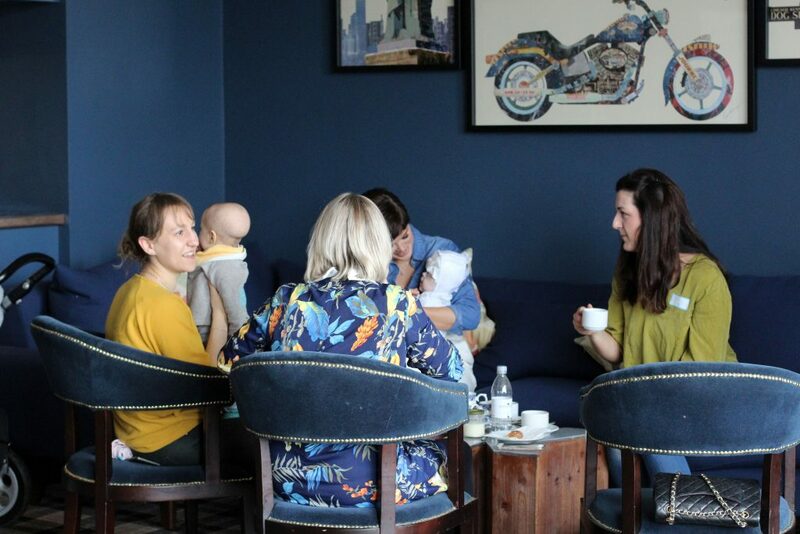 There will be tea, coffee, pastries and fruit throughout the morning and a whole load of amazing mamas! 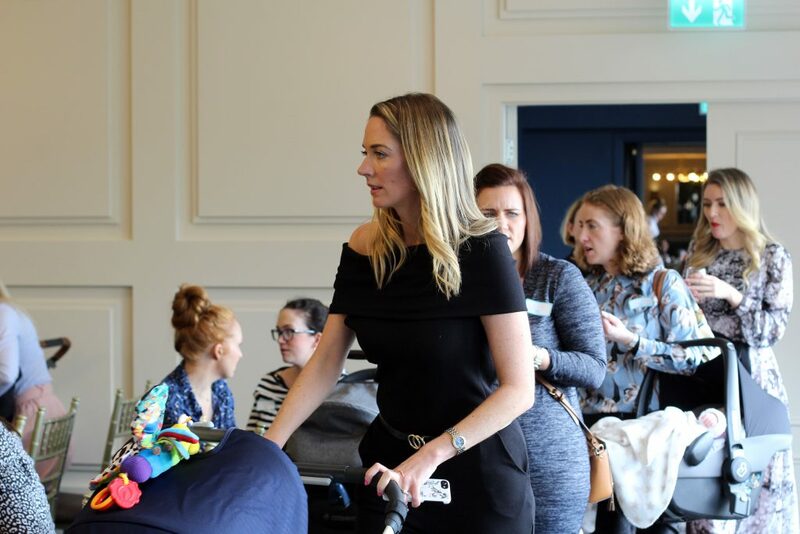 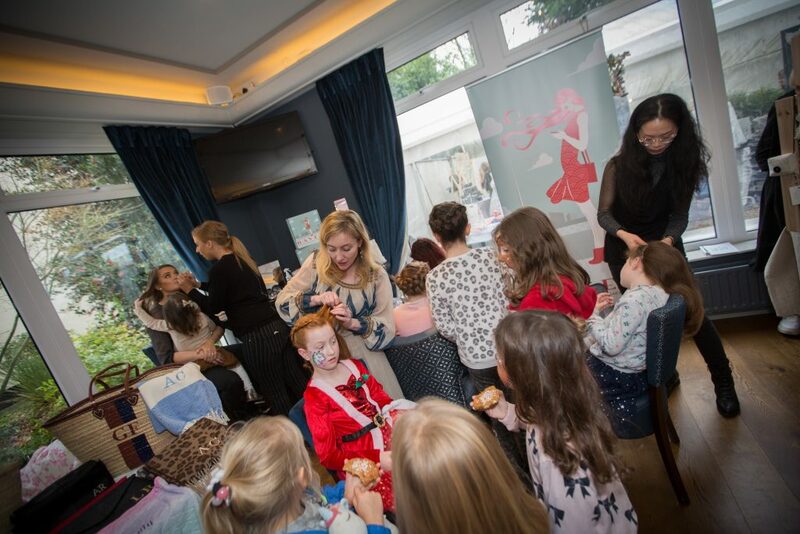 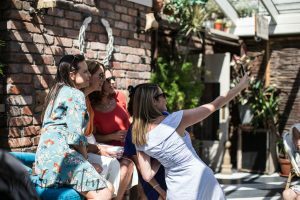 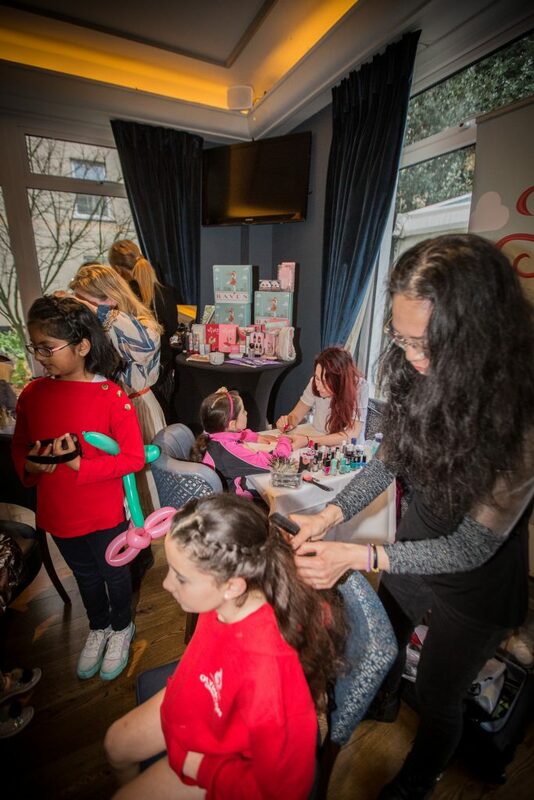 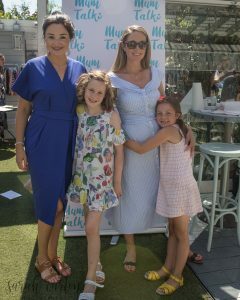 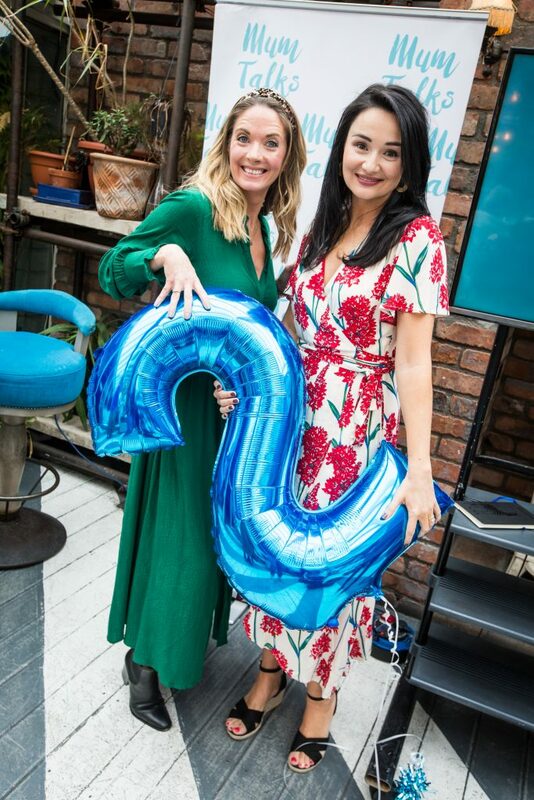 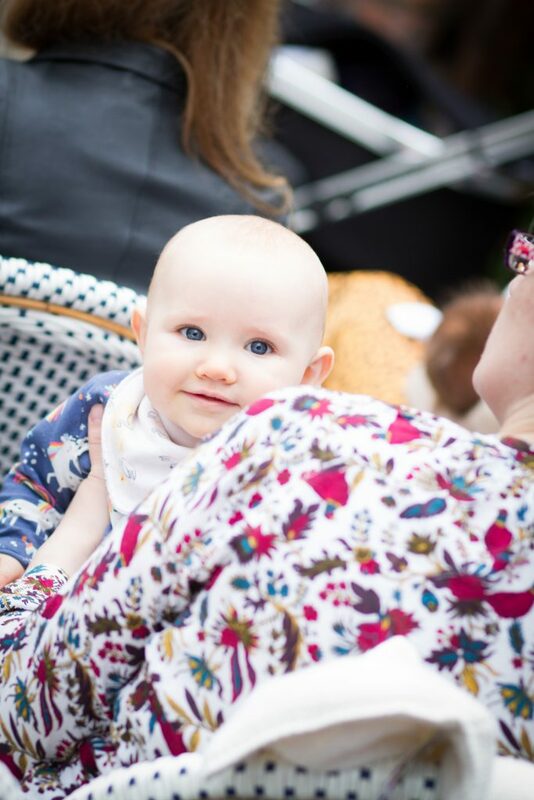 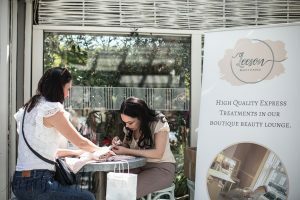 Finally, to wrap up an amazing June, Mum Talk Summer Day Out to Kildare Village will take place on 27th June where mamas will be treated to a VIP DAY, with food and drinks, vouchers, goody bags, style and makeup consults and access to the VIP lounge at Kildare Village for the day. 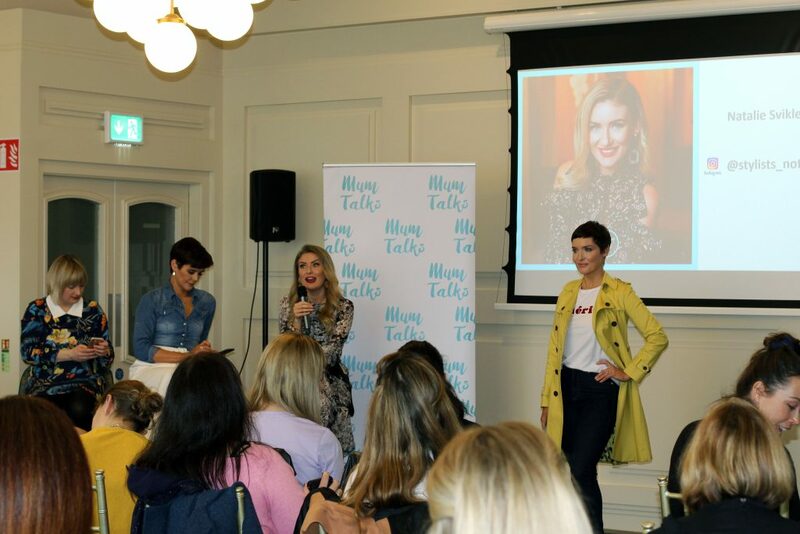 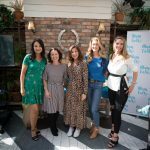 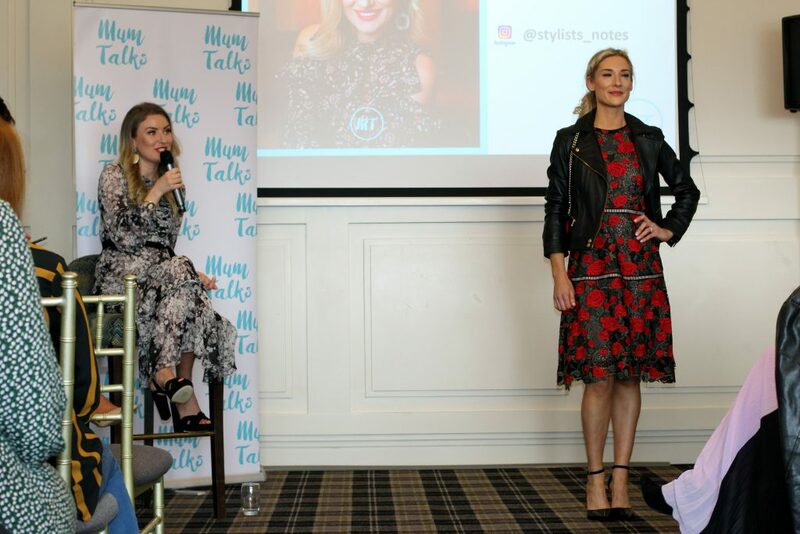 ‘Kildare Village is delighted to partner with Mum Talks on these events, it is a fantastic platform for women to come together and be part of something inspiring. 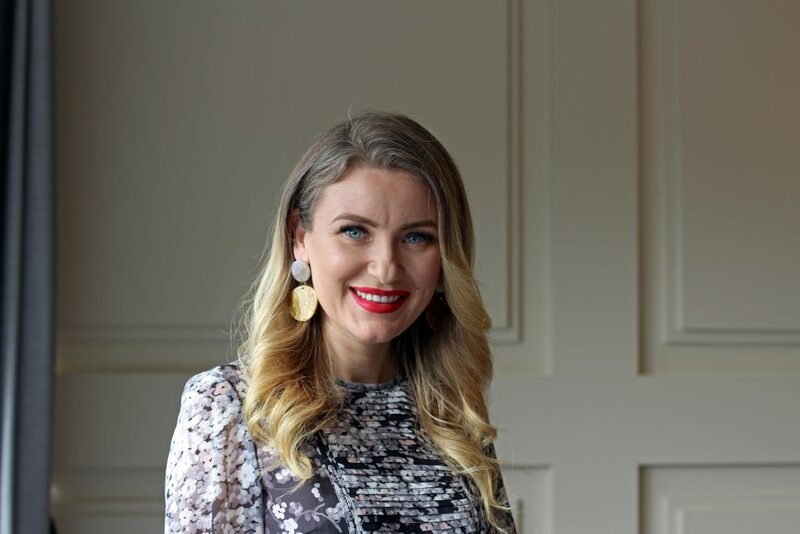 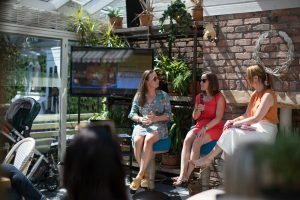 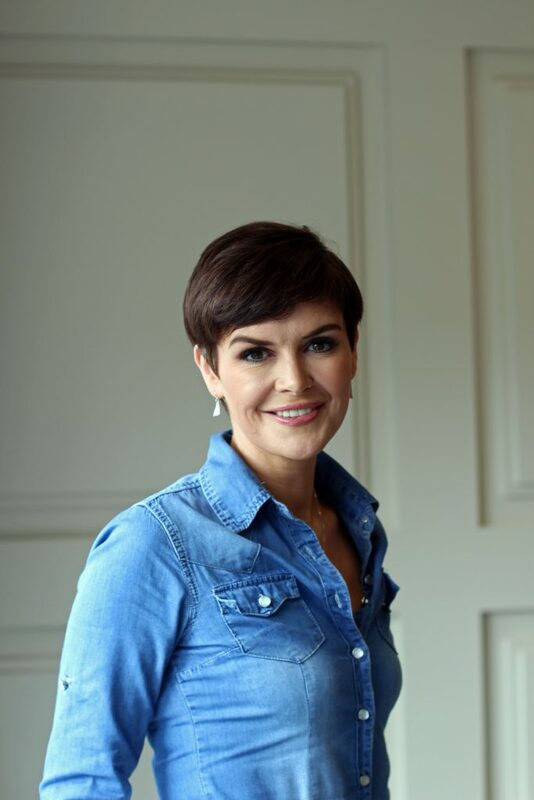 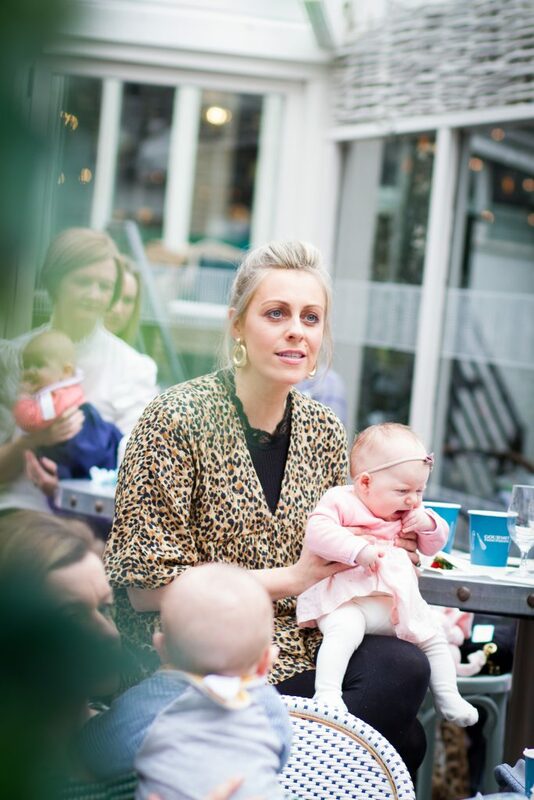 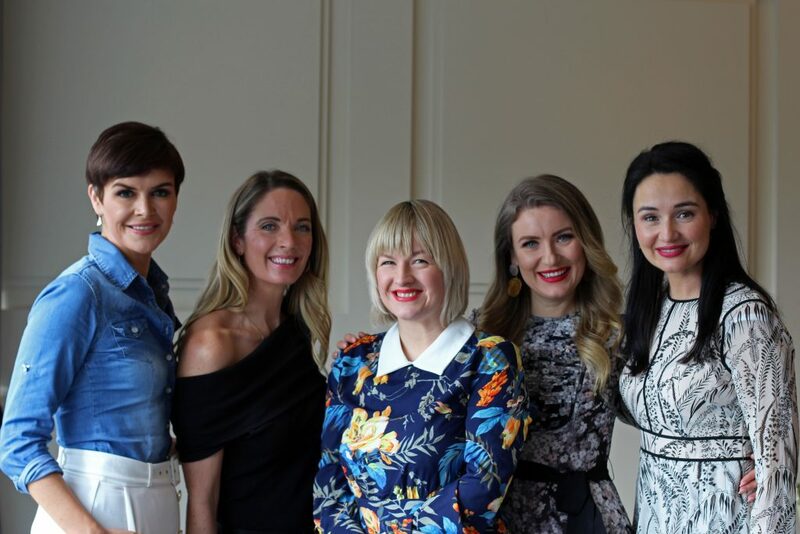 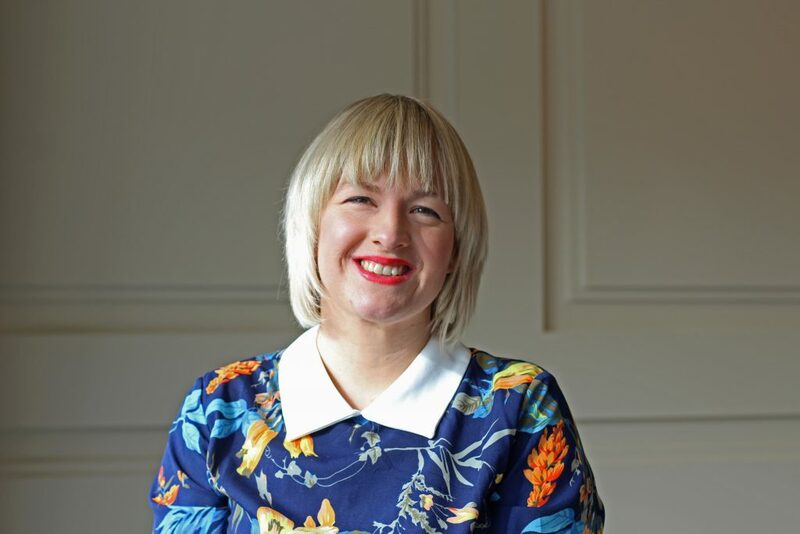 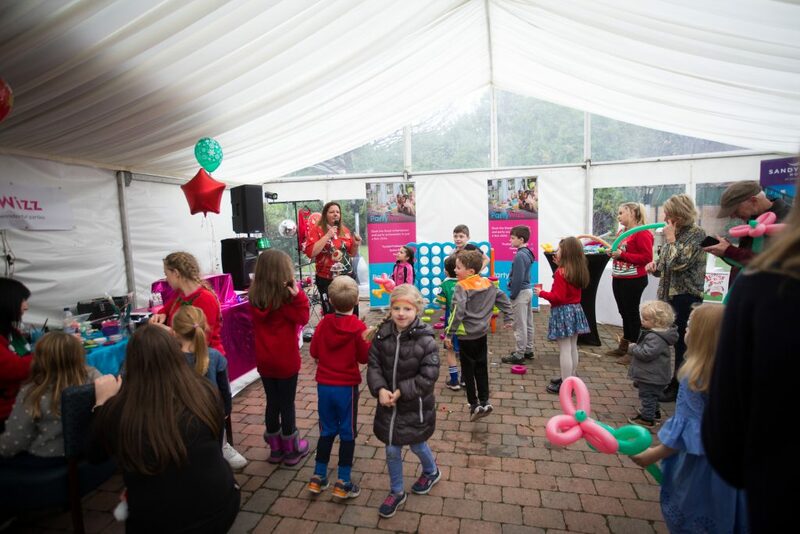 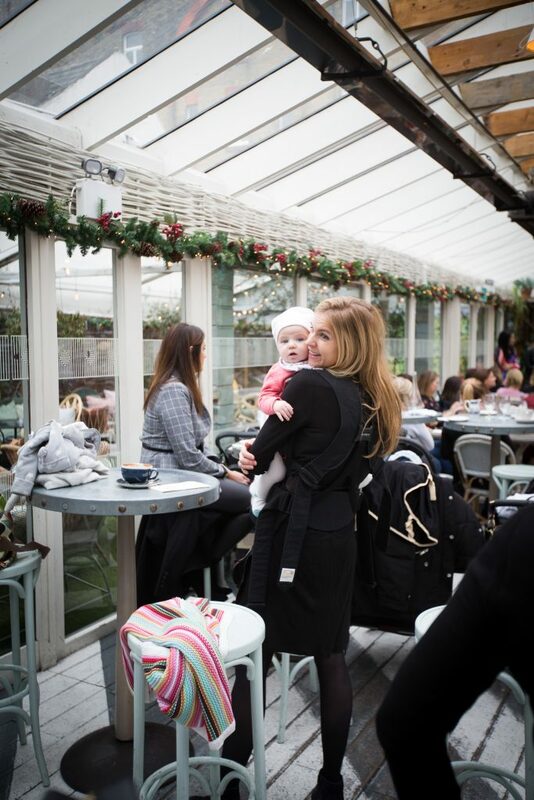 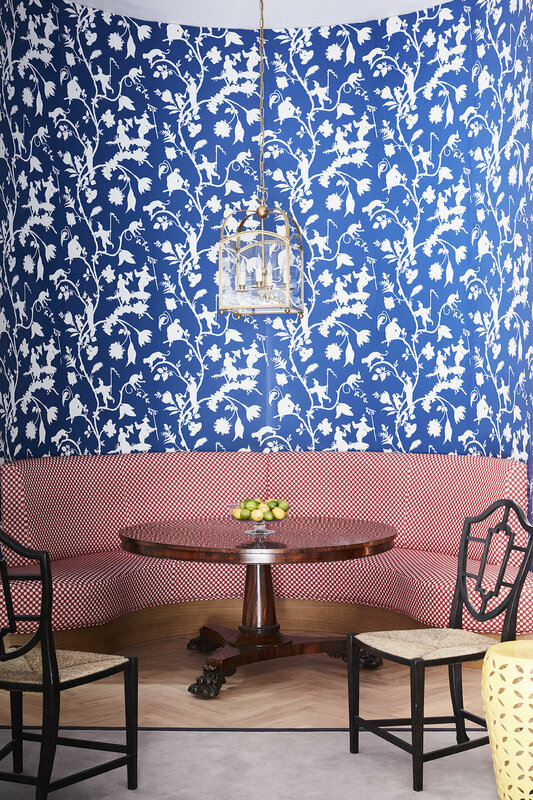 We are especially excited to host a wonderful Mum Talks Summer Day out later in June’ – Valerie Forde, PR & Communications Director, Kildare Village. 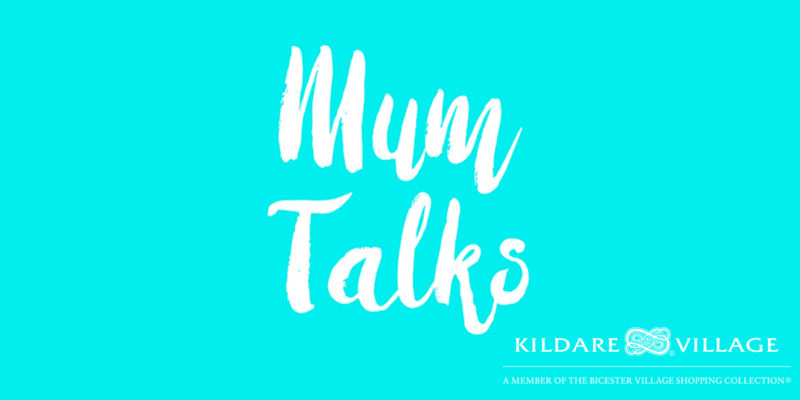 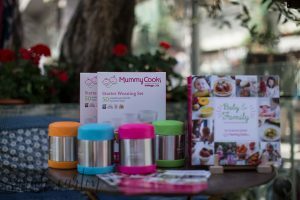 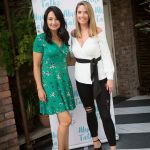 Posted on June 17, 2018 June 17, 2018 Leave a comment on Mum Talks exciting June partnership with Kildare Village! 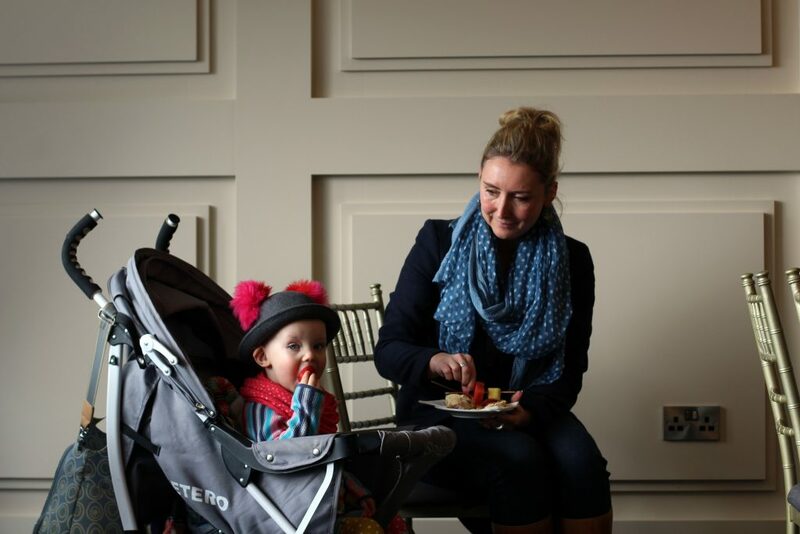 Treat the kids to an exciting trip to the Butlers Chocolate Experience! 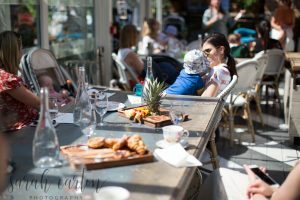 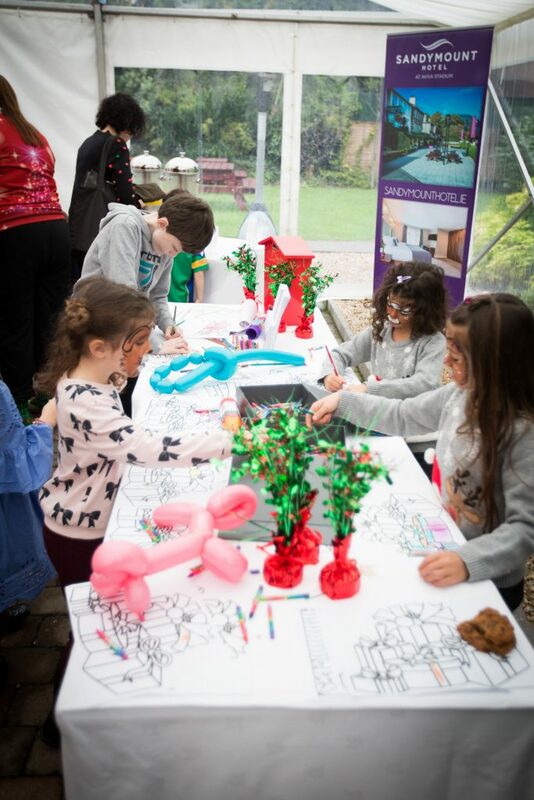 The Butlers Chocolate Experience is the perfect day out for chocolate lovers of all ages and promises to put a smile on the faces of your little ones during the school holidays. 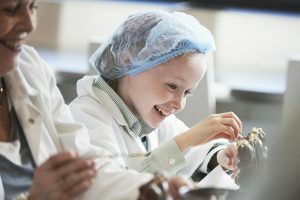 Finally, everyone gets to unleash their inner chocolatier in the Chocolate Experience room and decorate their own chocolate masterpiece to bring home as a treasured souvenir. 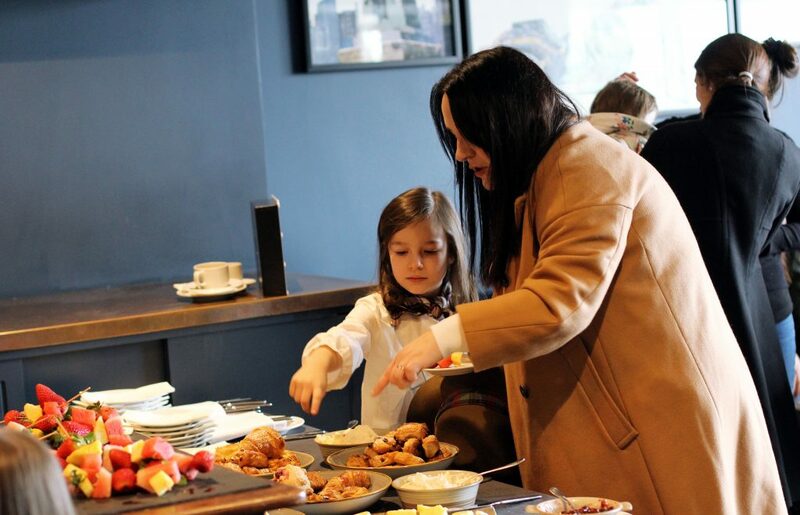 After the tour is finished, a well-earned hot chocolate and sweet treat from the onsite Butlers Chocolate Café is a must! 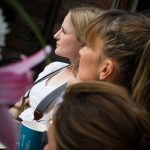 Tours run daily at 10.00, 12.00 and 15.30, Monday to Saturday (times may be subject to change and availability). 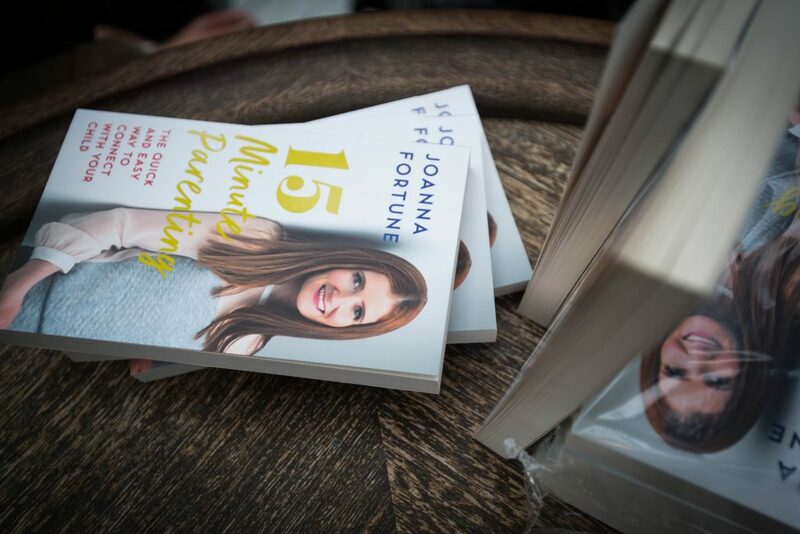 Pre-booking is essential. 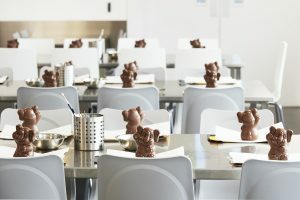 Book online at www.butlerschocolates.com/book to save 5% on entry or call 01 6710599.